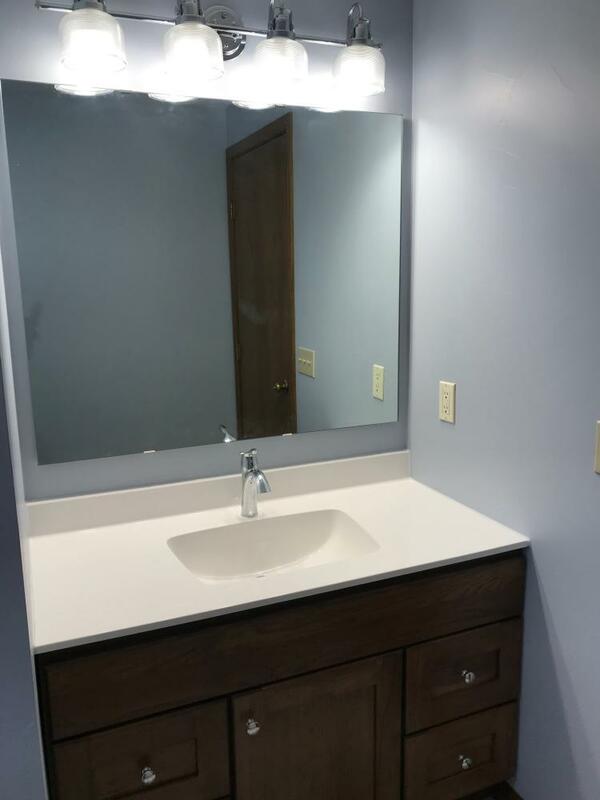 Send us your info to get started or call 920-278-7060 to schedule a consultation. 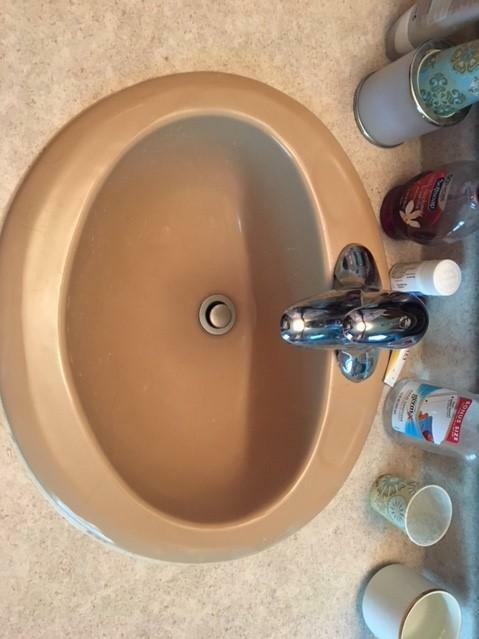 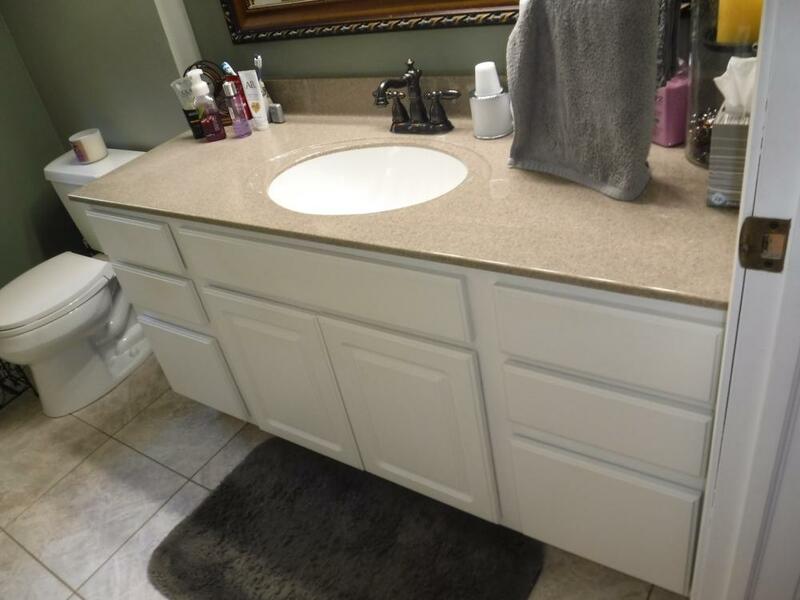 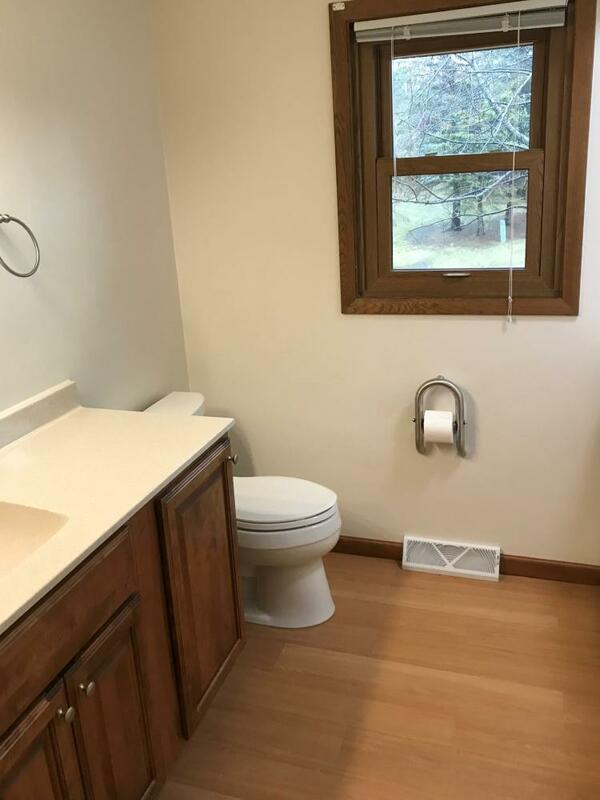 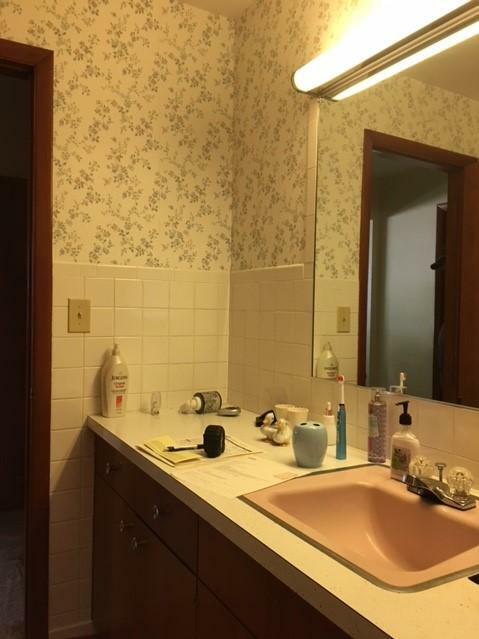 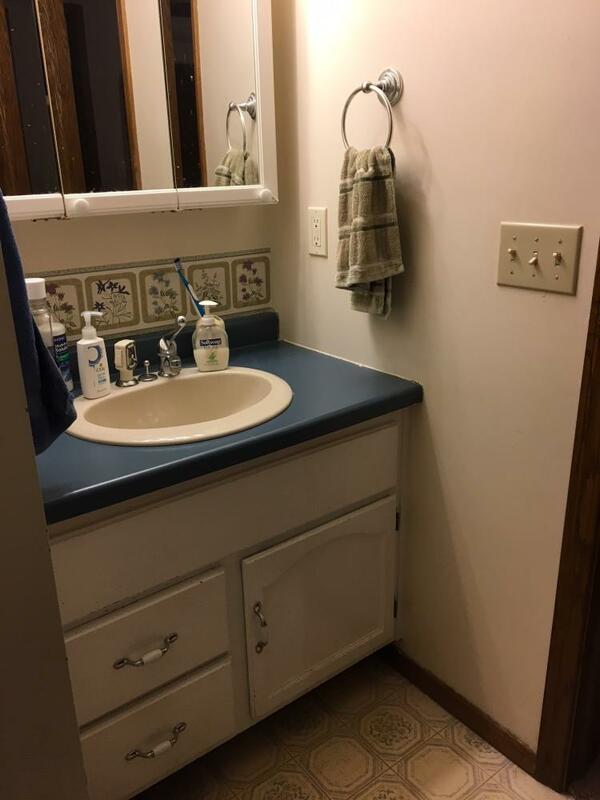 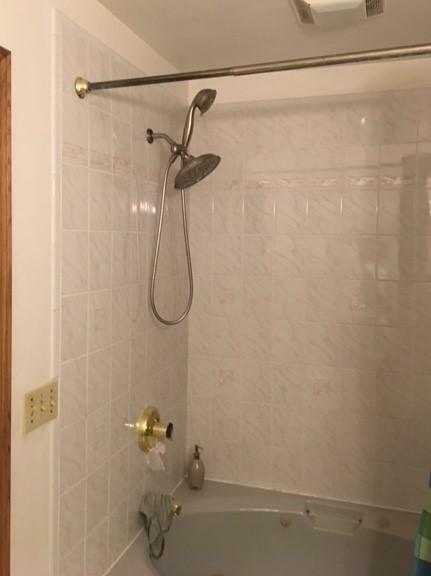 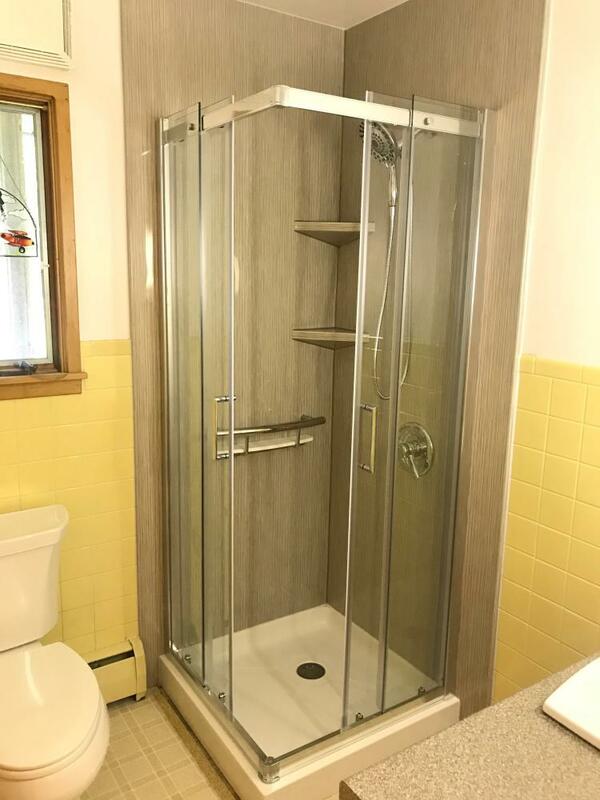 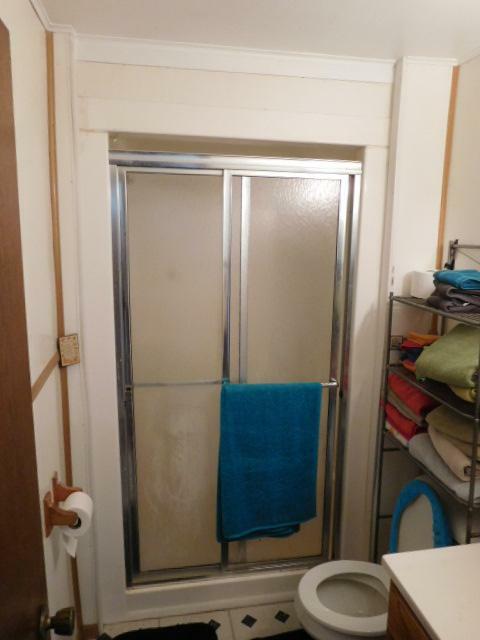 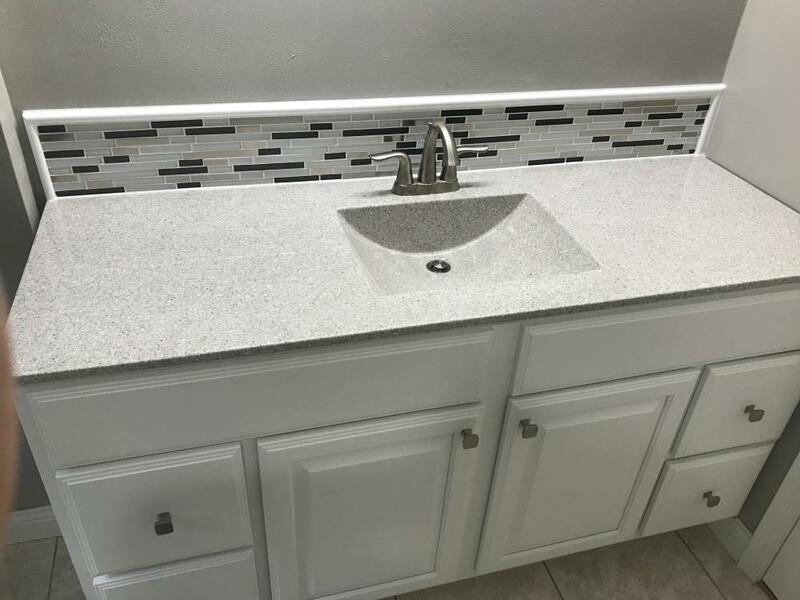 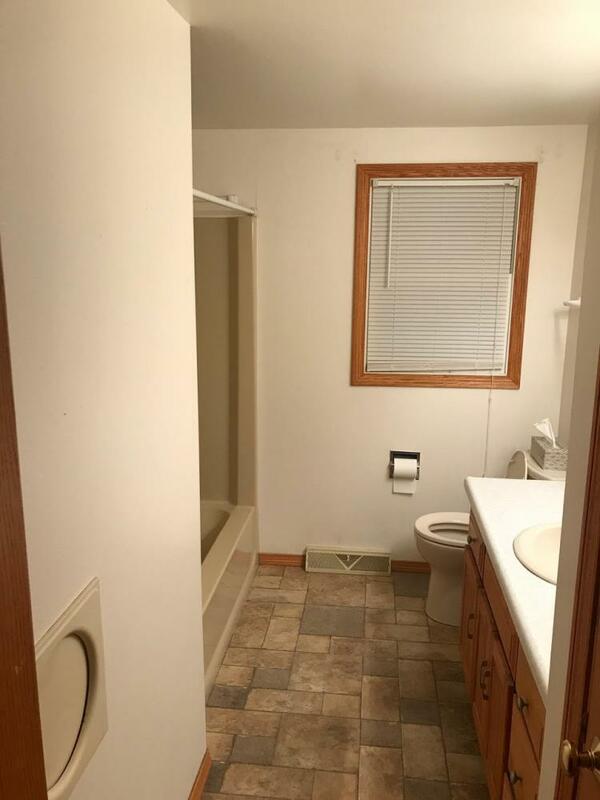 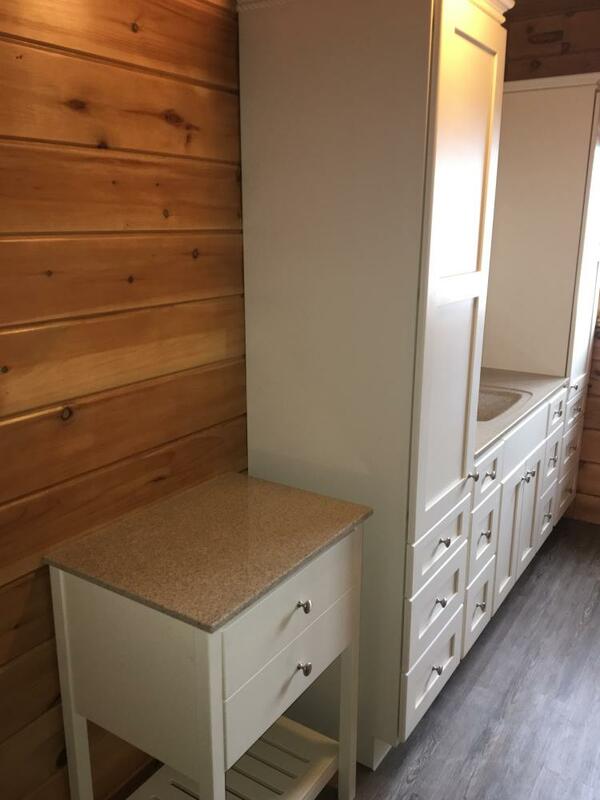 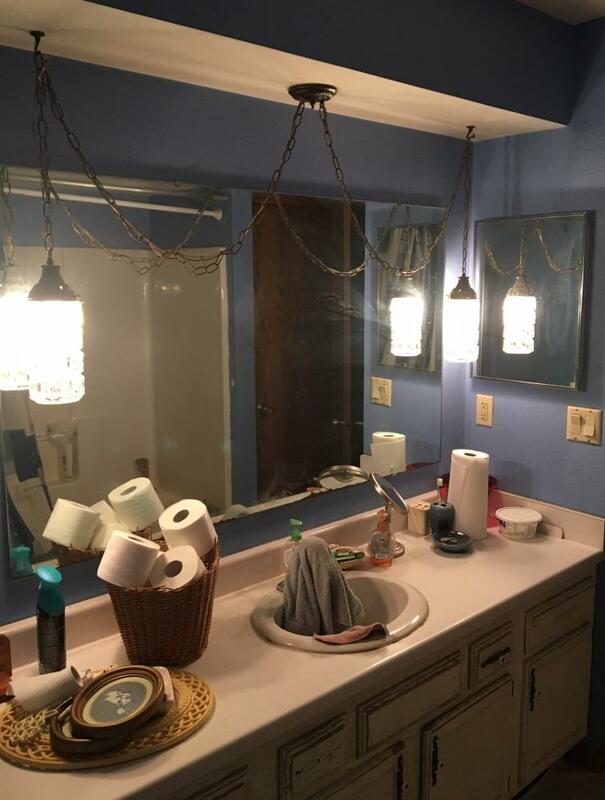 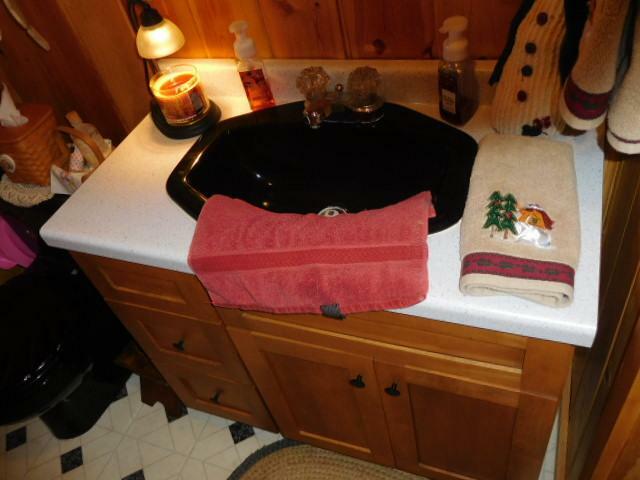 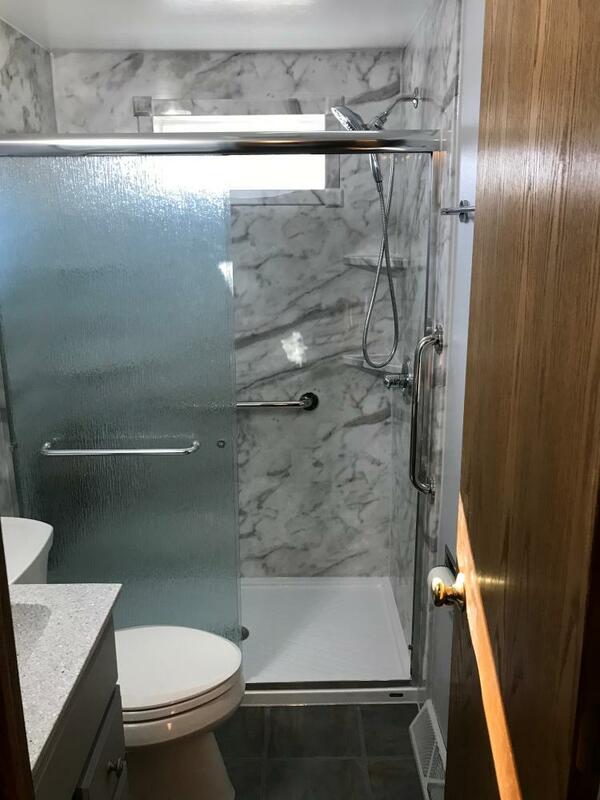 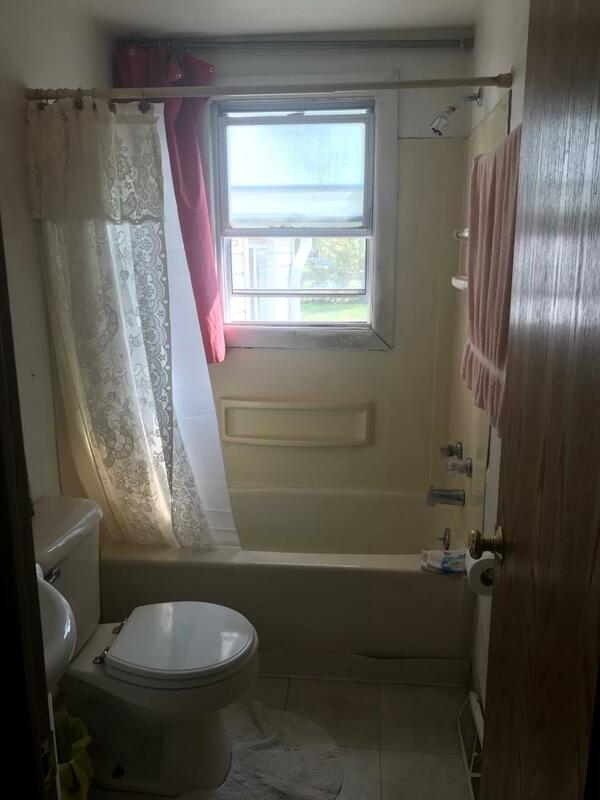 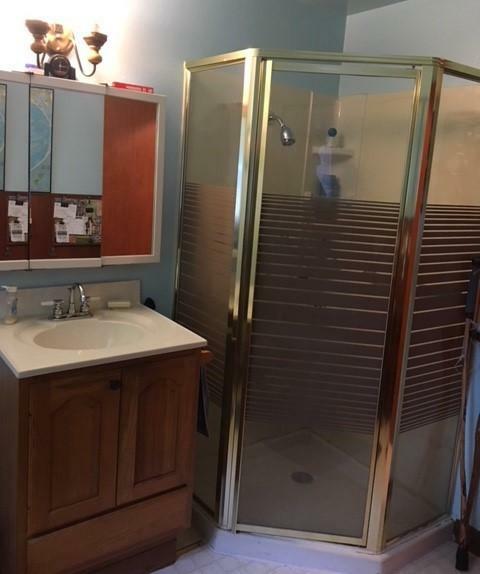 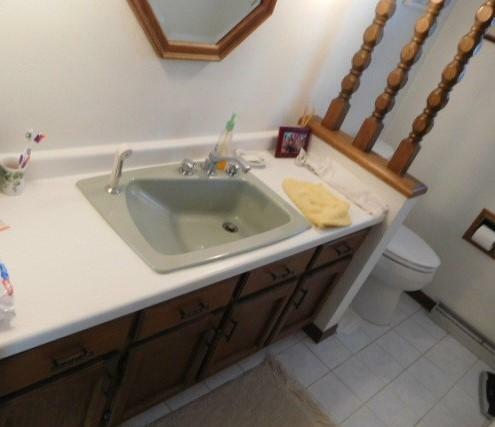 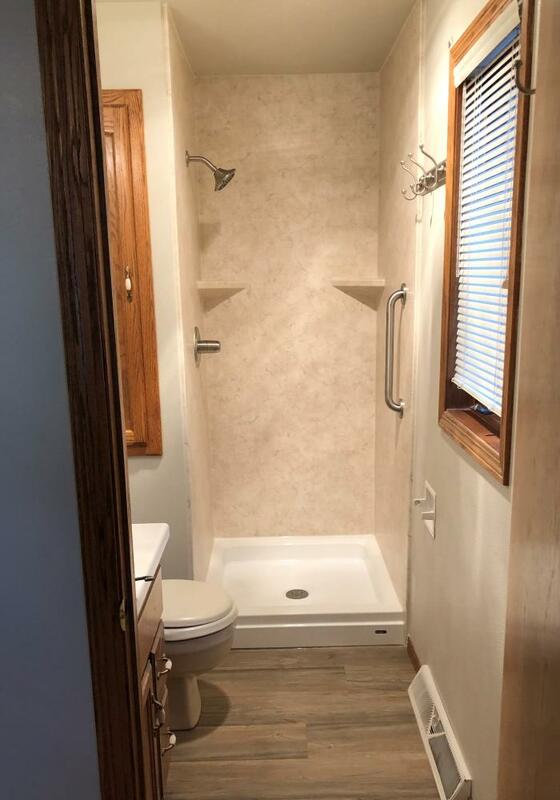 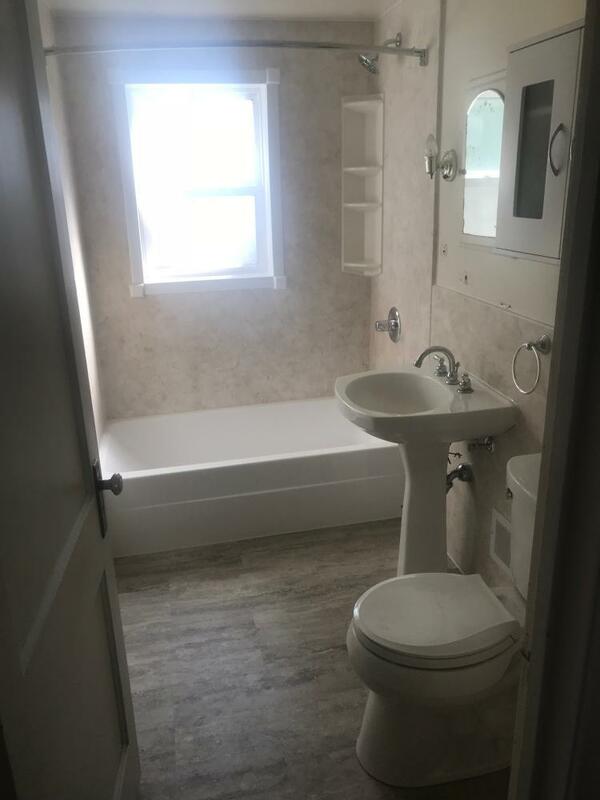 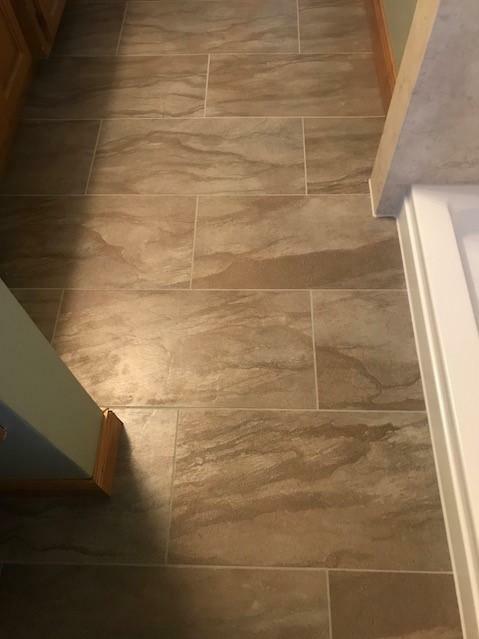 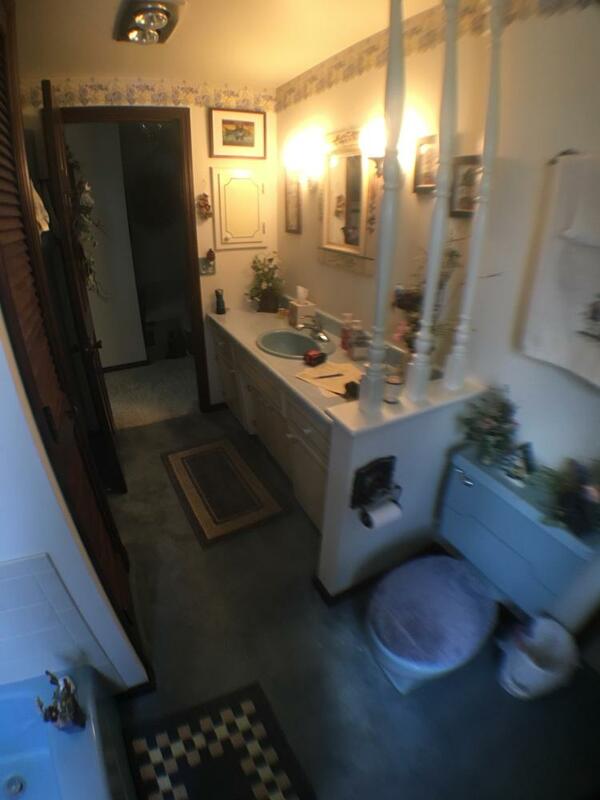 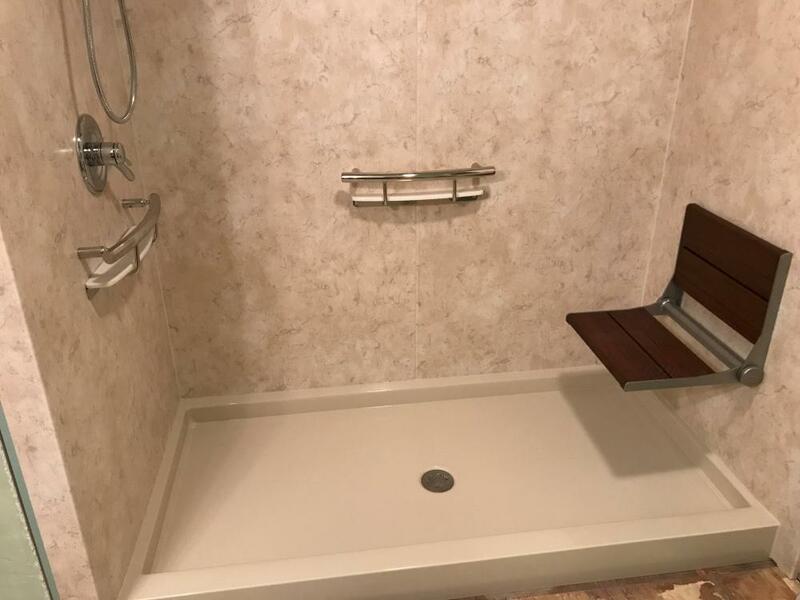 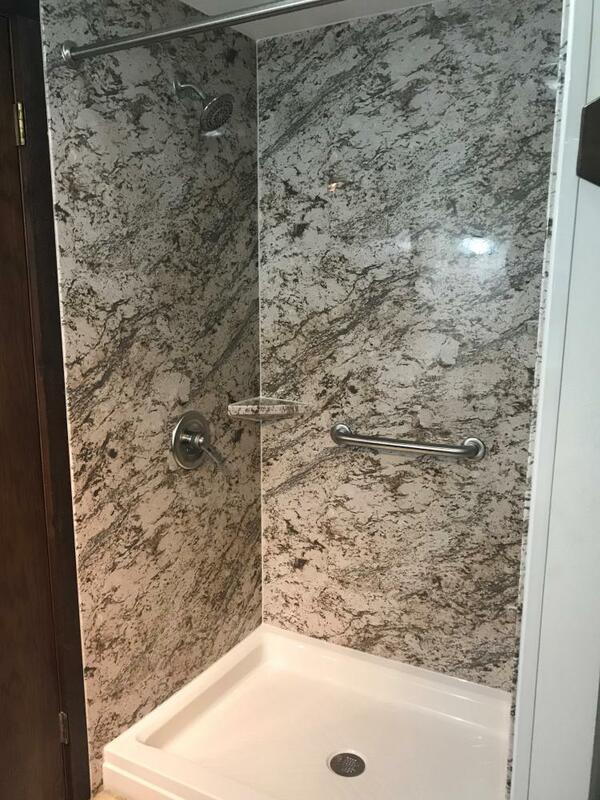 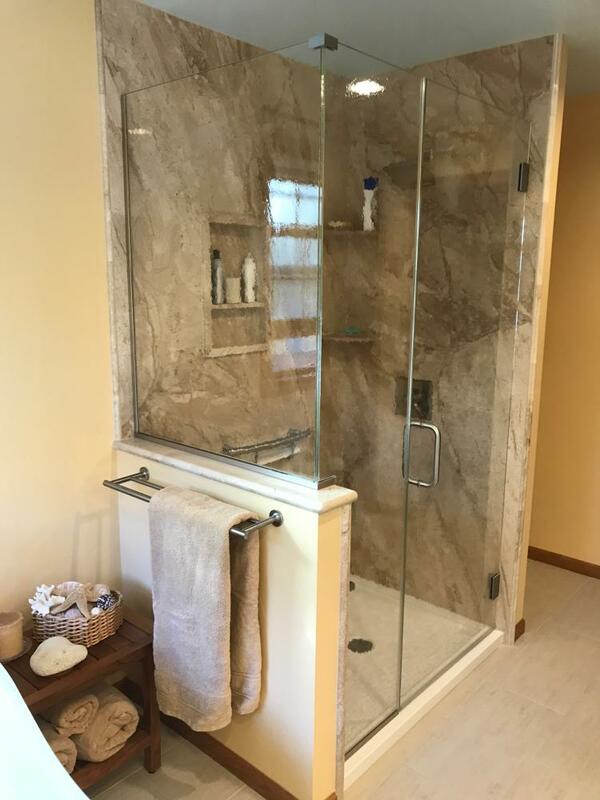 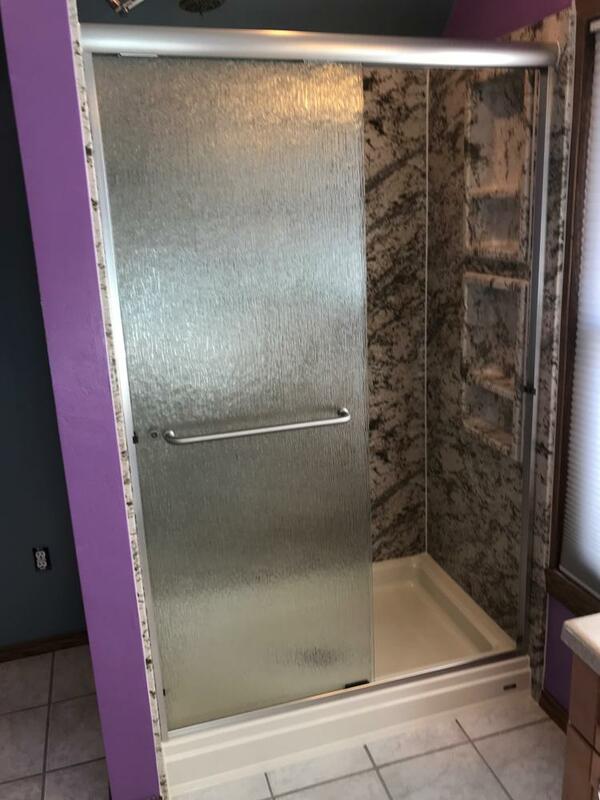 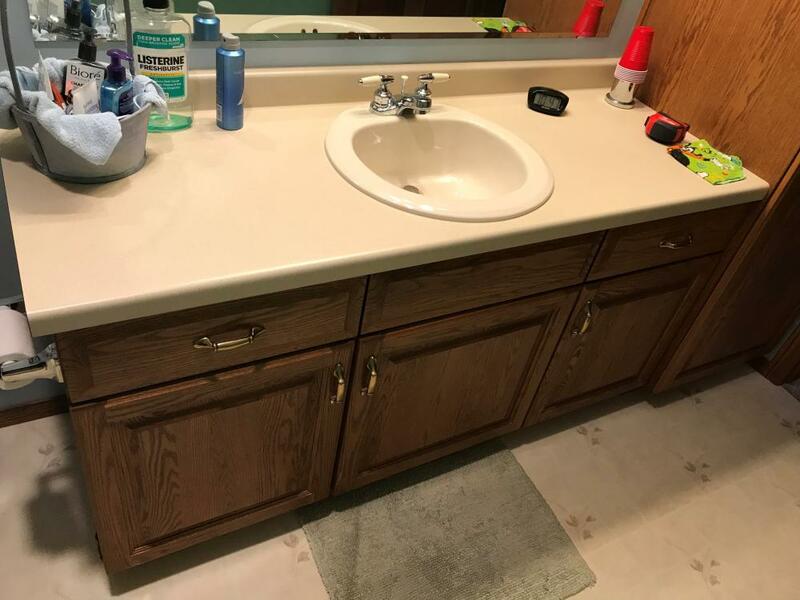 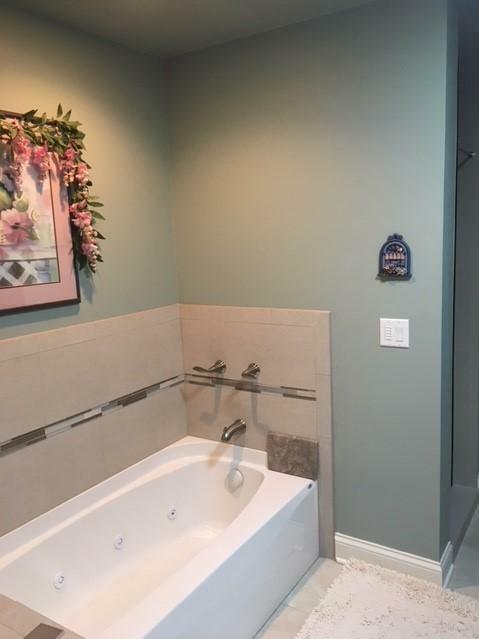 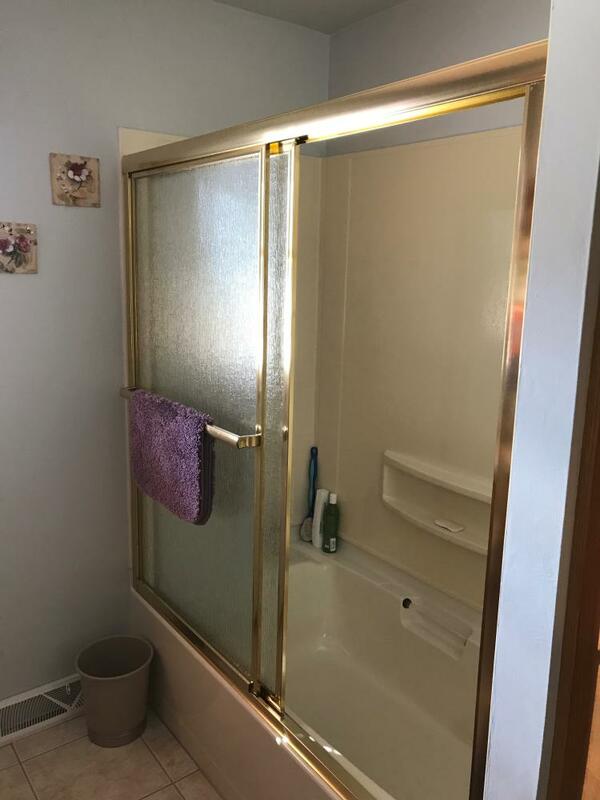 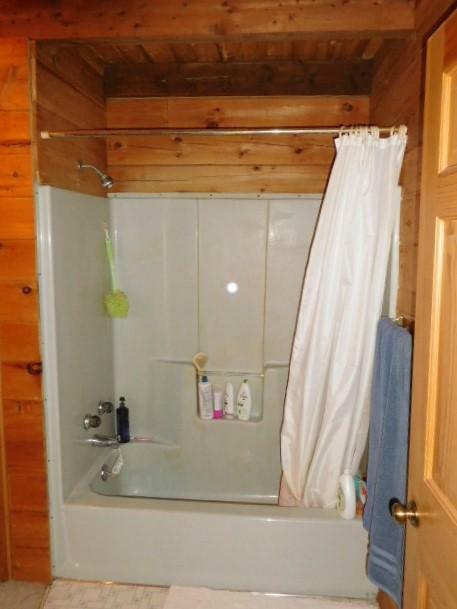 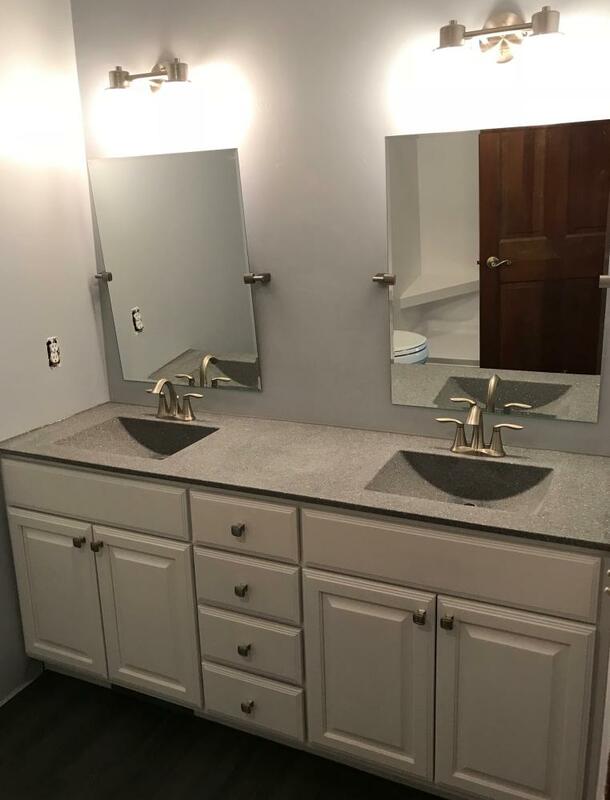 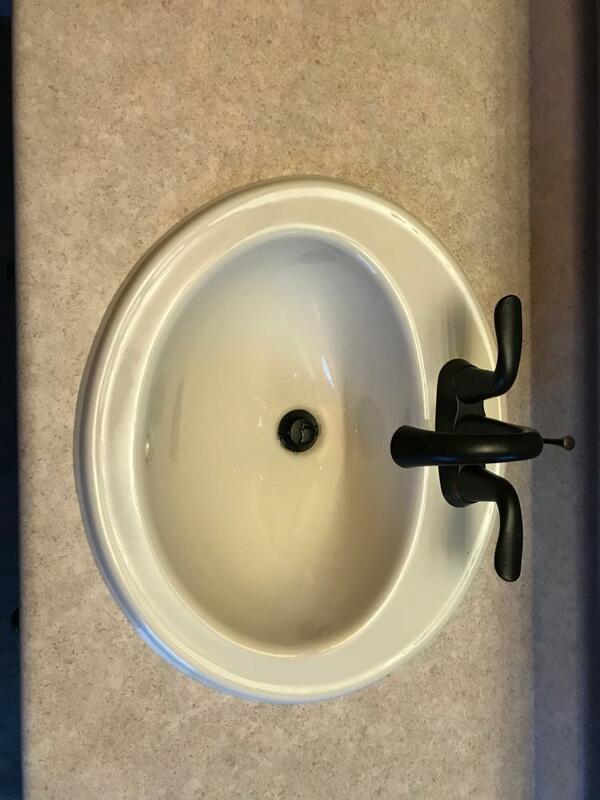 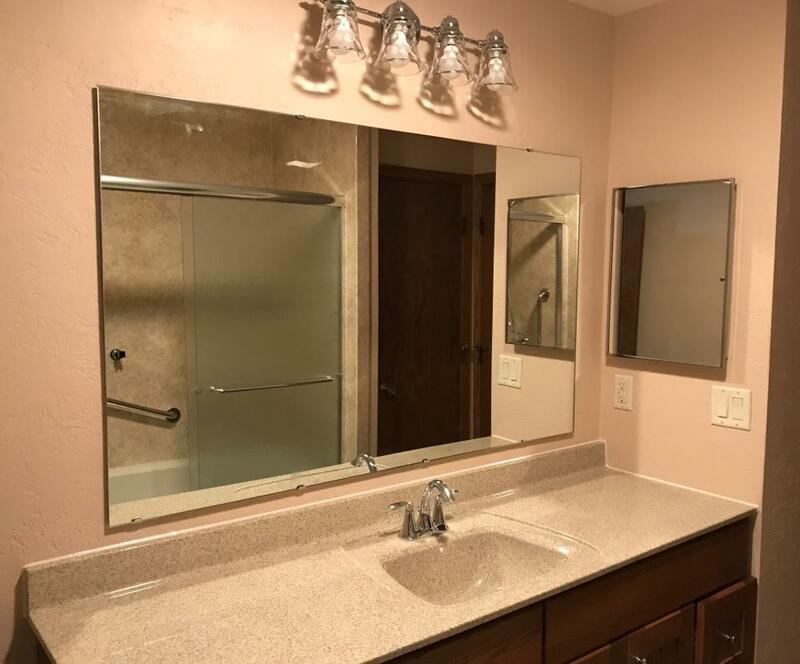 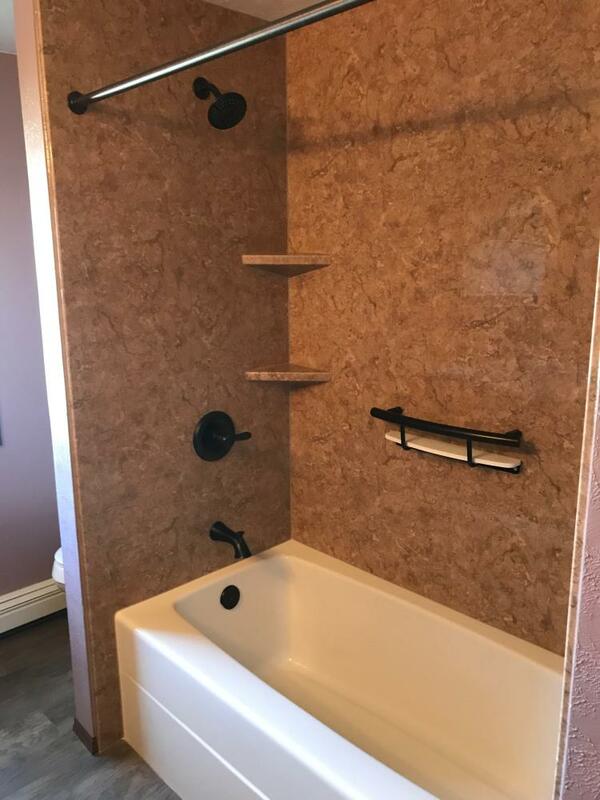 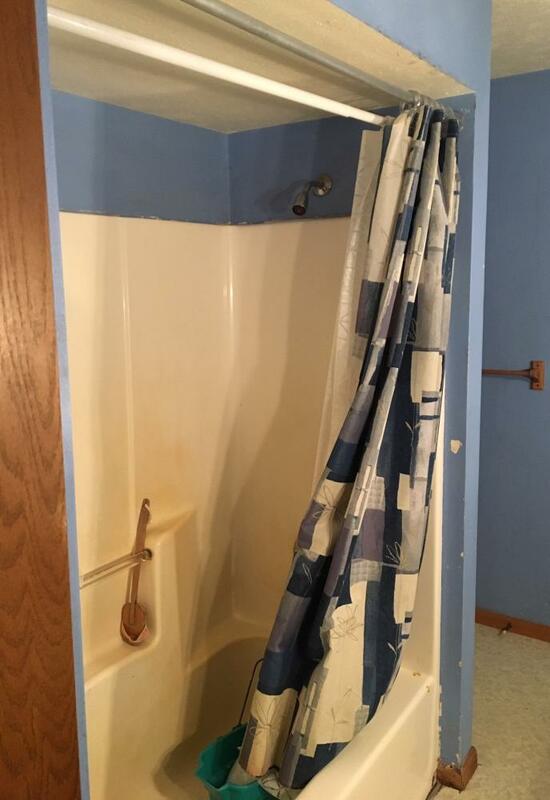 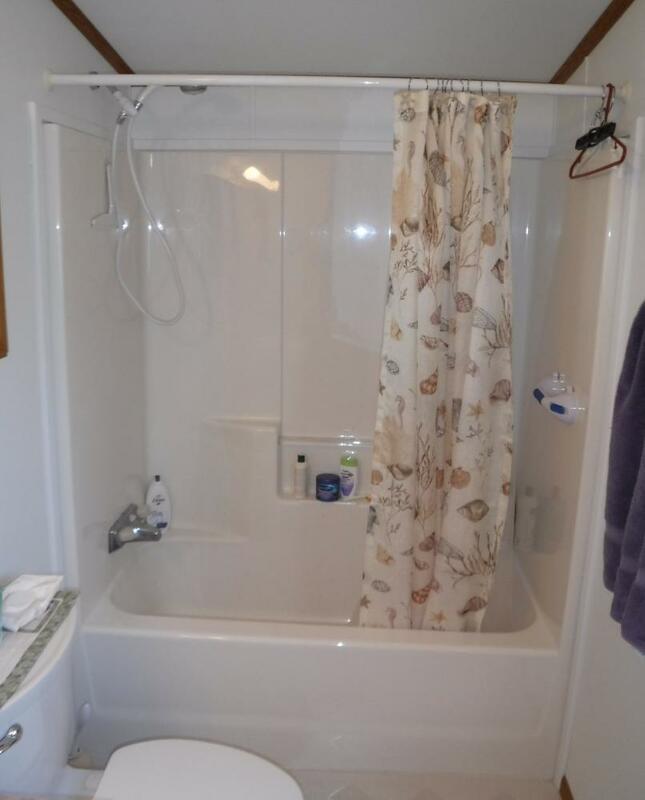 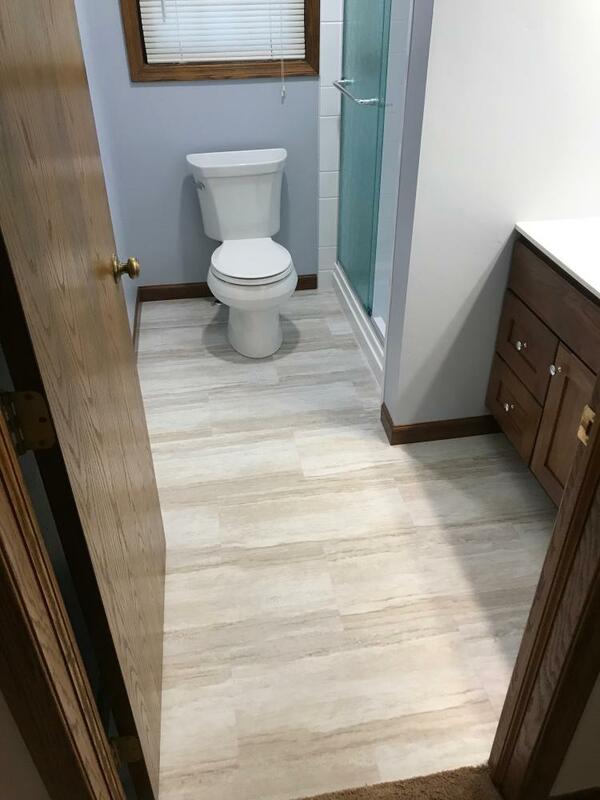 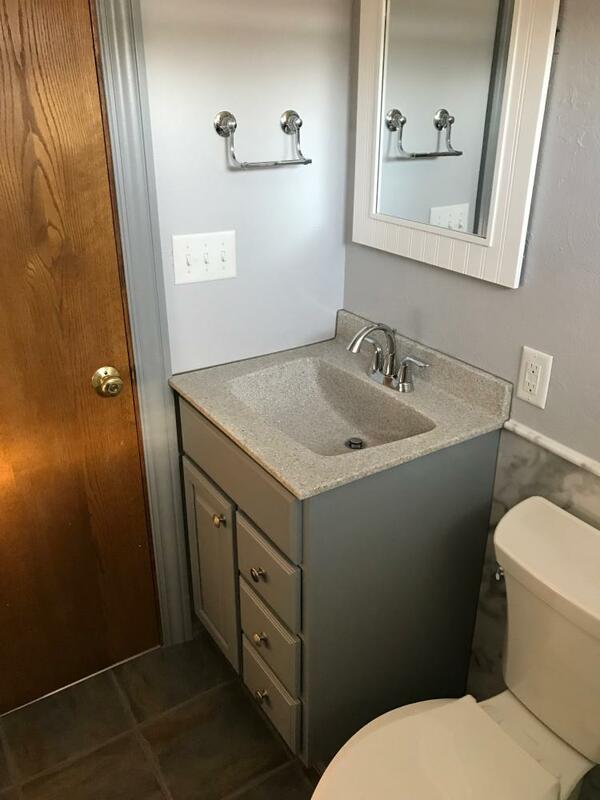 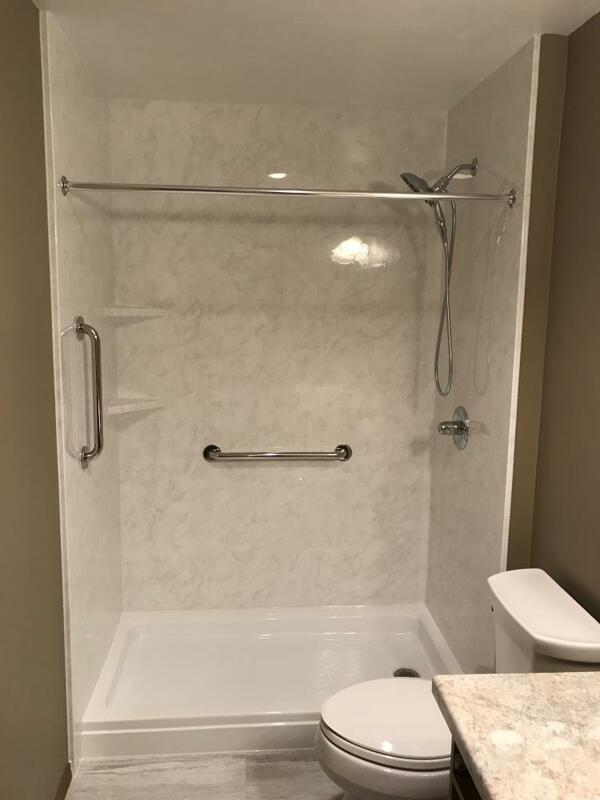 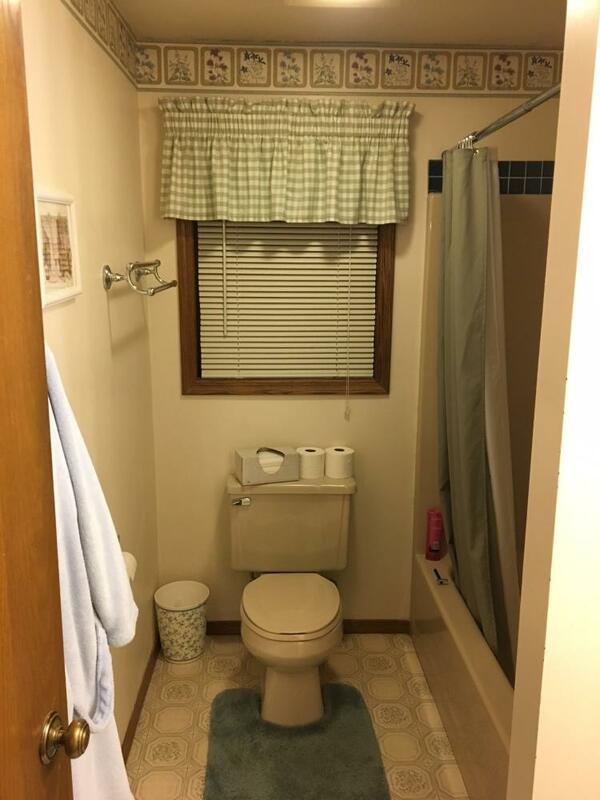 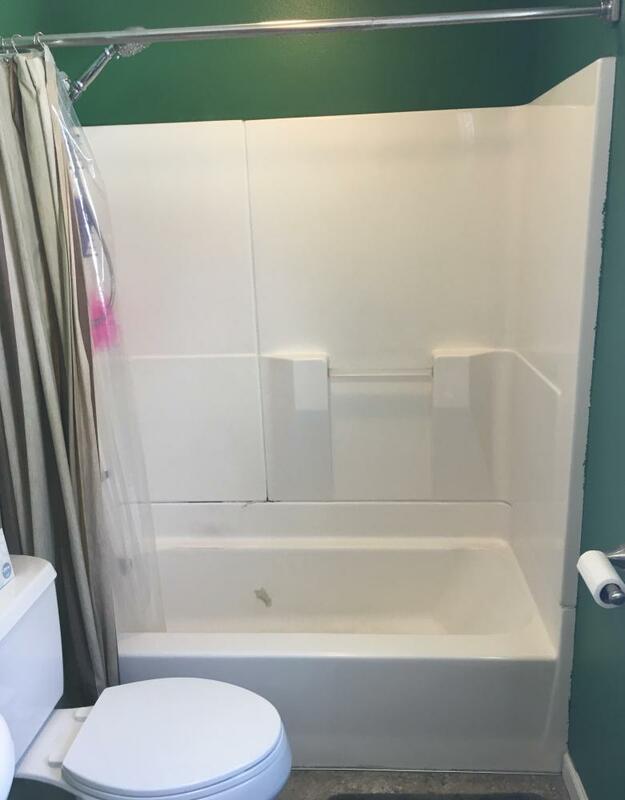 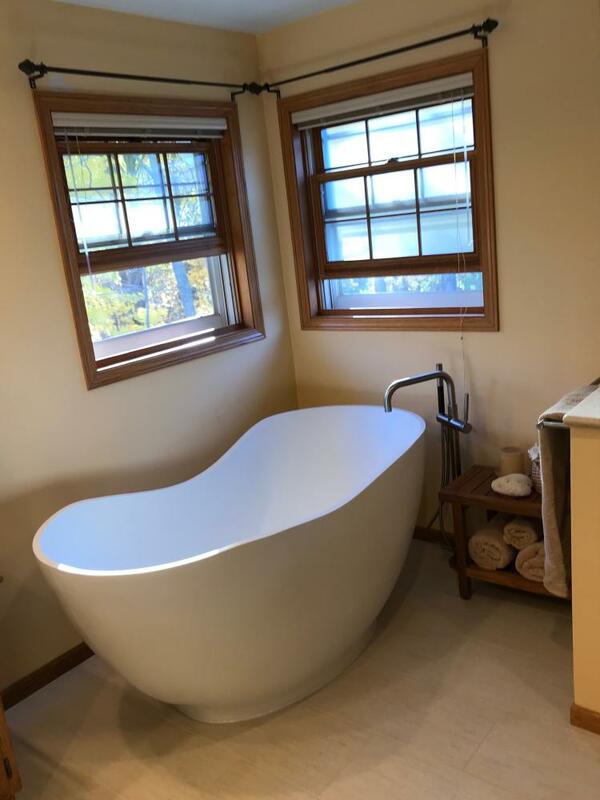 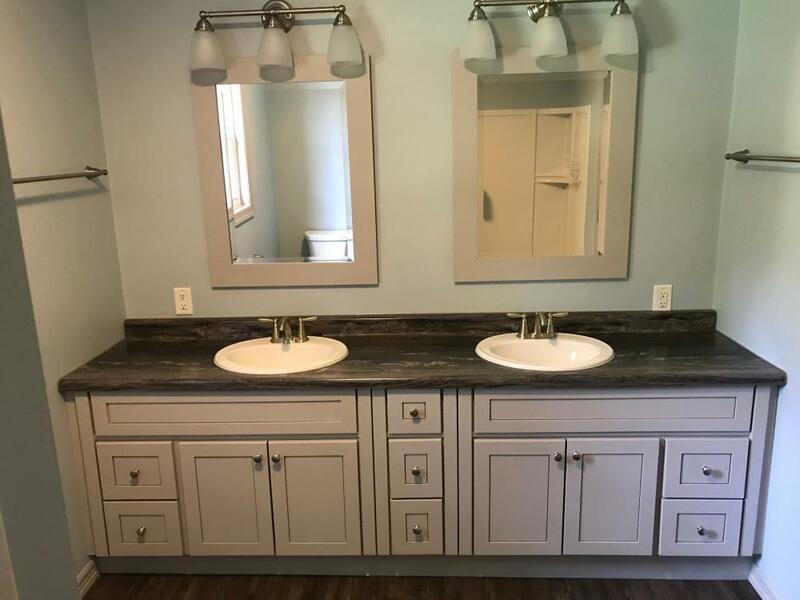 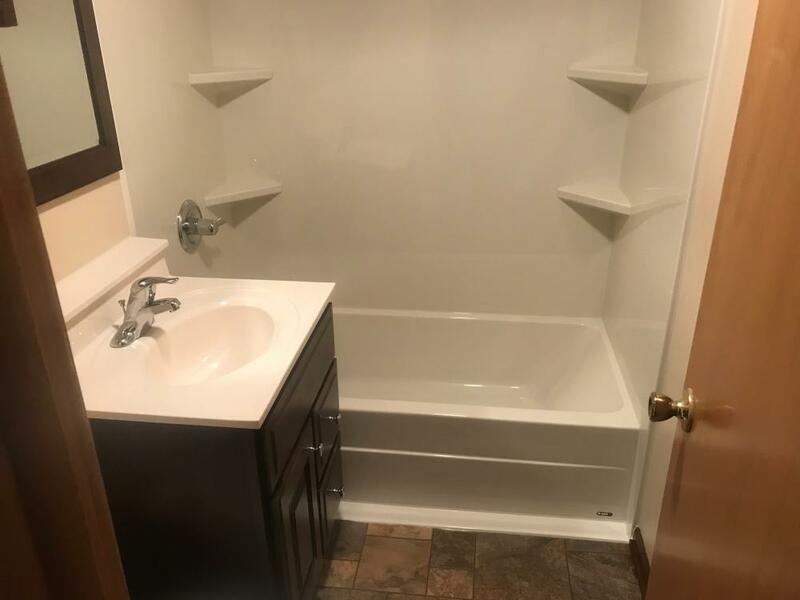 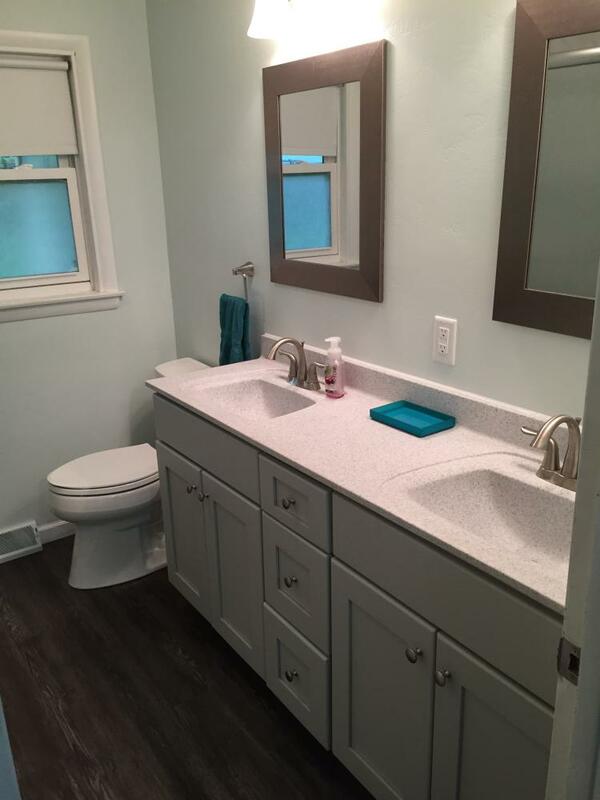 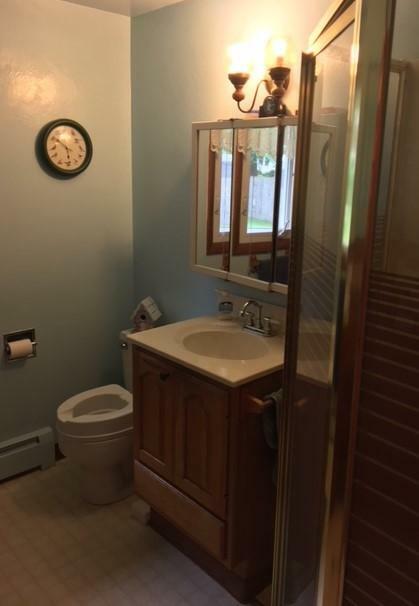 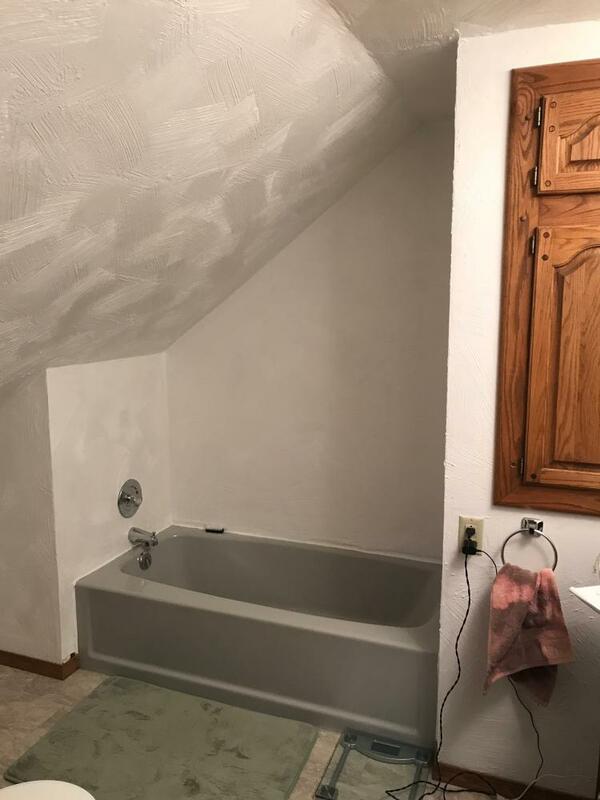 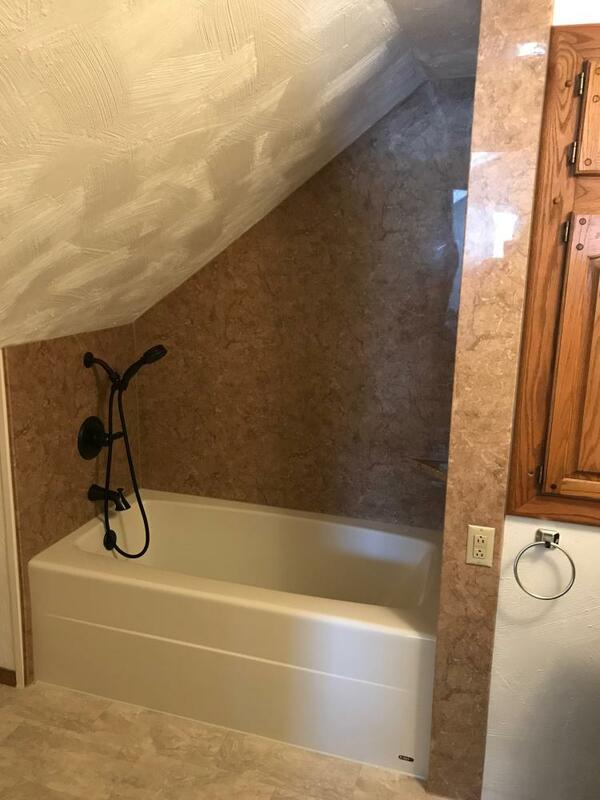 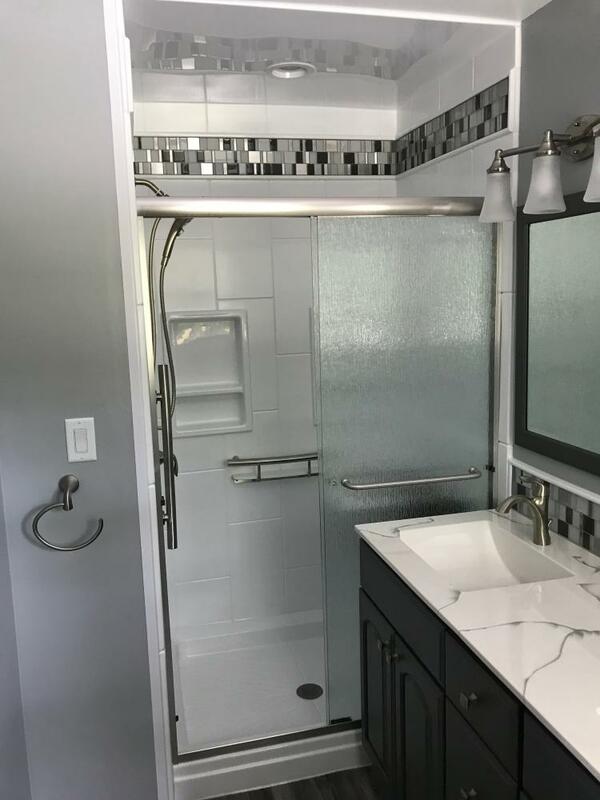 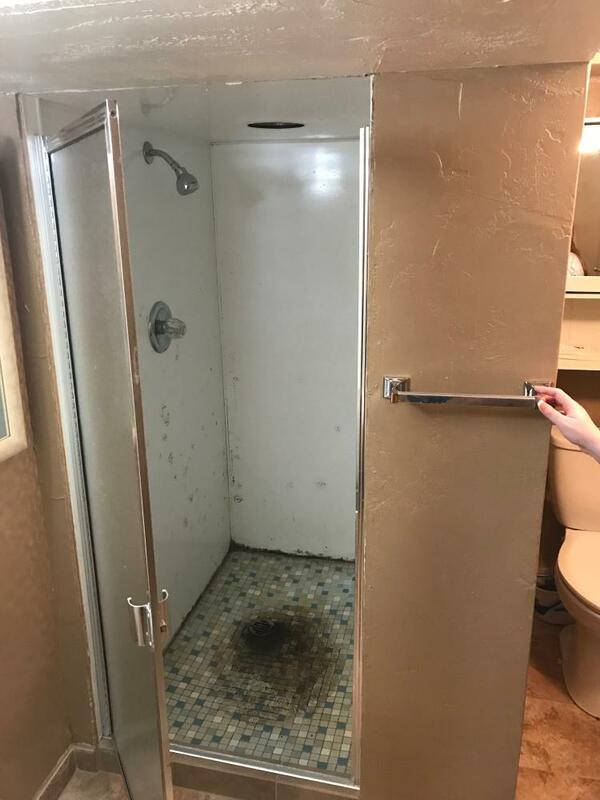 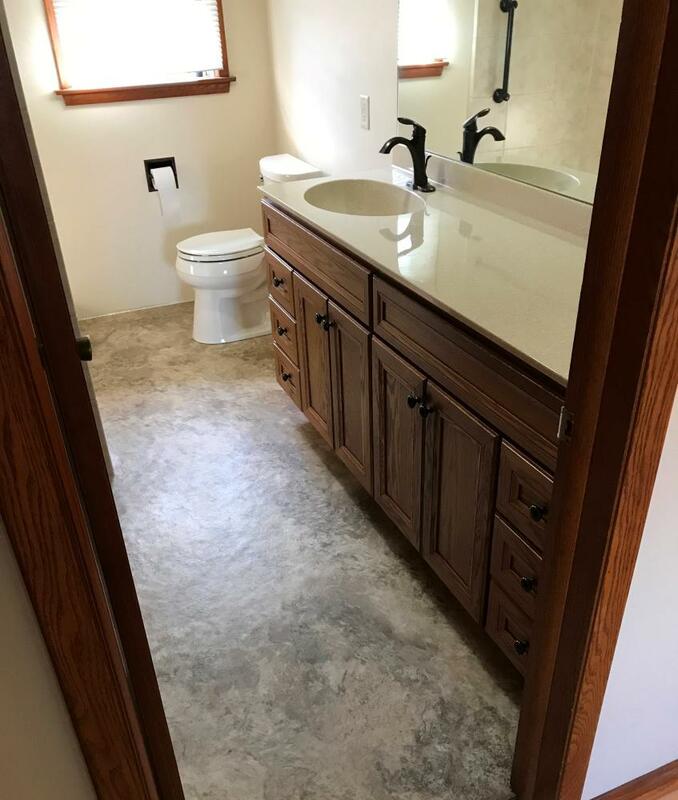 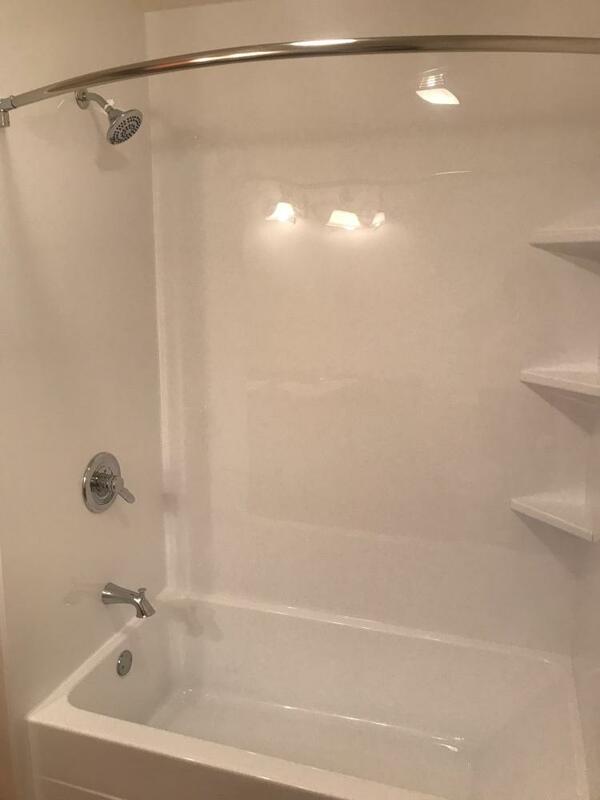 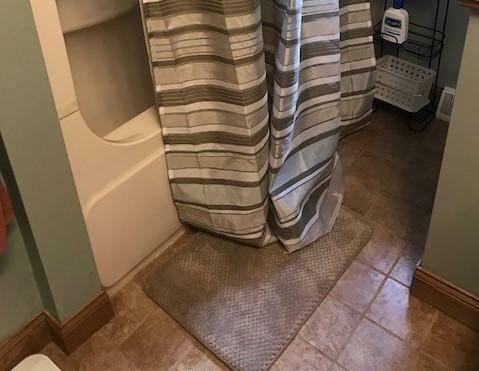 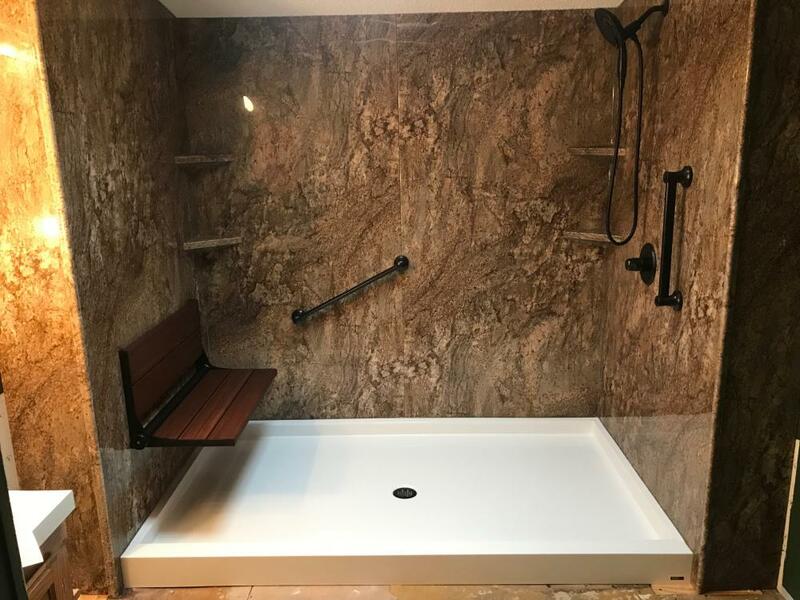 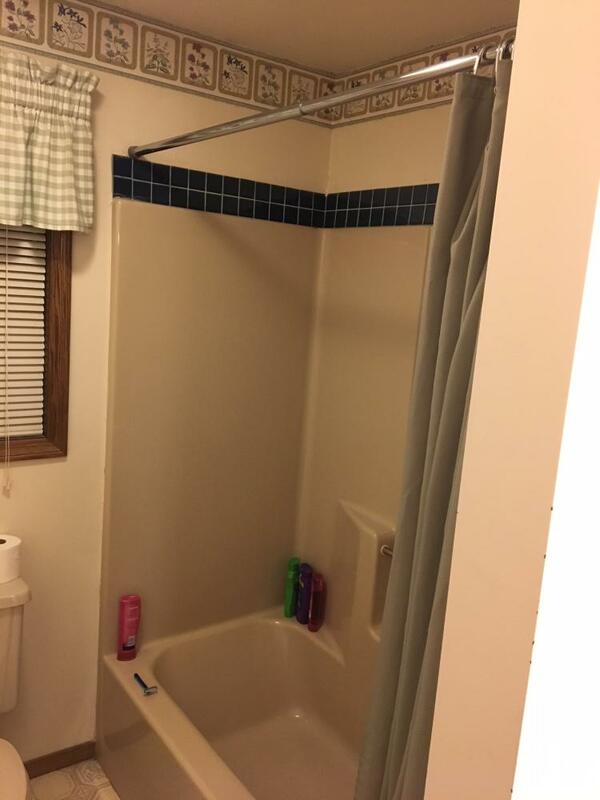 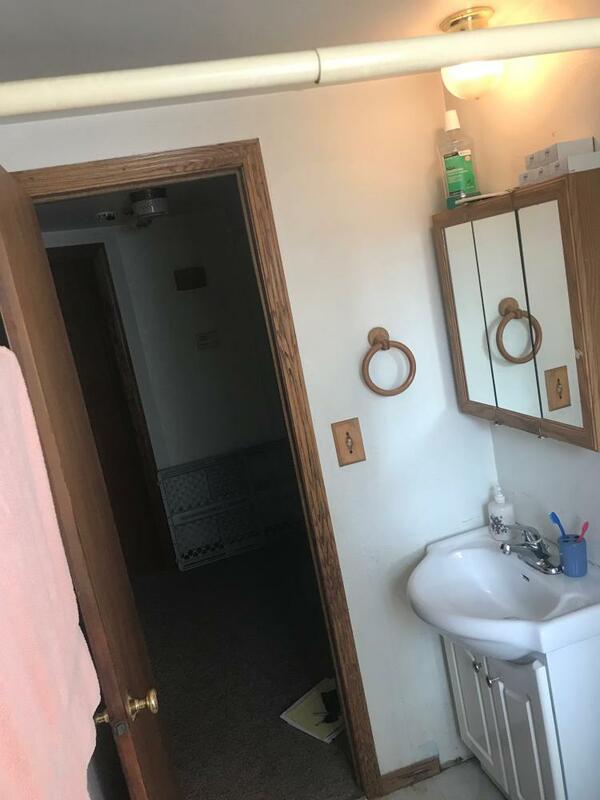 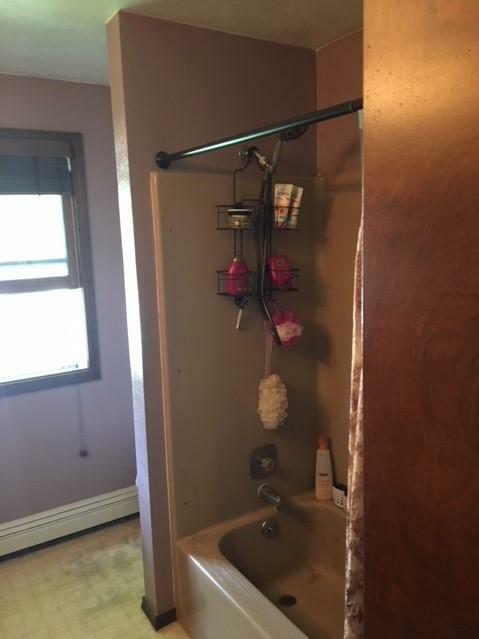 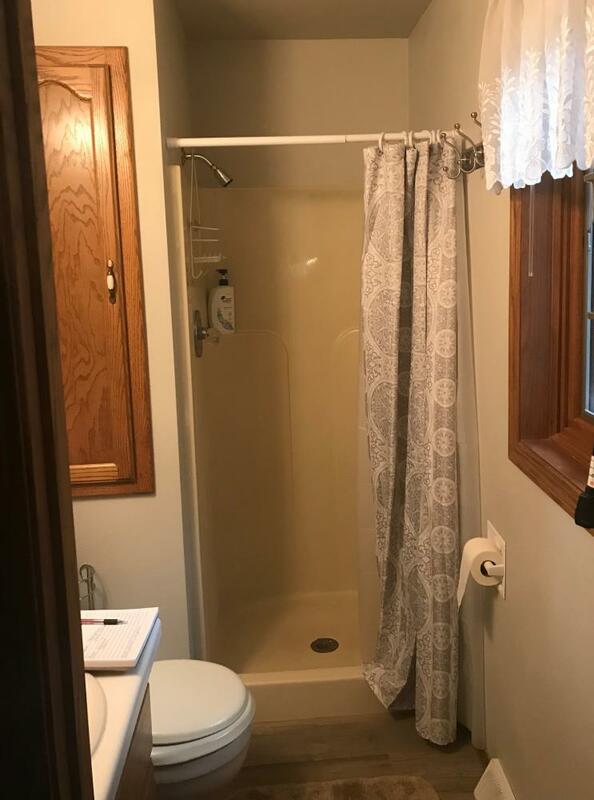 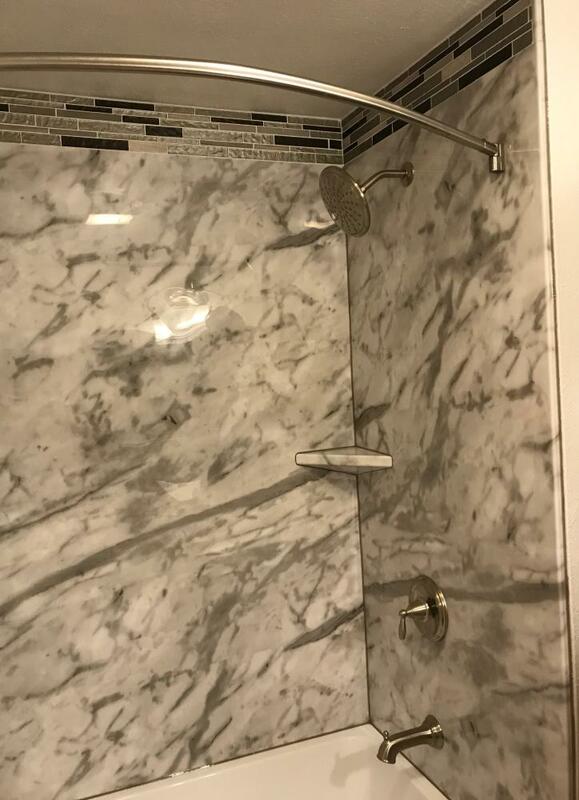 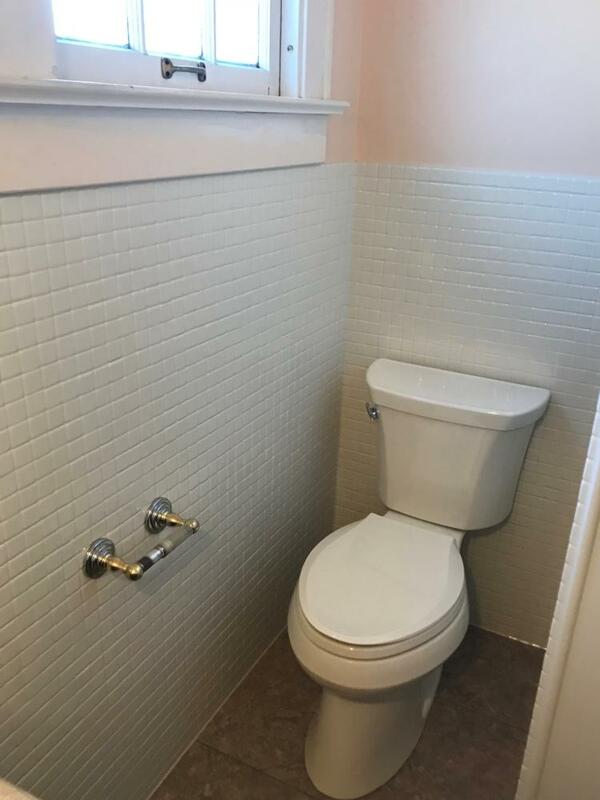 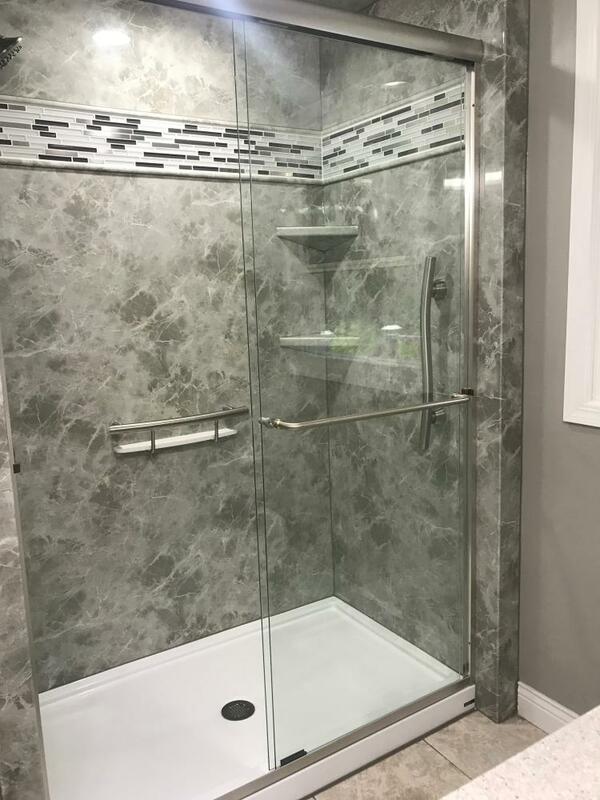 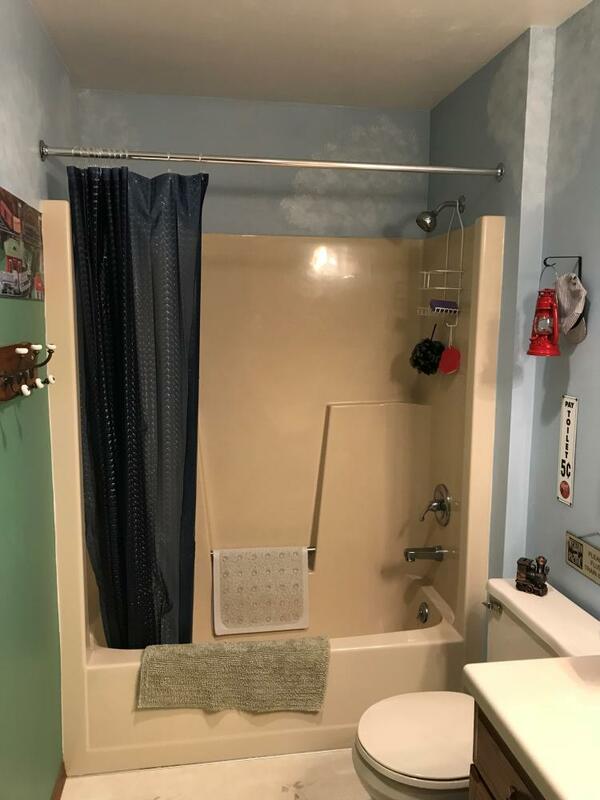 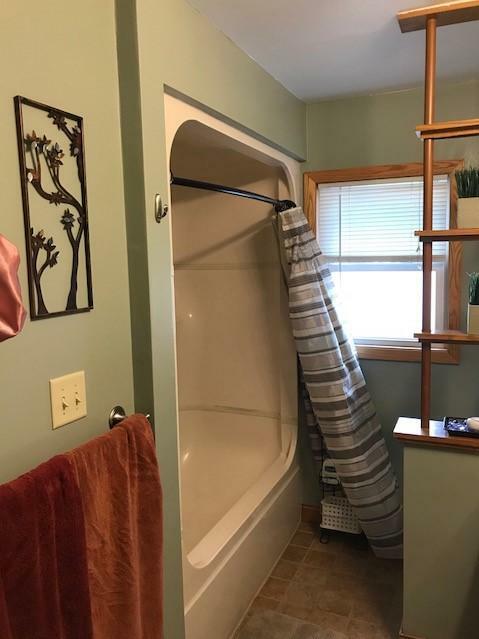 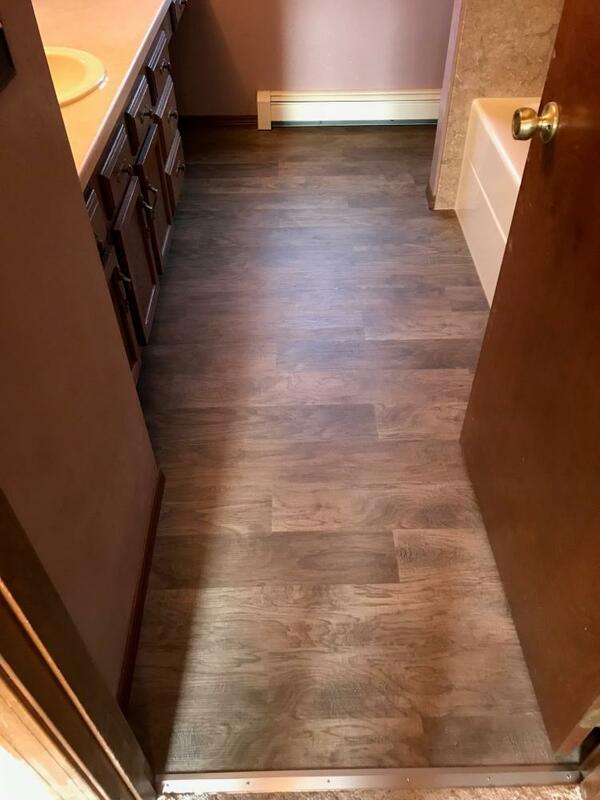 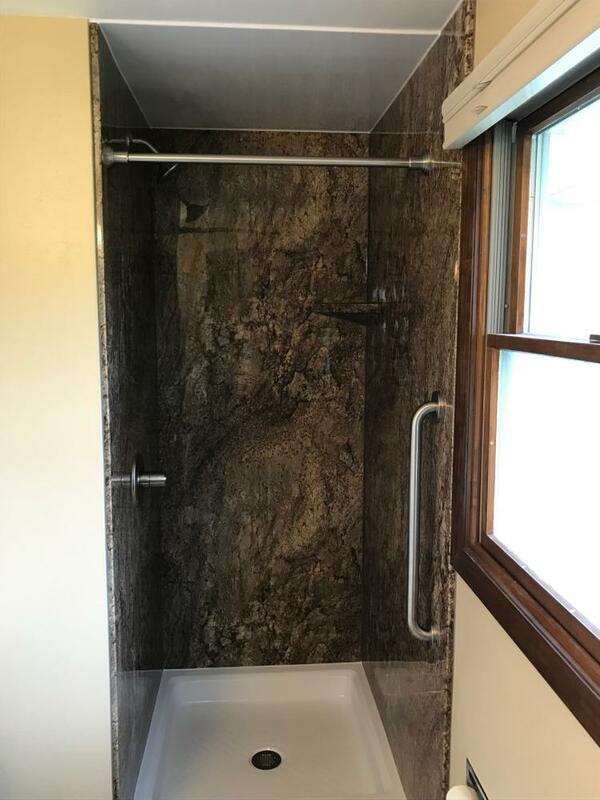 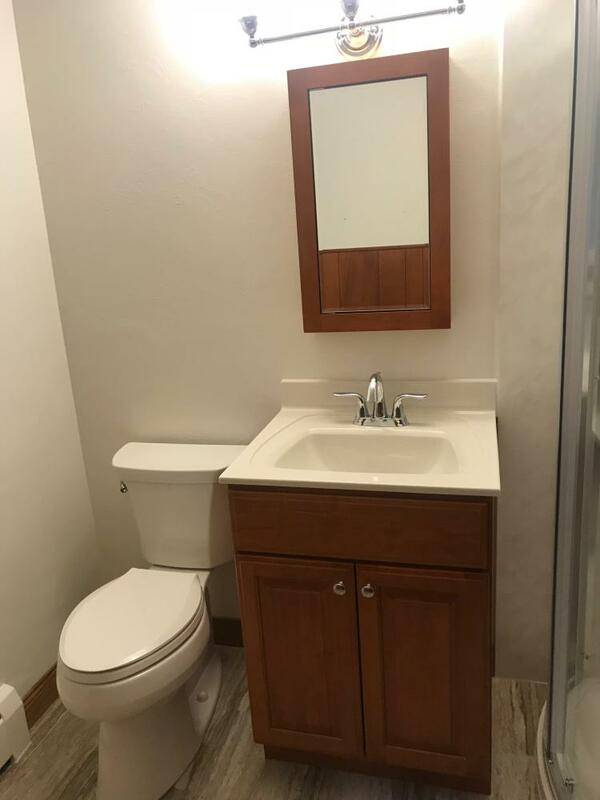 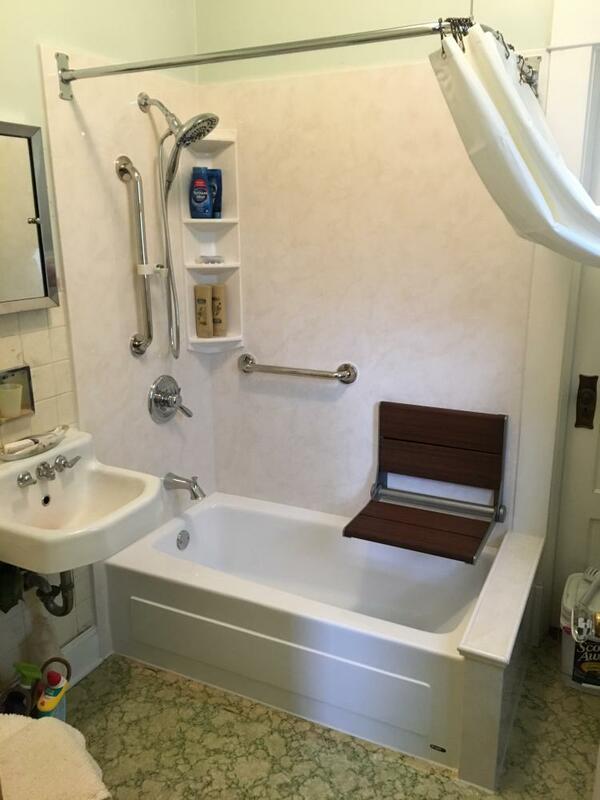 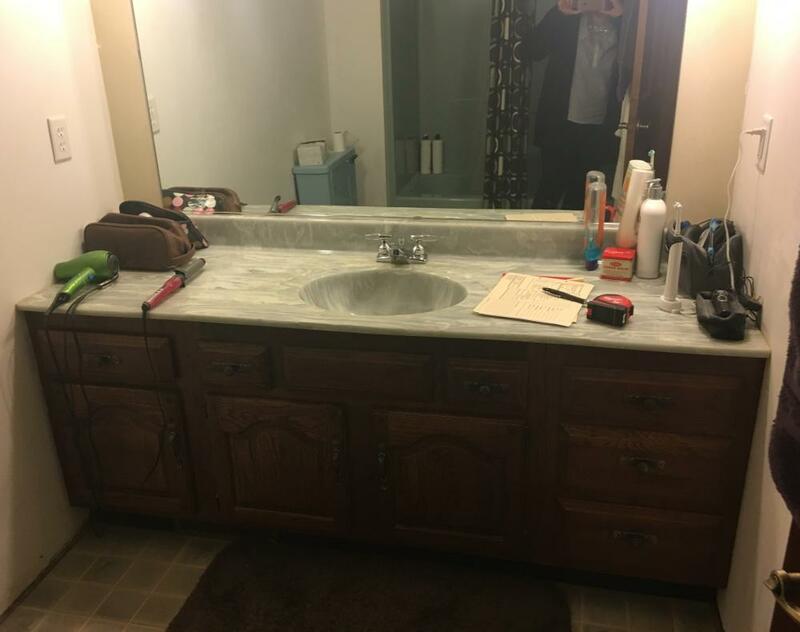 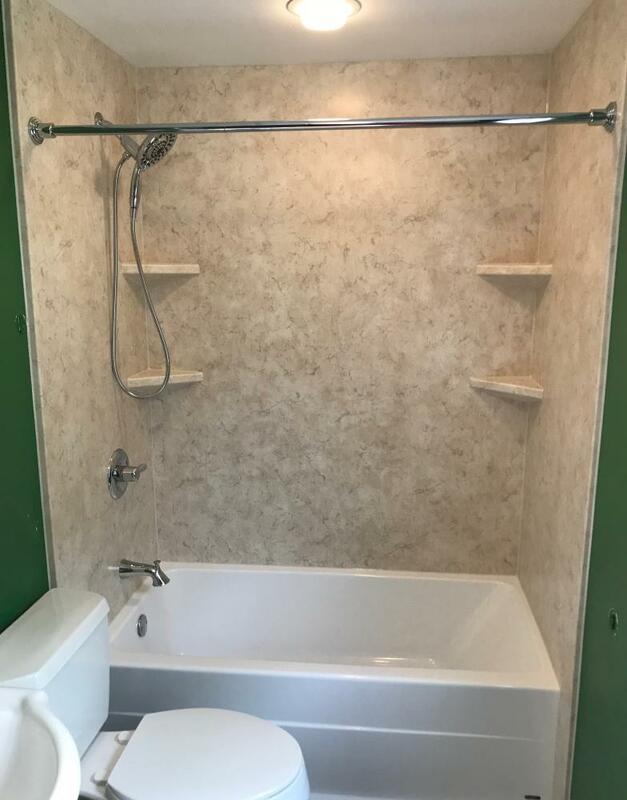 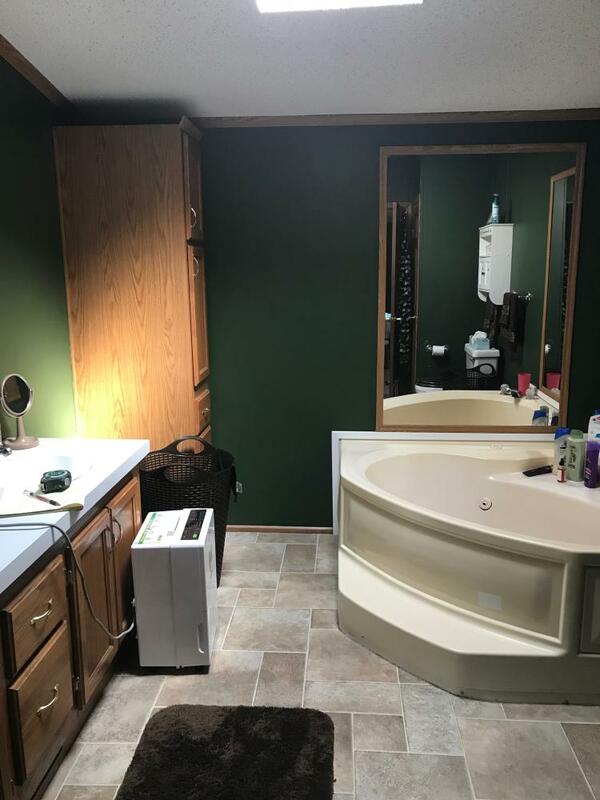 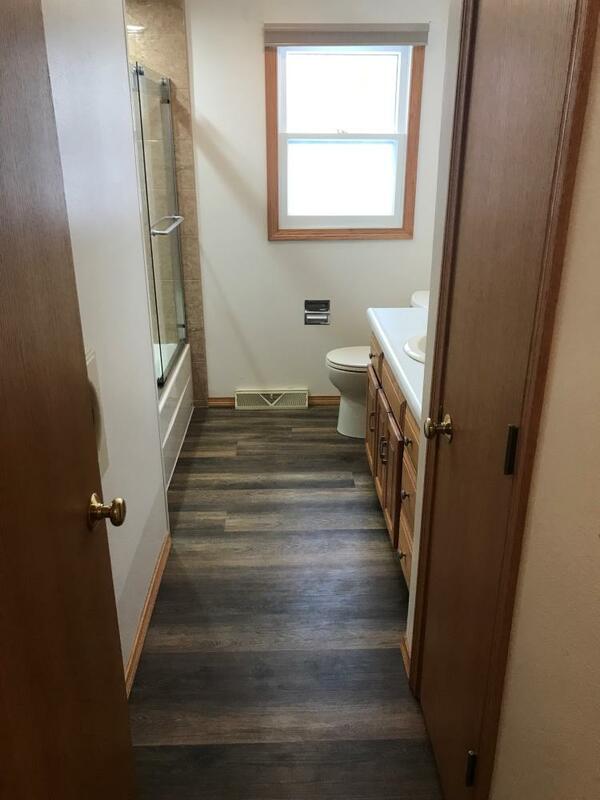 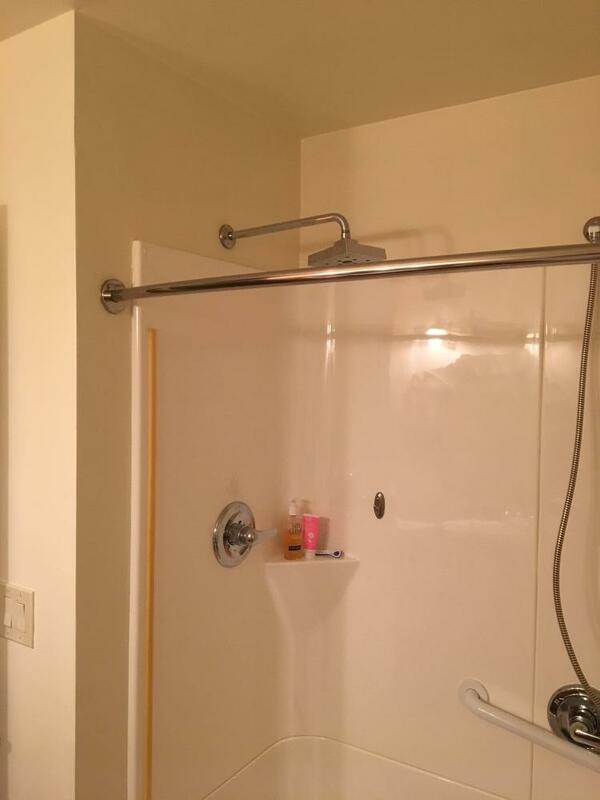 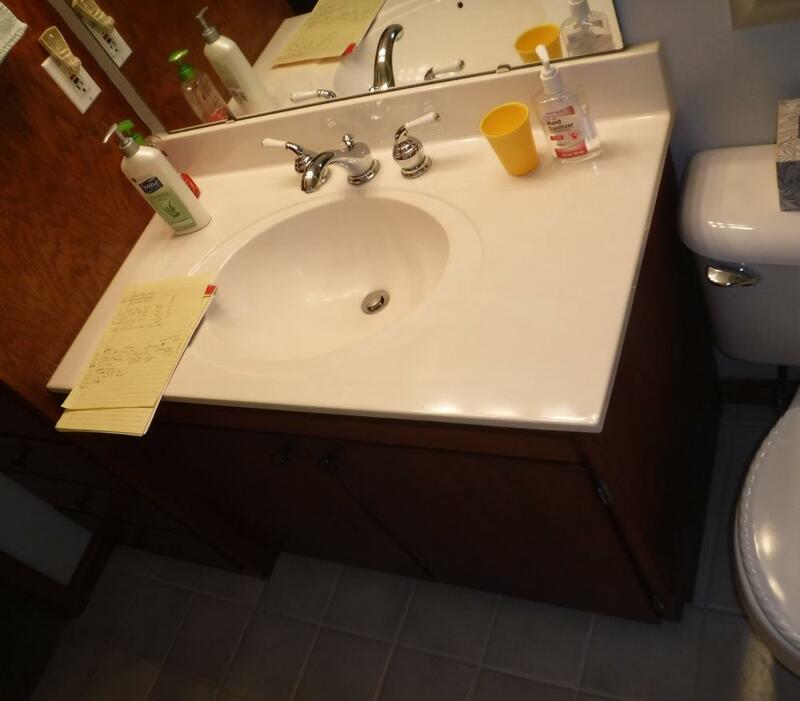 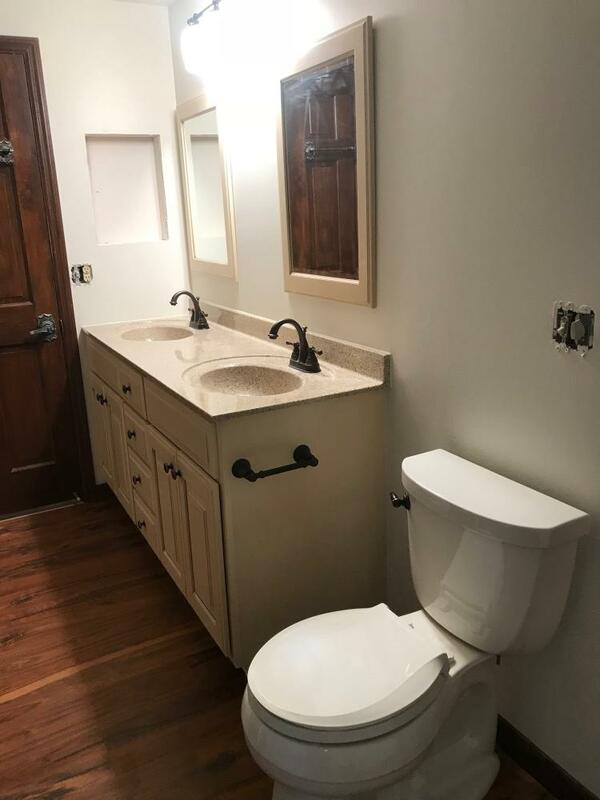 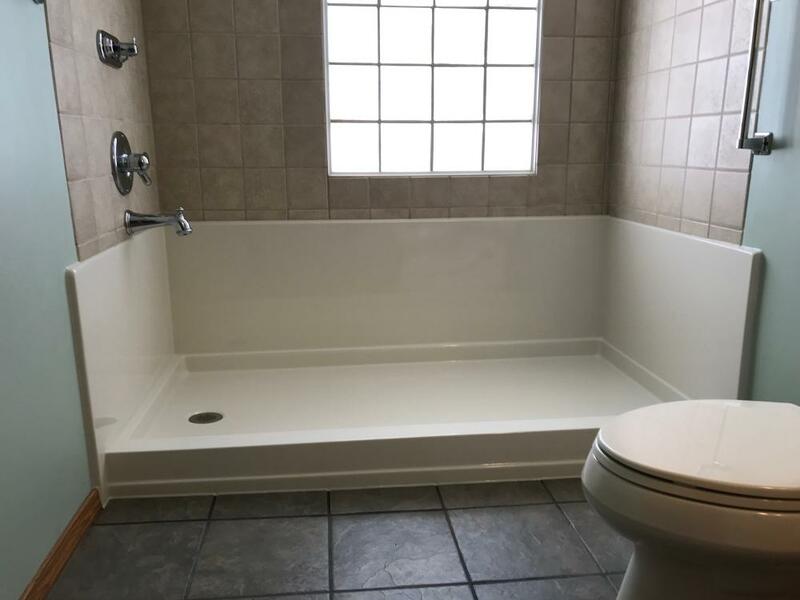 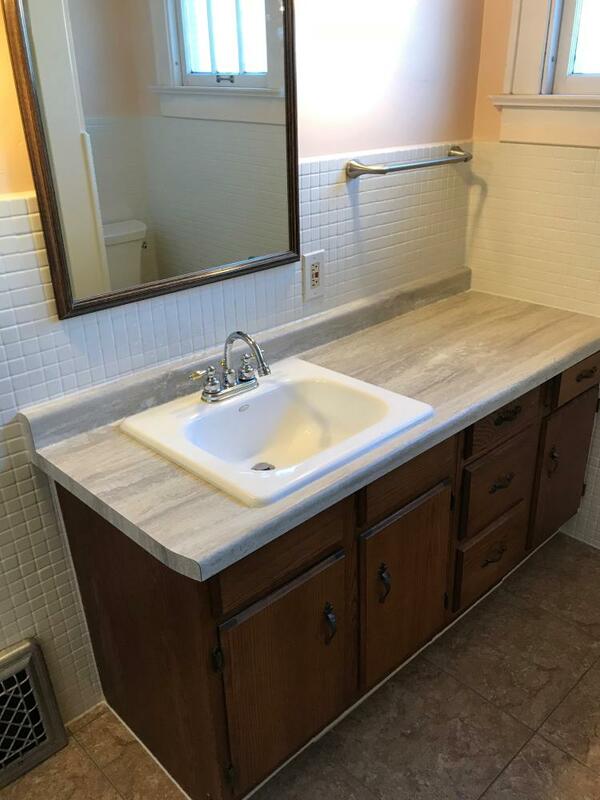 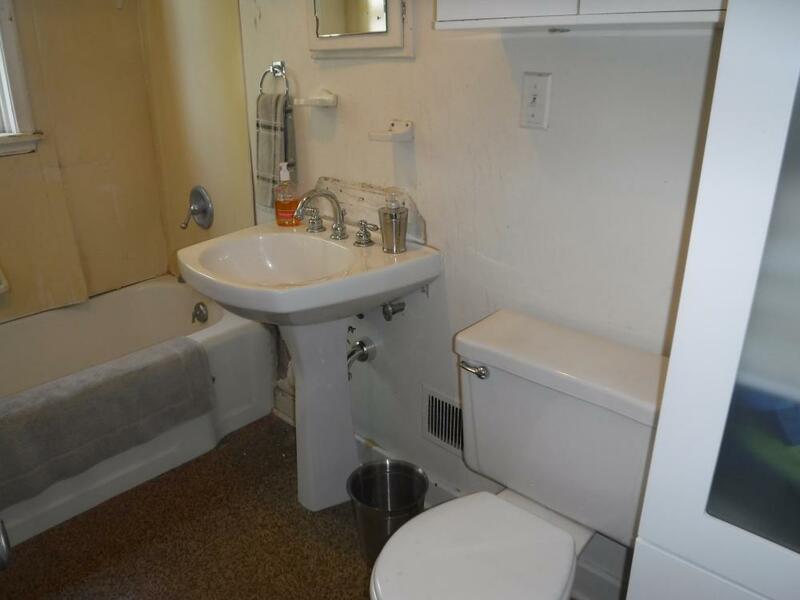 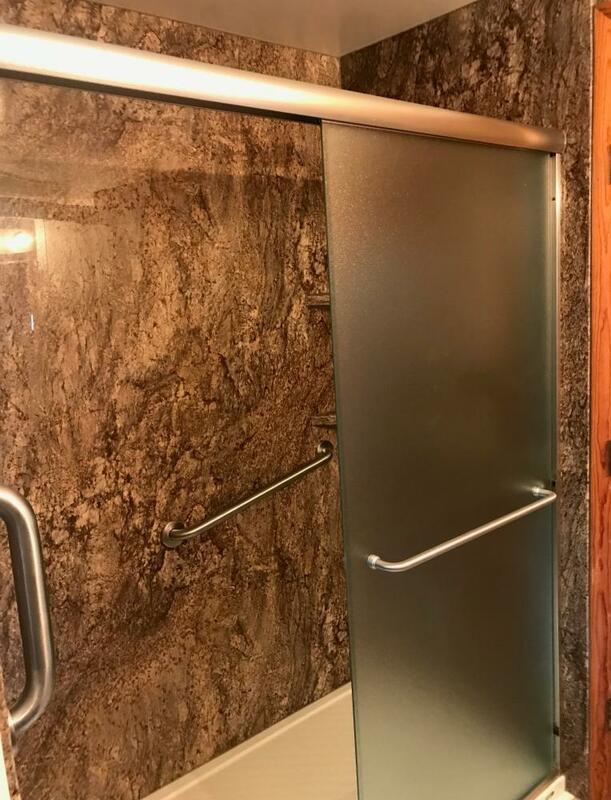 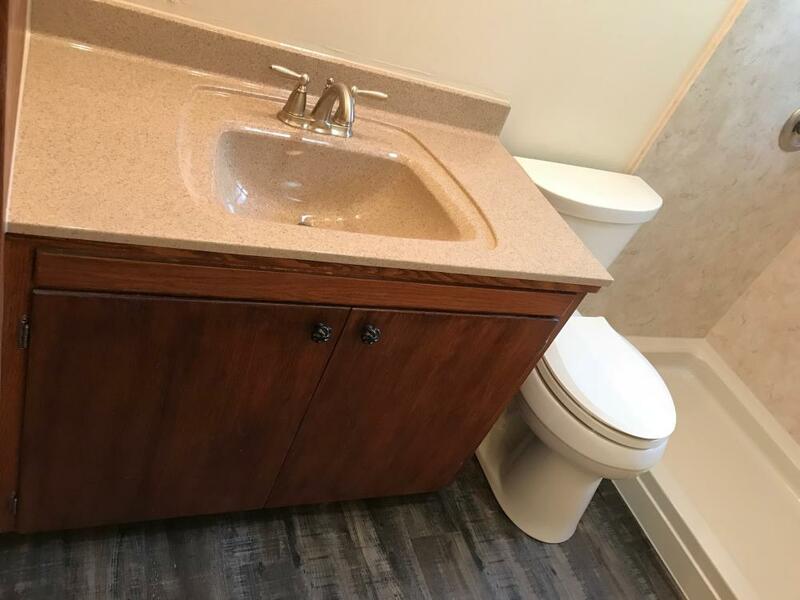 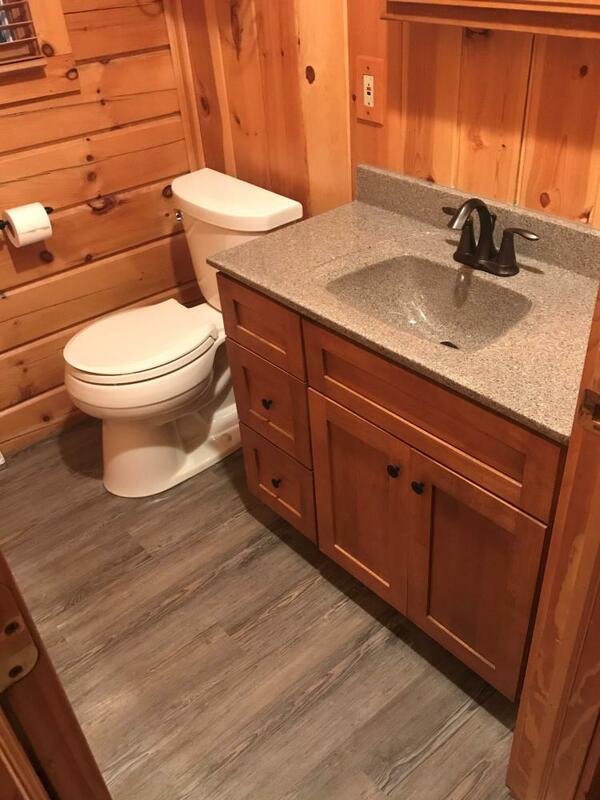 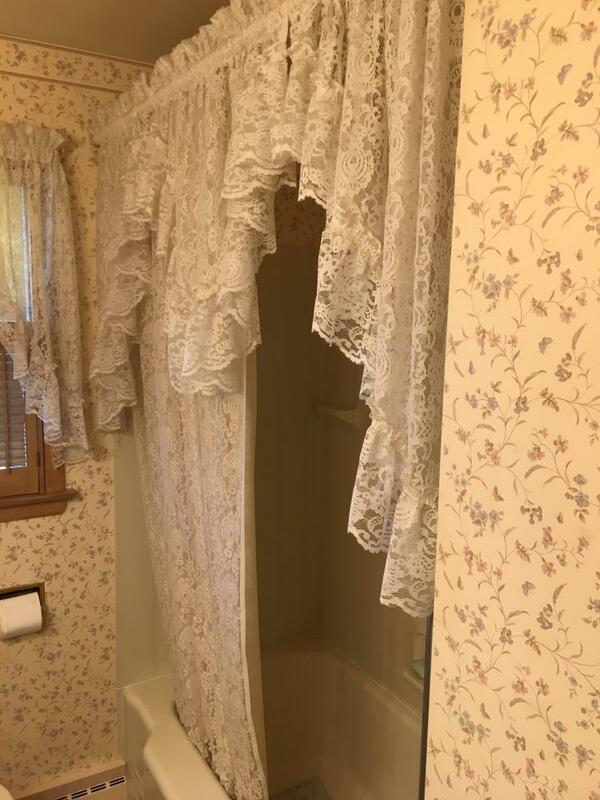 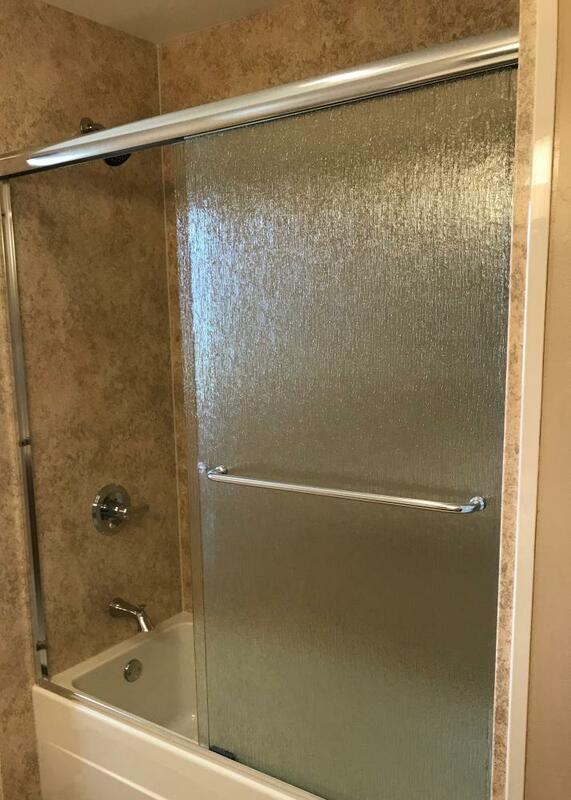 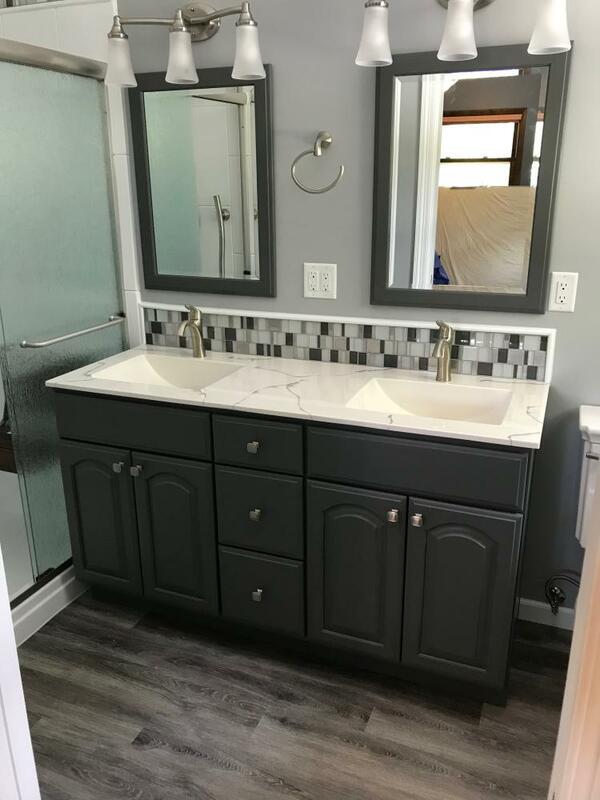 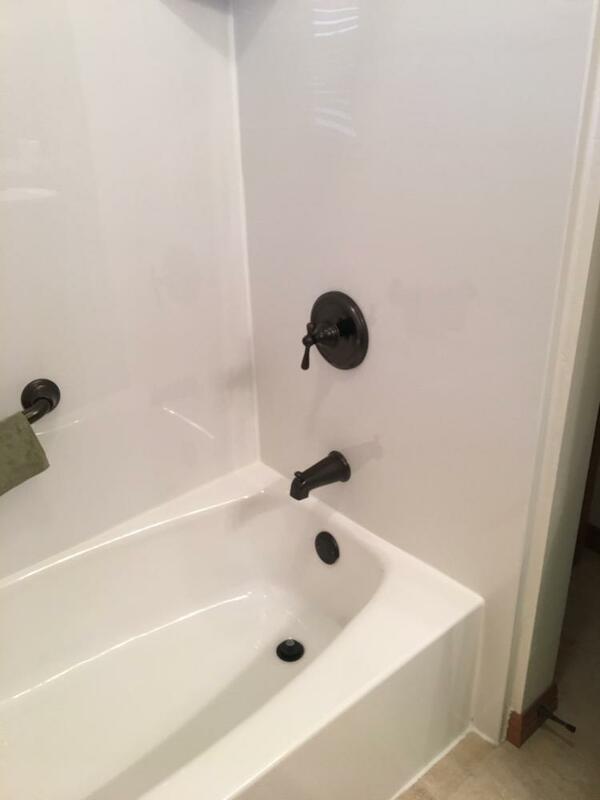 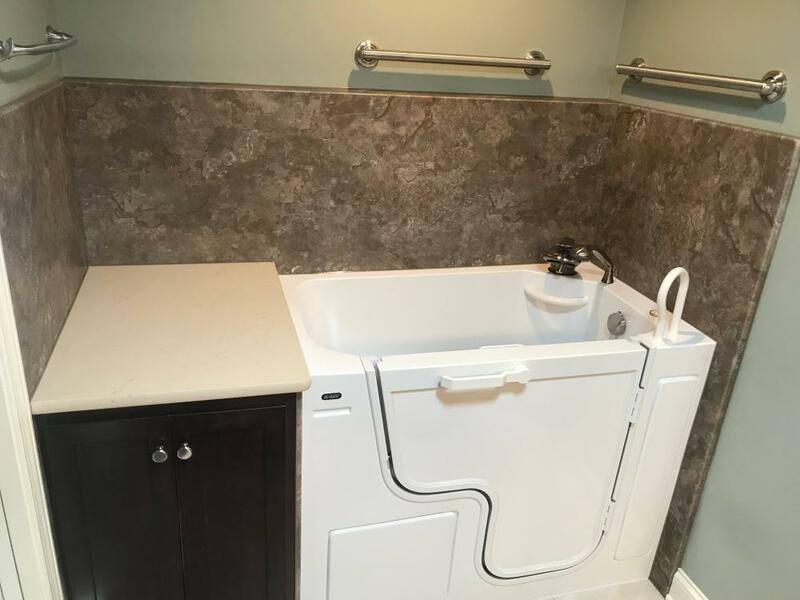 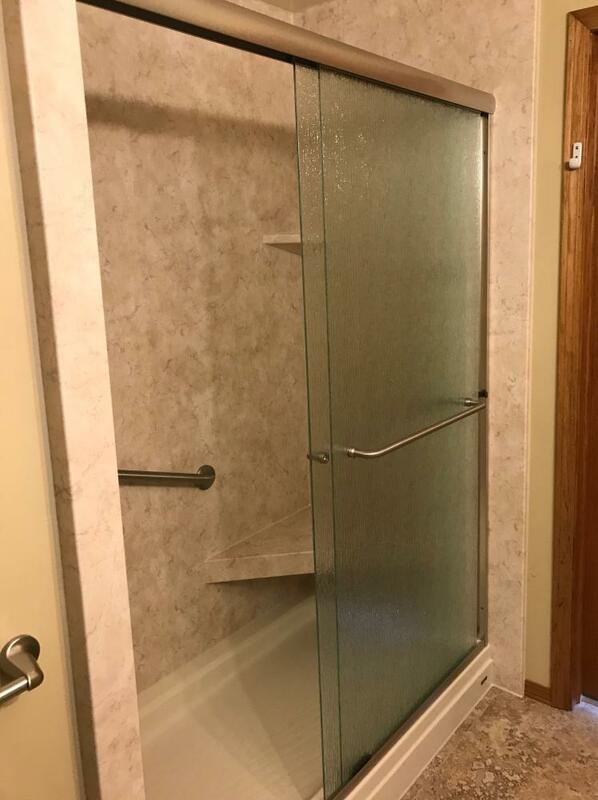 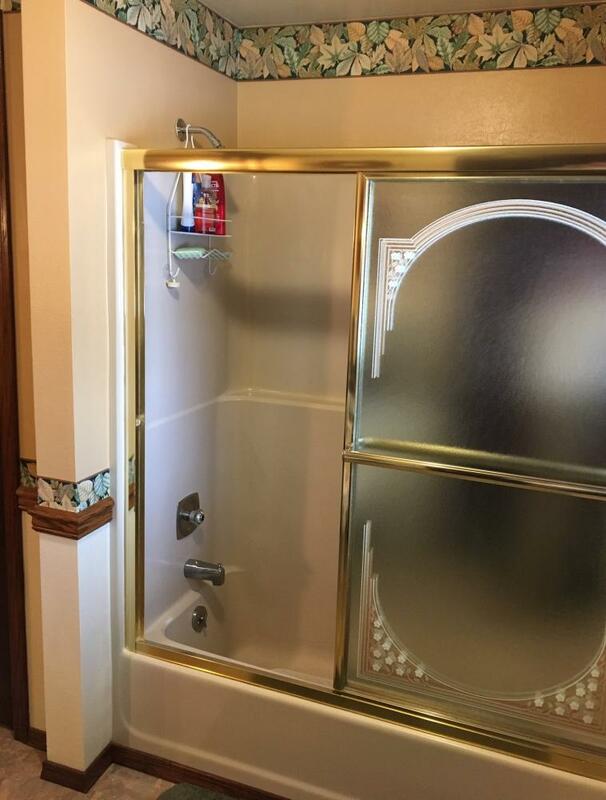 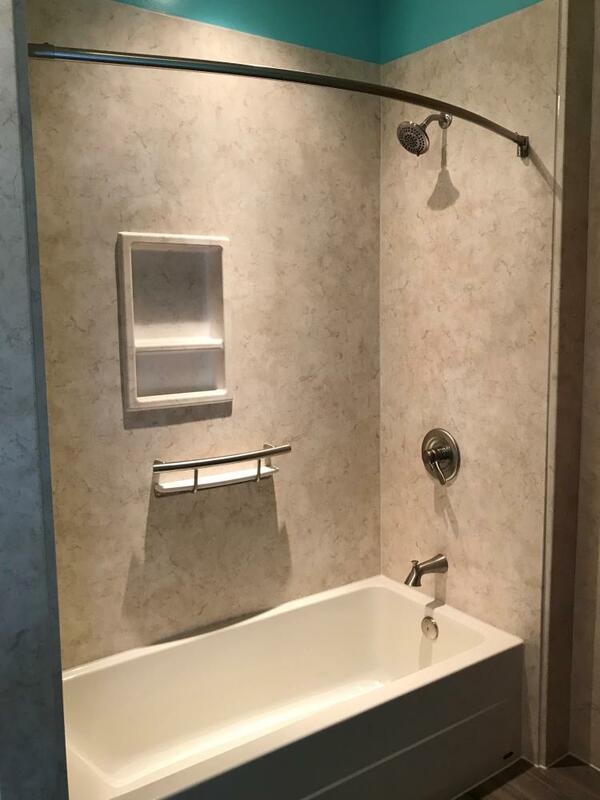 If the idea of working with a bathroom remodeler that never uses any gimmicks seems appealing to you, the team at Re-Bath would love the chance to discuss your project. 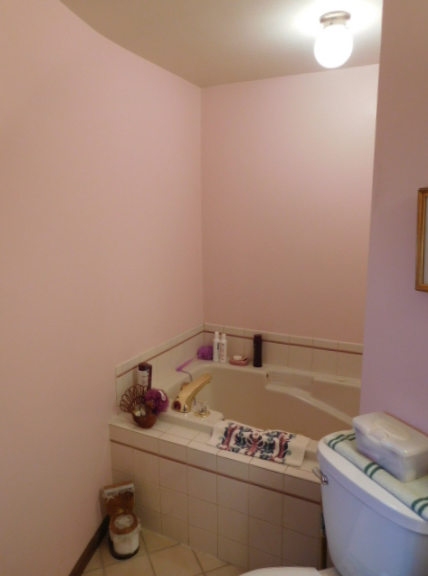 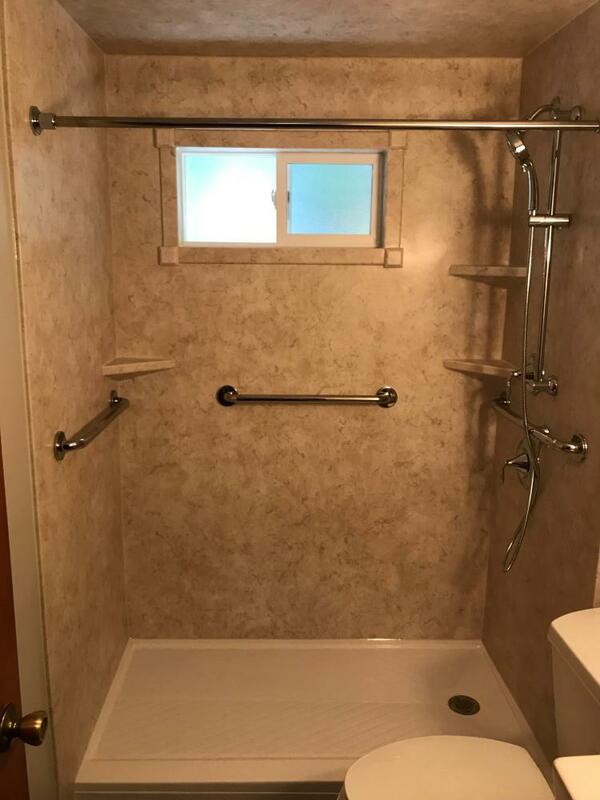 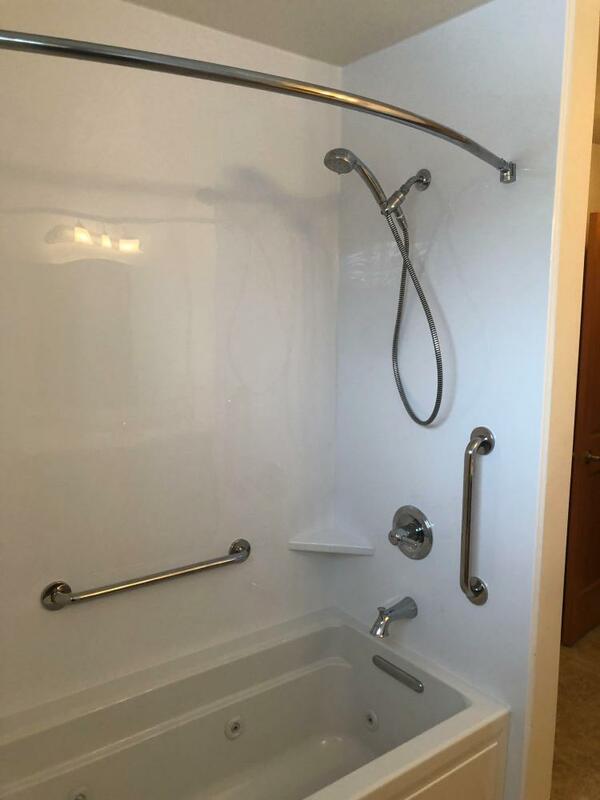 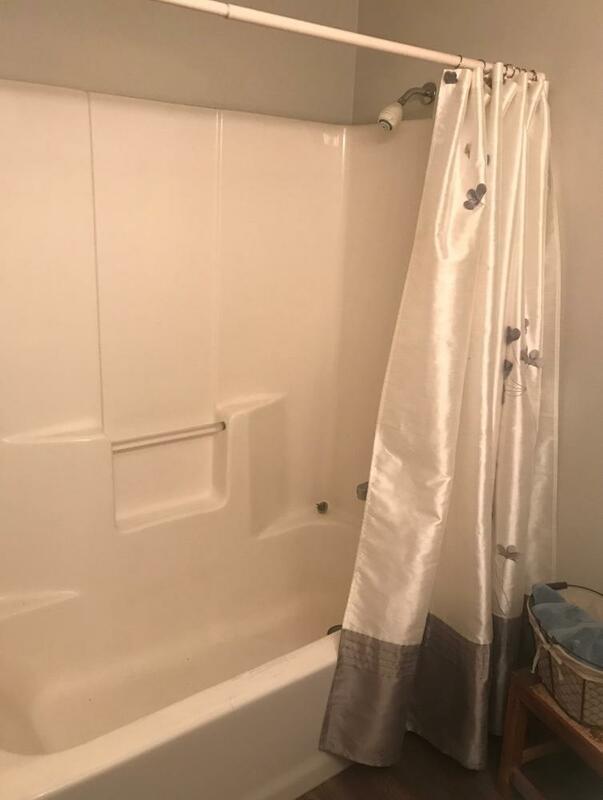 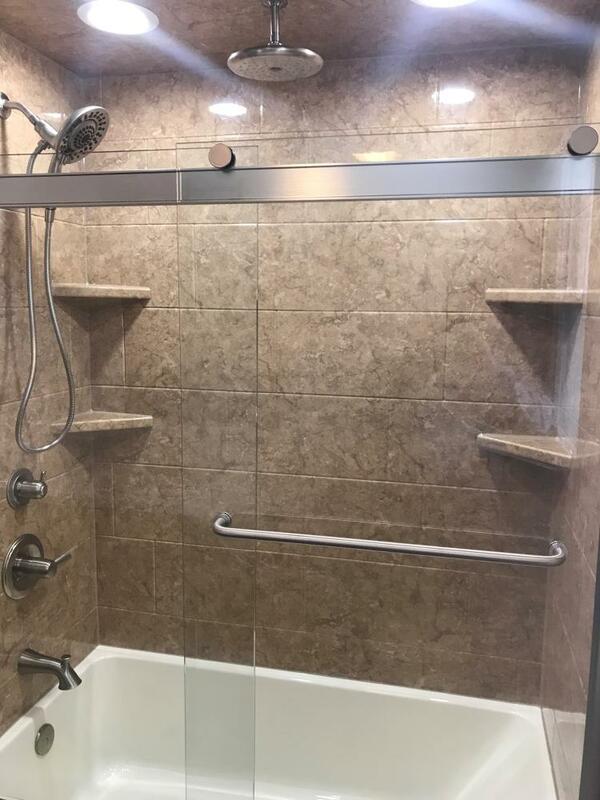 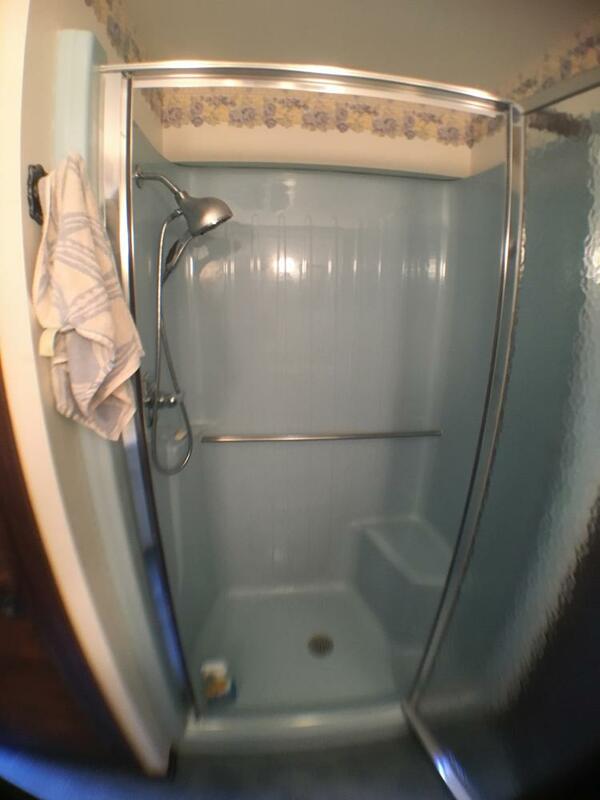 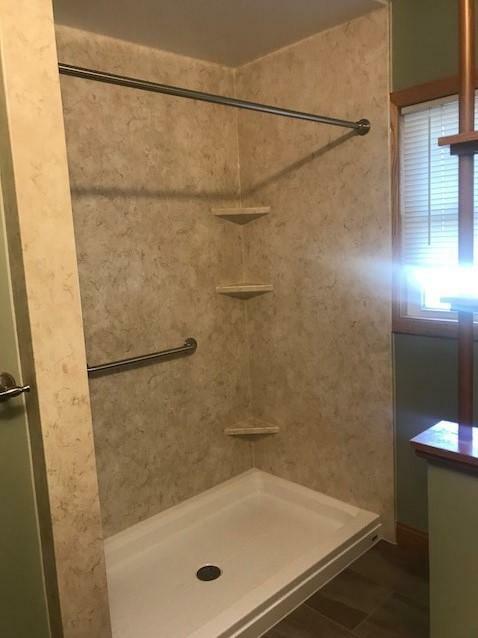 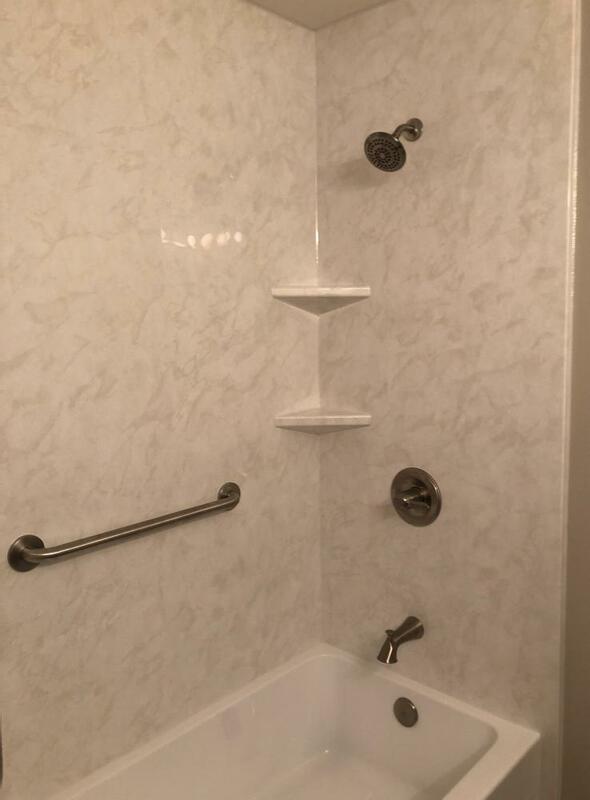 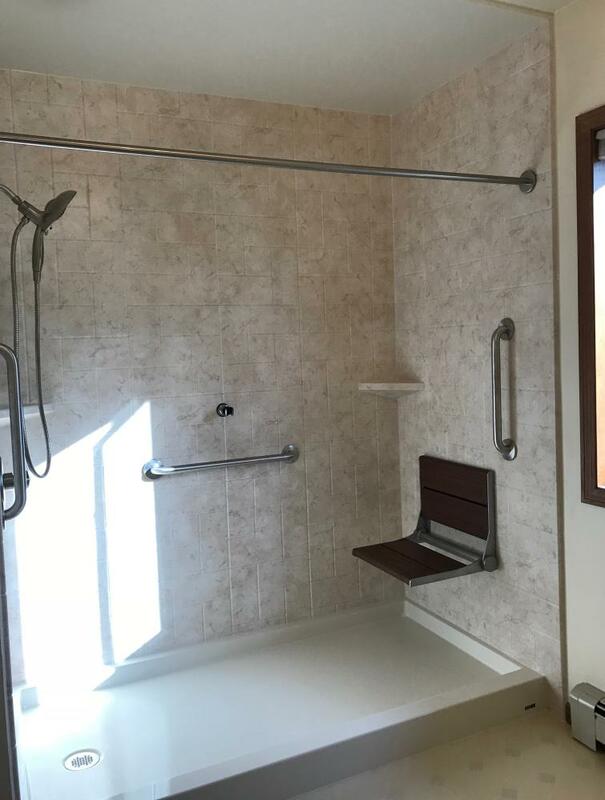 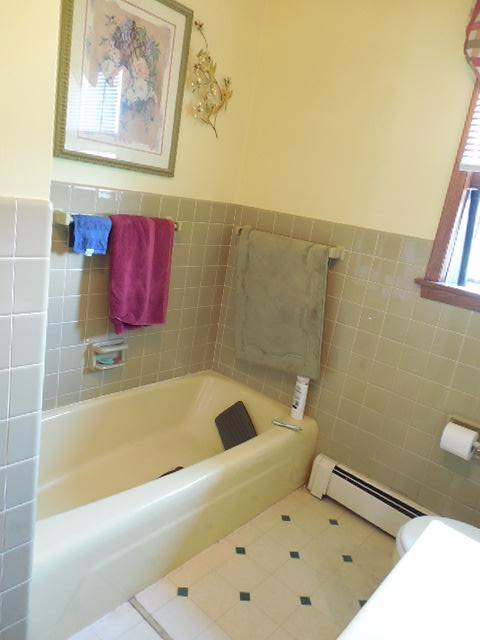 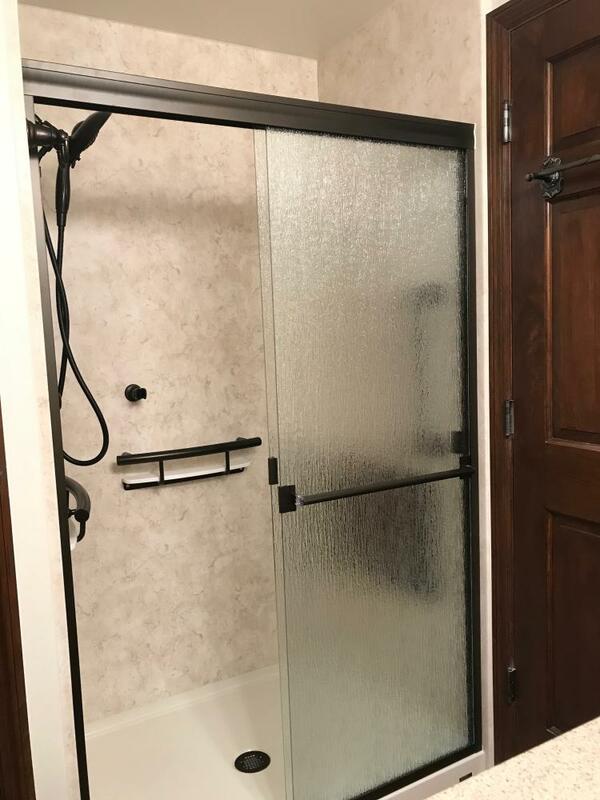 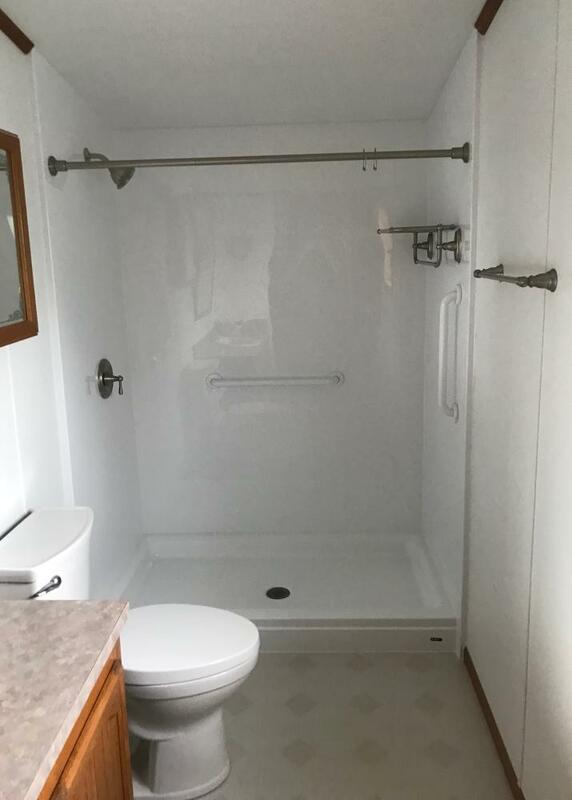 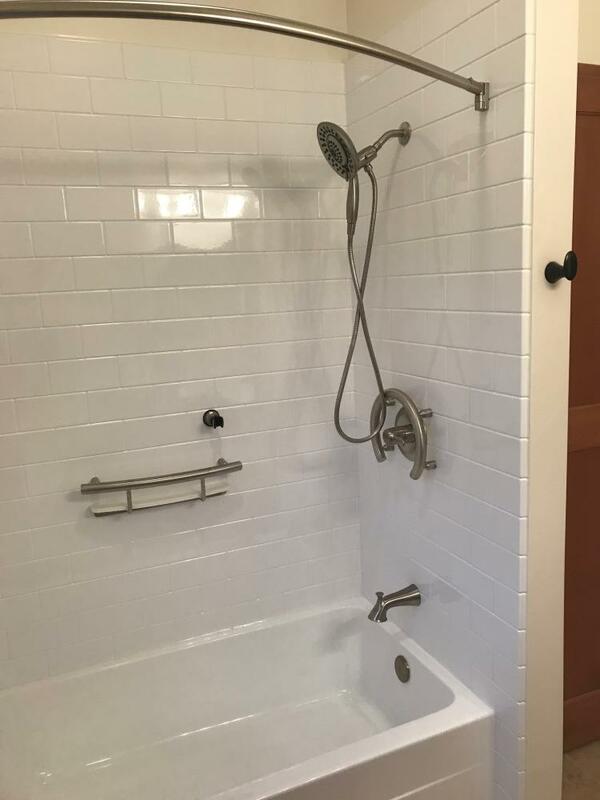 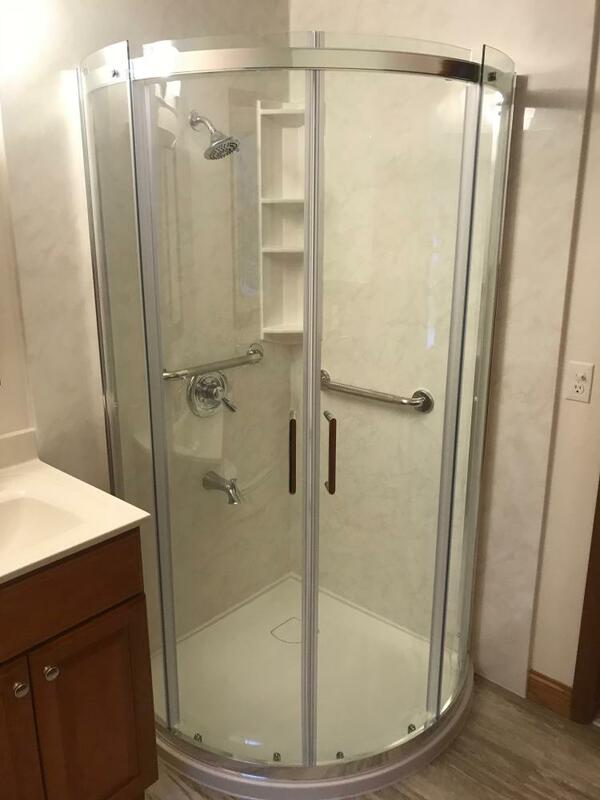 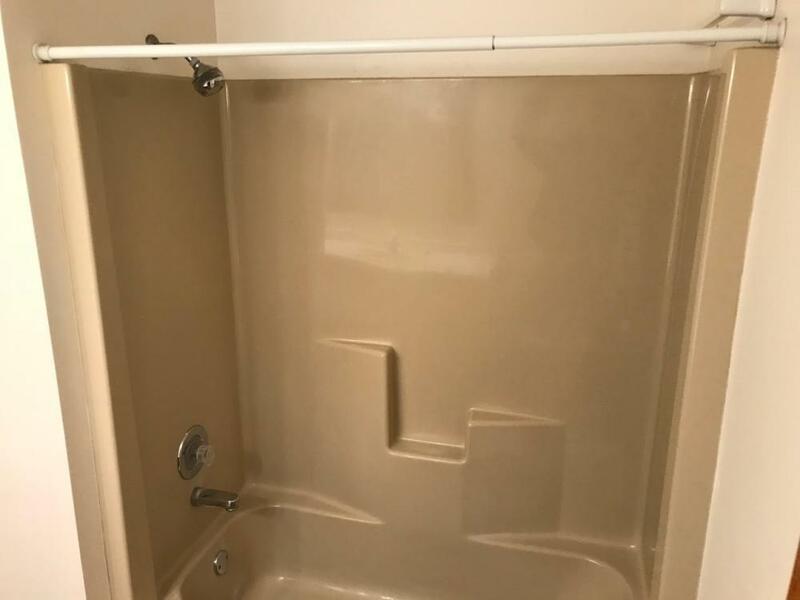 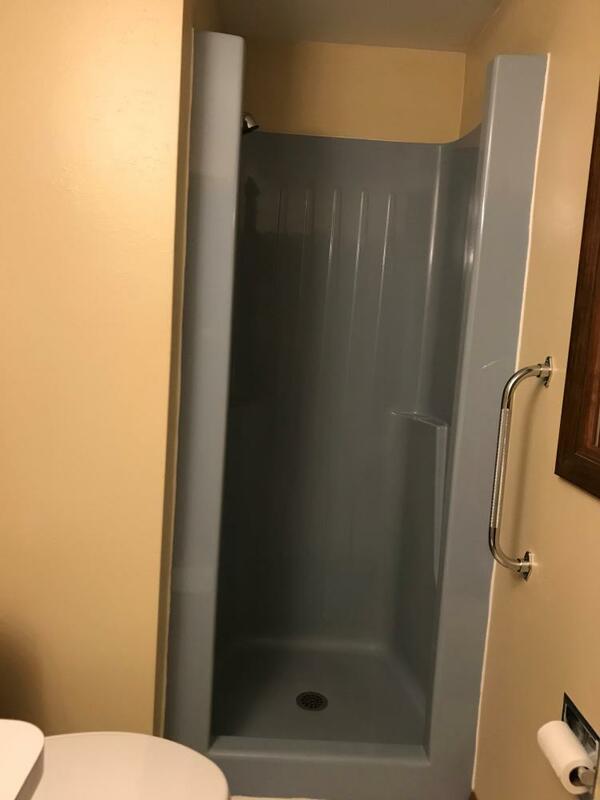 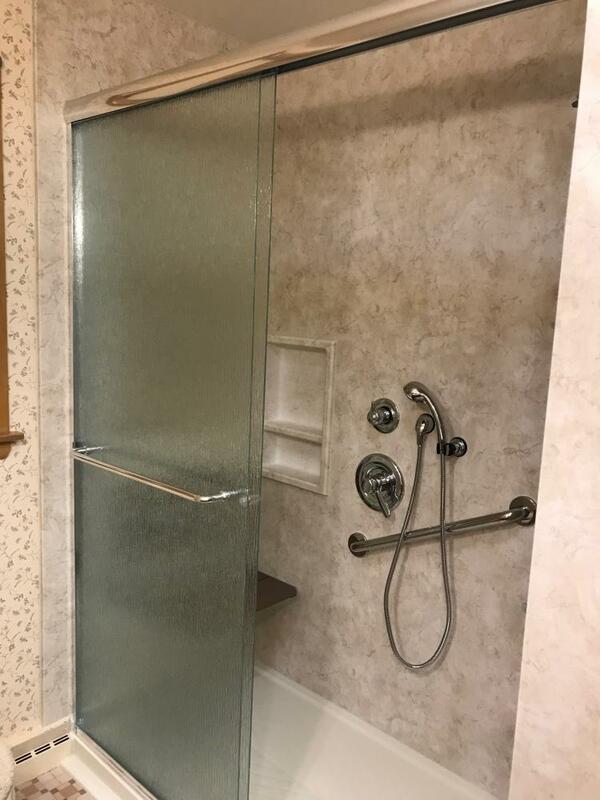 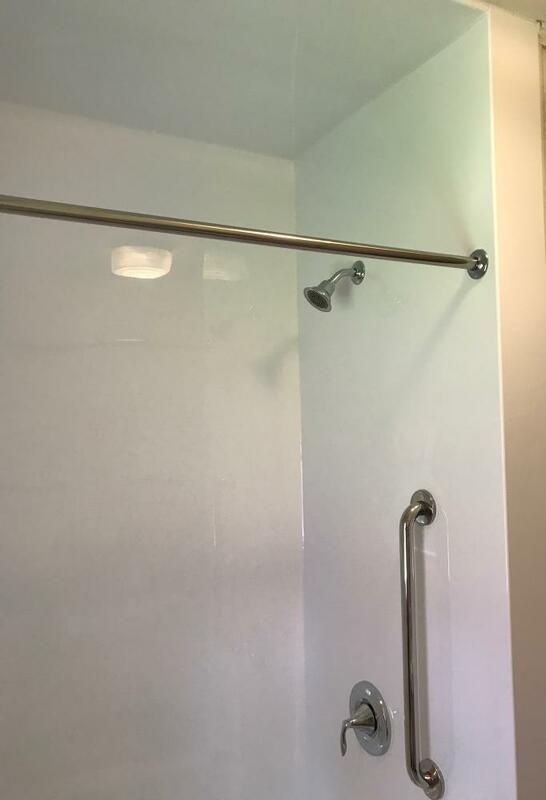 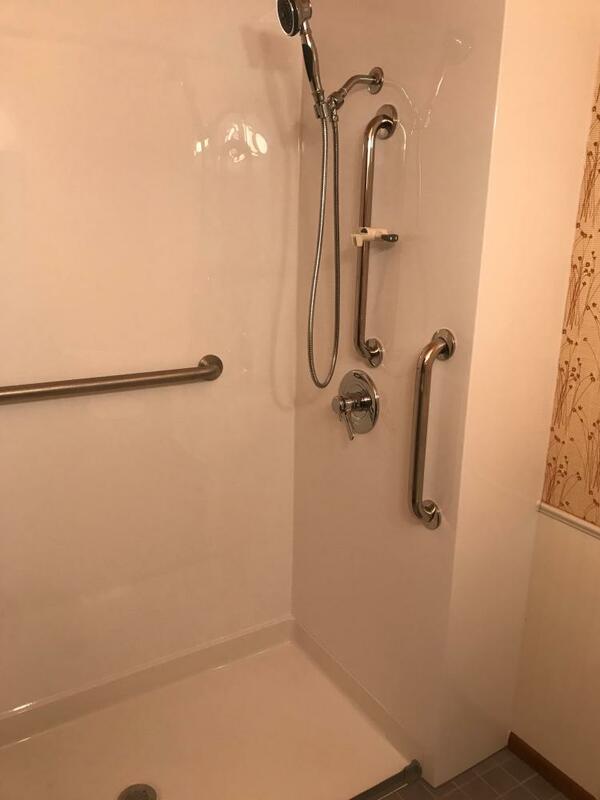 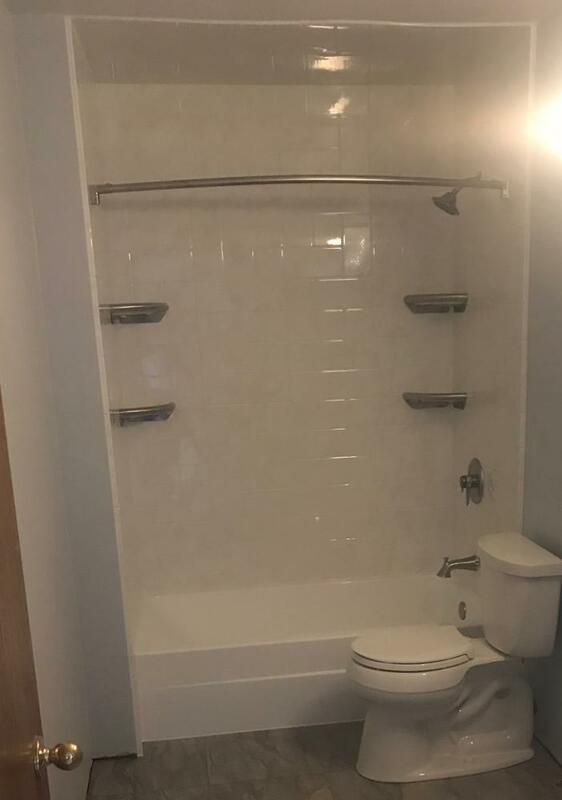 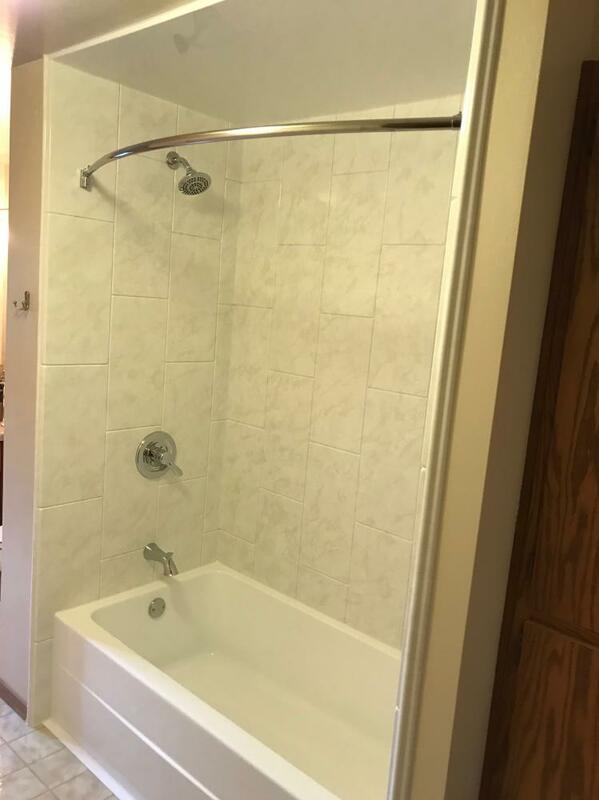 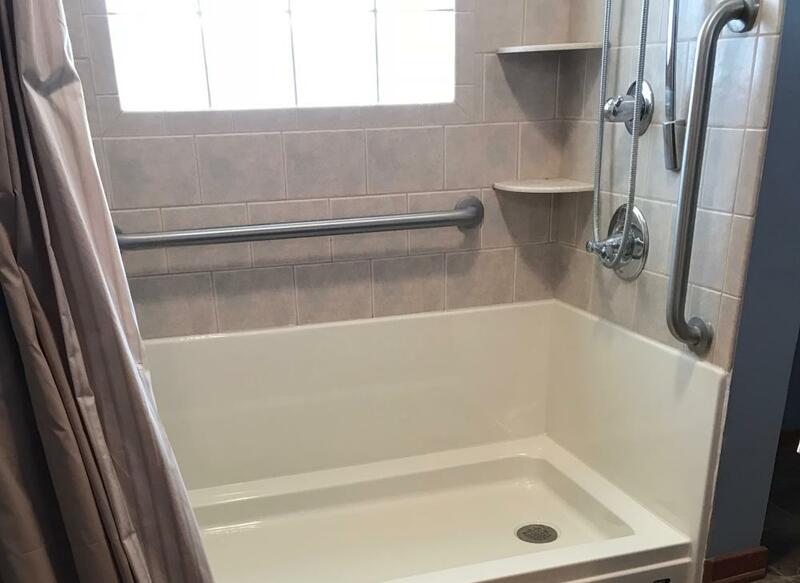 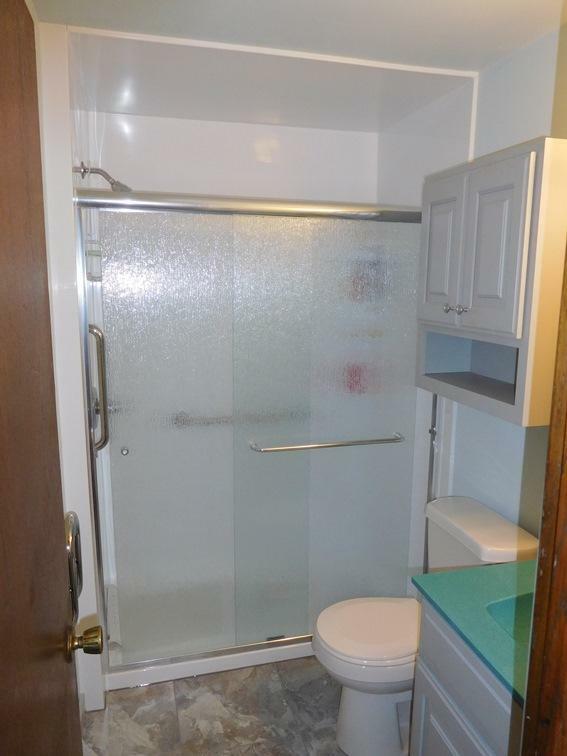 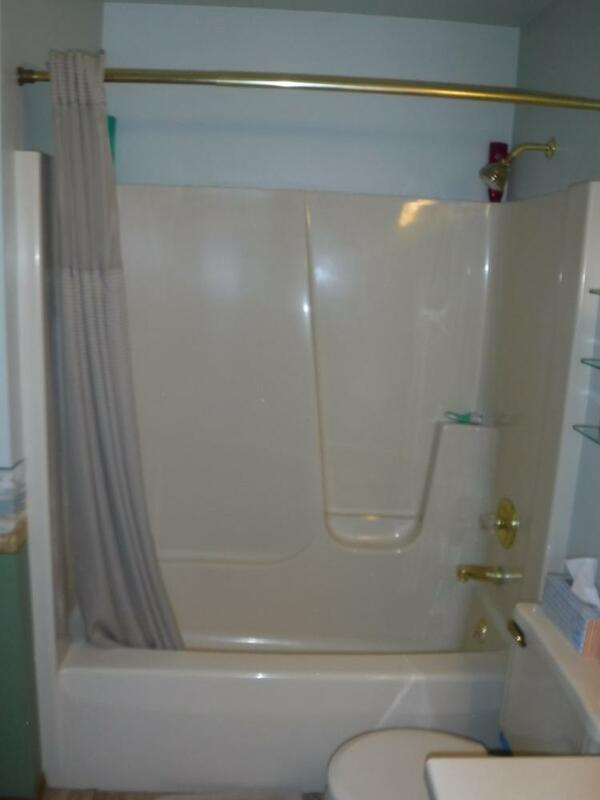 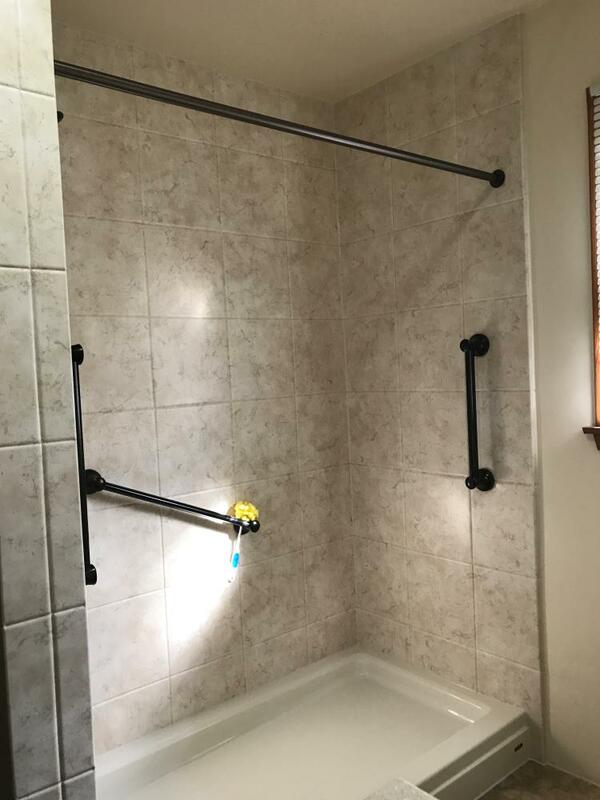 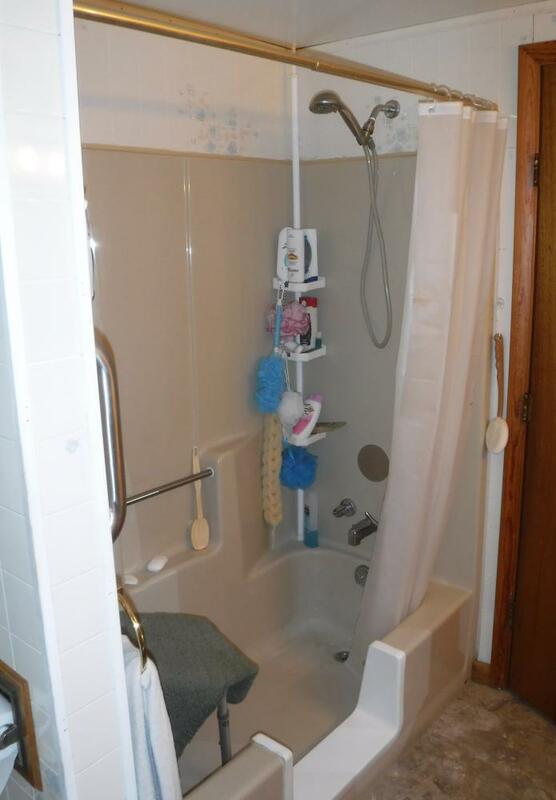 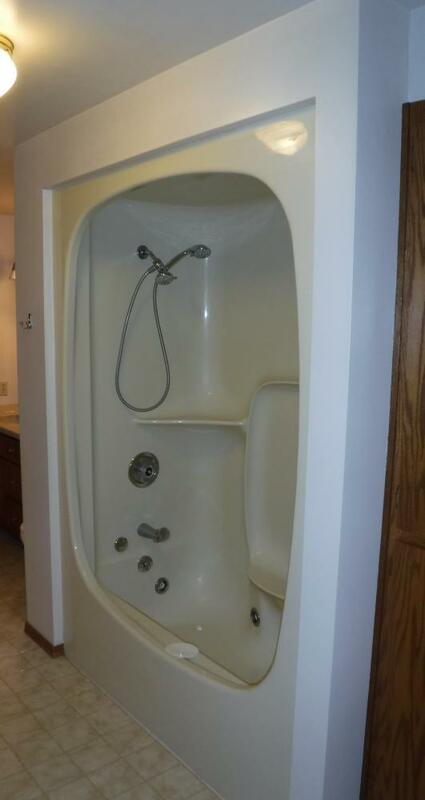 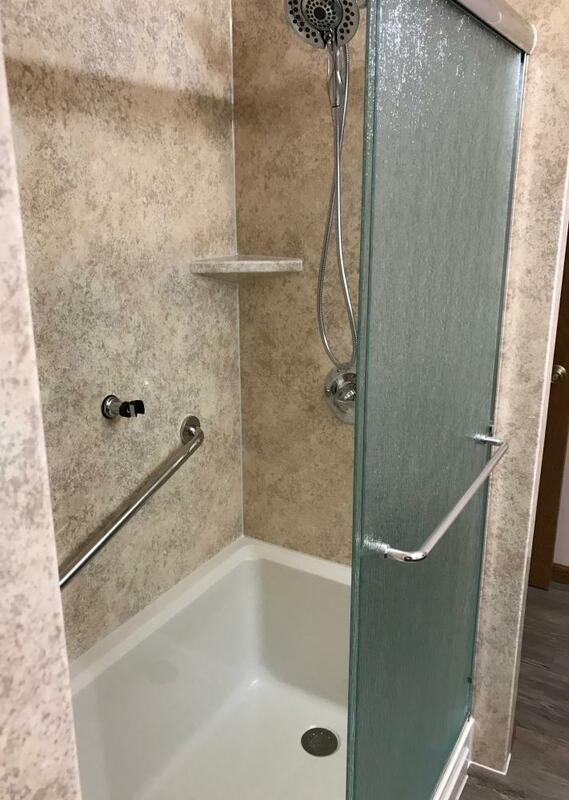 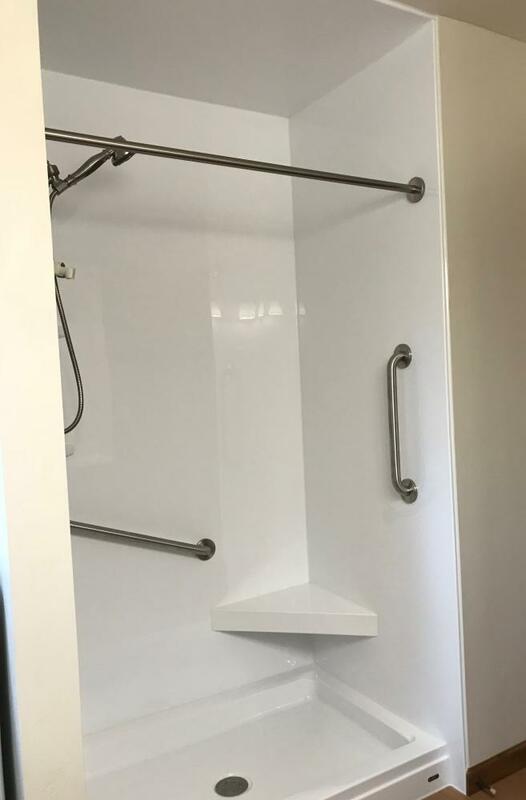 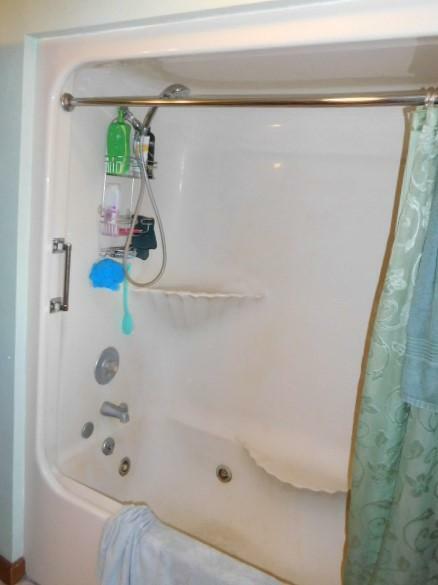 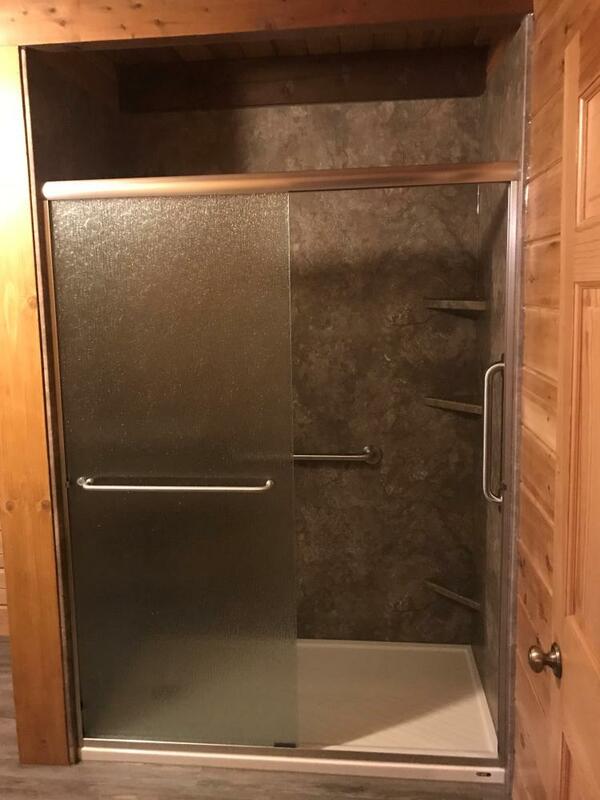 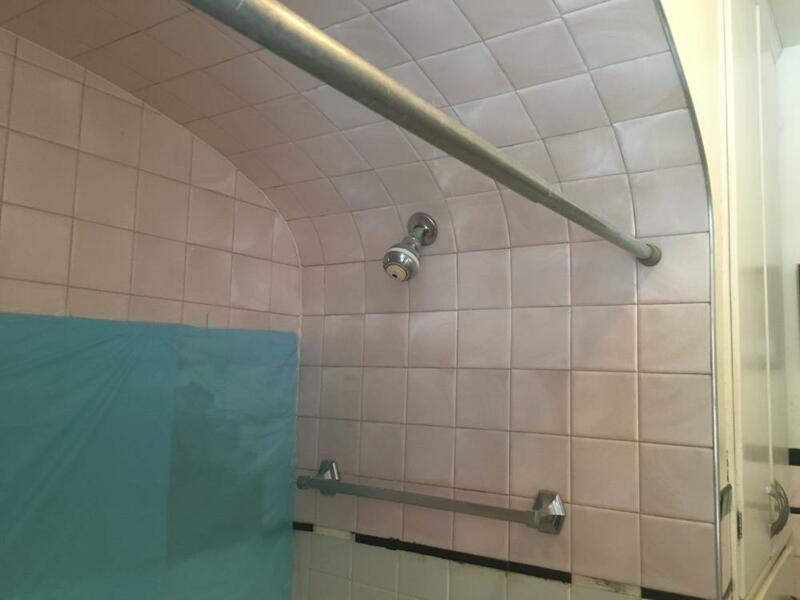 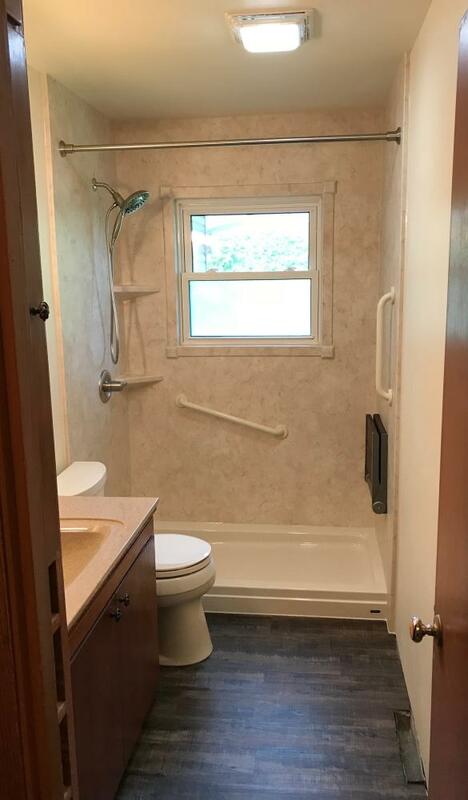 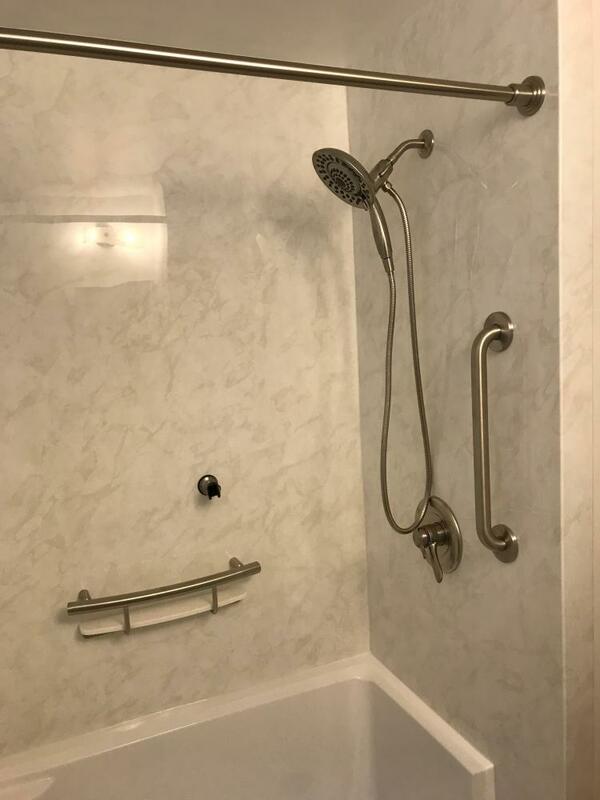 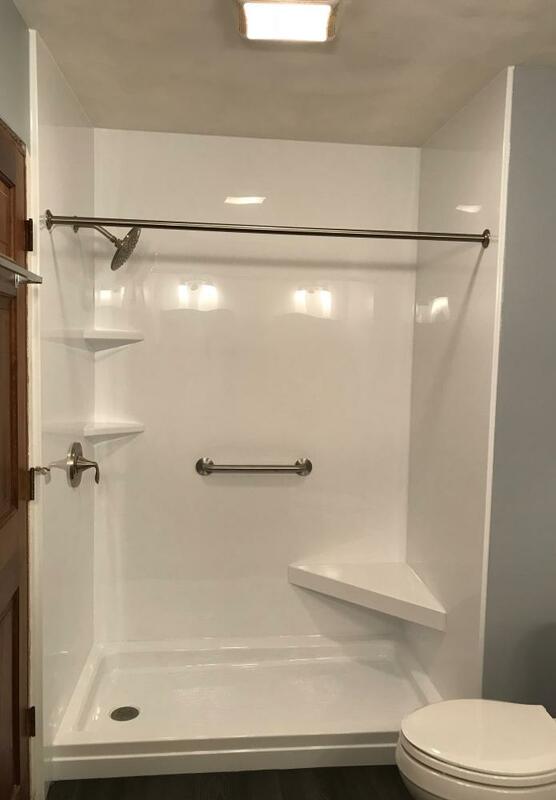 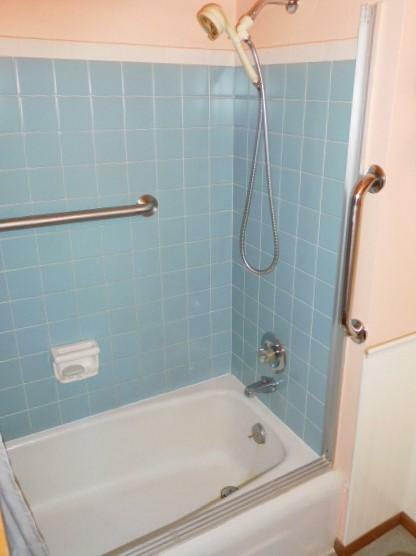 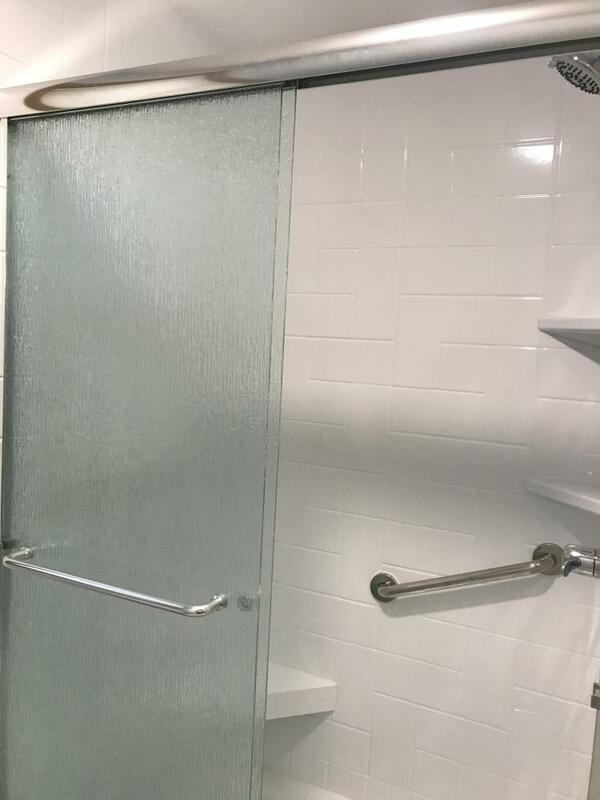 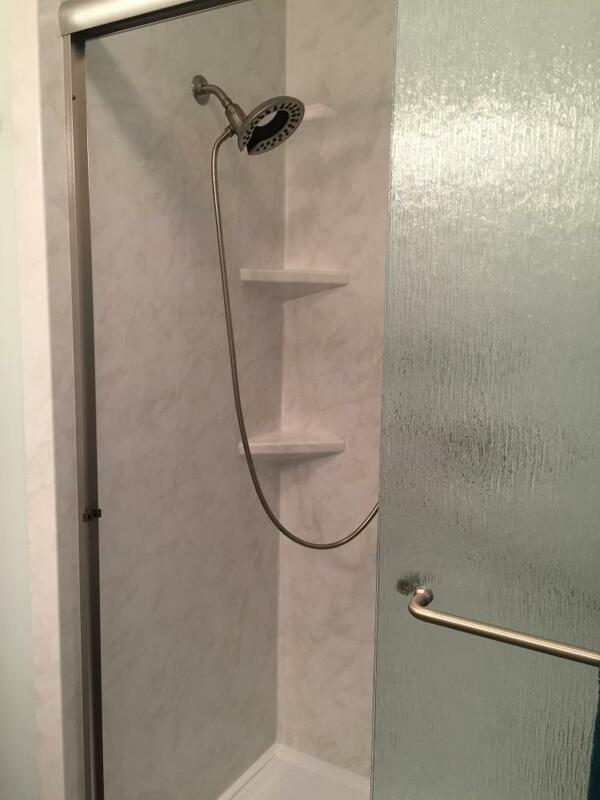 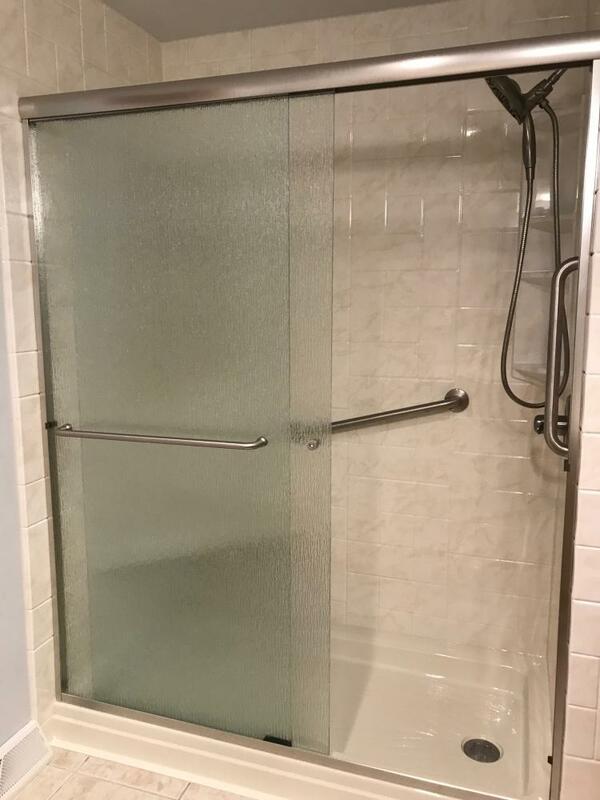 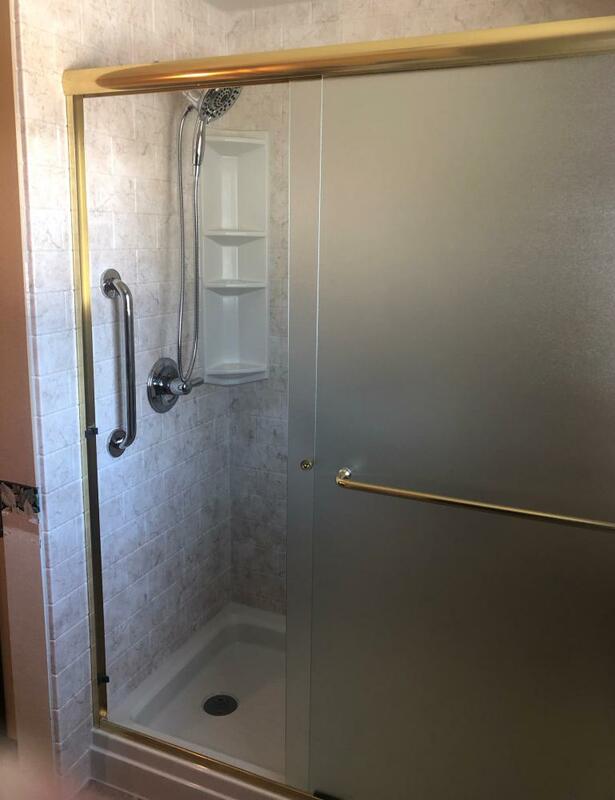 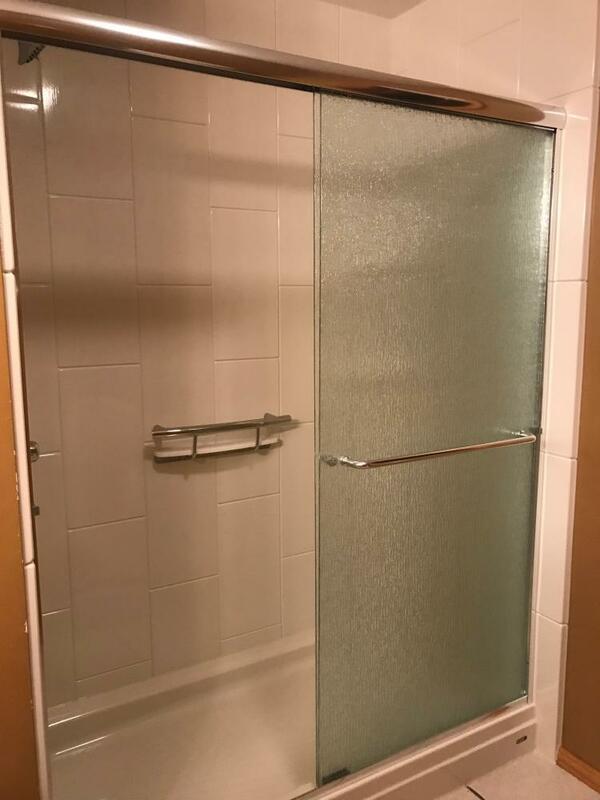 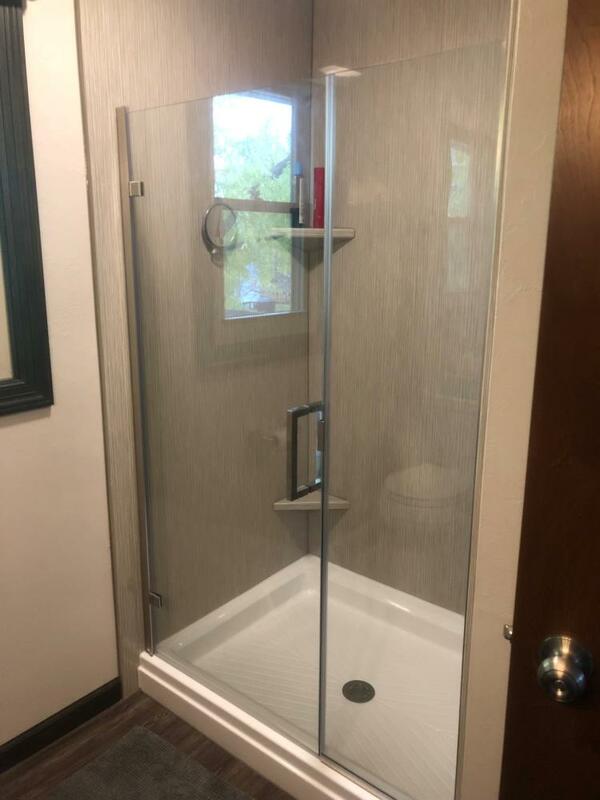 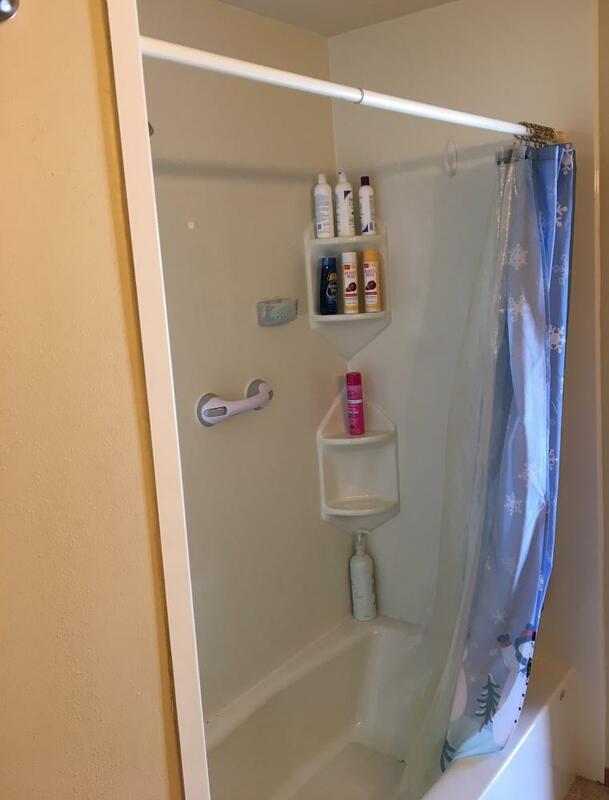 We’re equipped to deal with complete remodels, aging-in-place concerns, accessibility issues, and tub or shower updates. 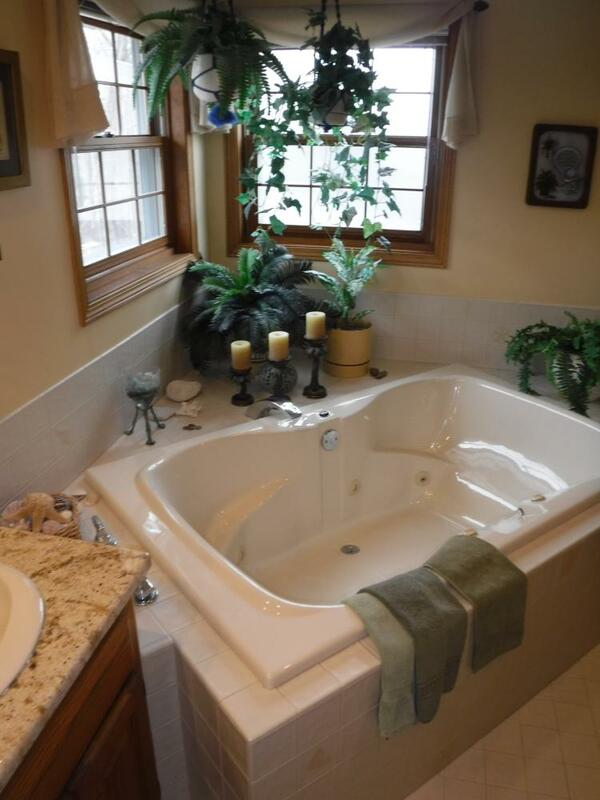 We maintain a gorgeous showroom on Holmgren Way in Green Bay, WI, and you can even ask our staff to conduct a demo. 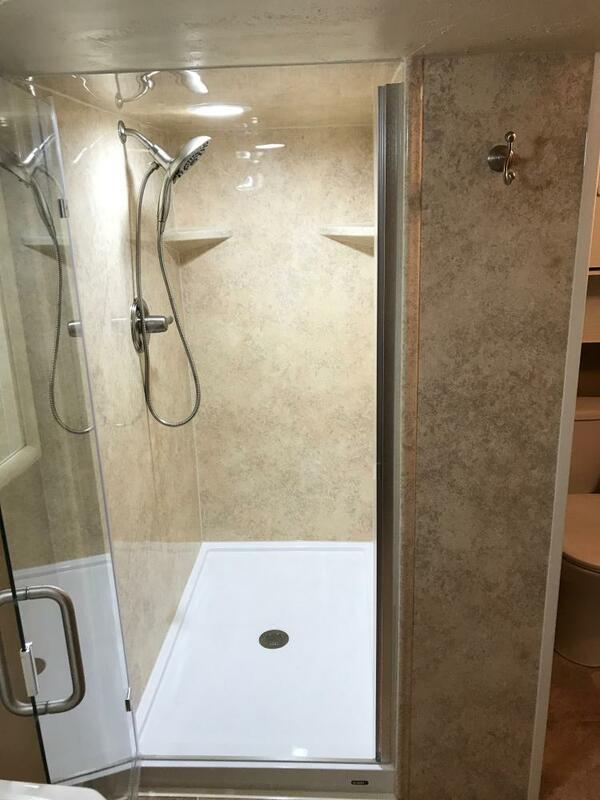 Our goal is to listen to our customers’ needs and educate them about the available options. 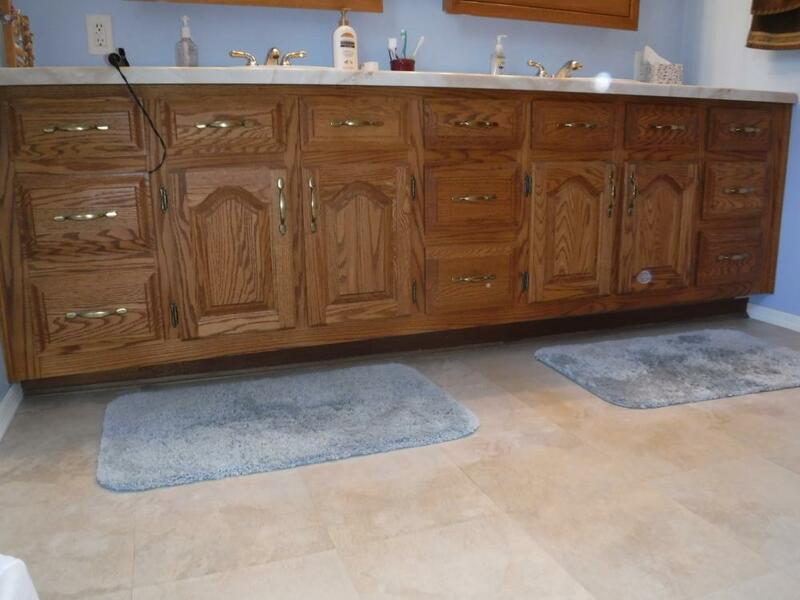 Our staff has 12 years of installation experience and 11 years of combined sales experience. 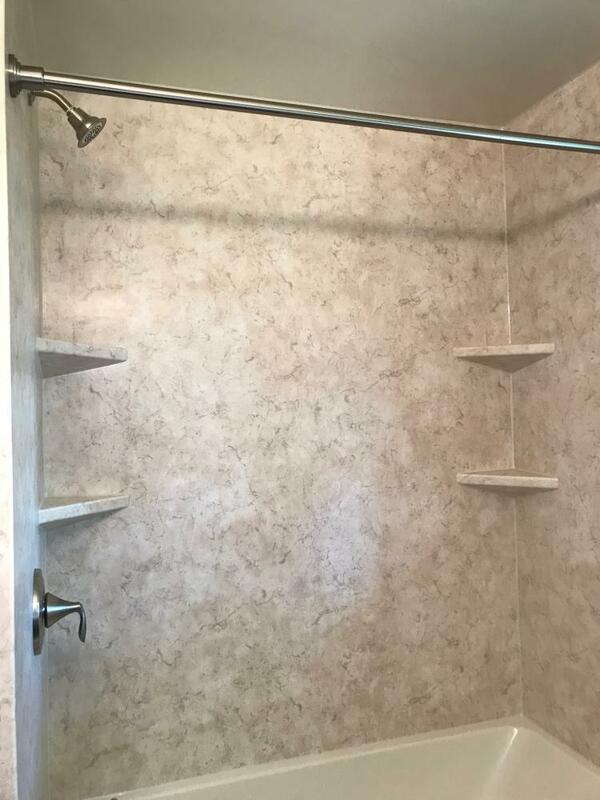 If you’d like an upfront price, we’d be happy to point you toward items that’ll suit your needs and budget. 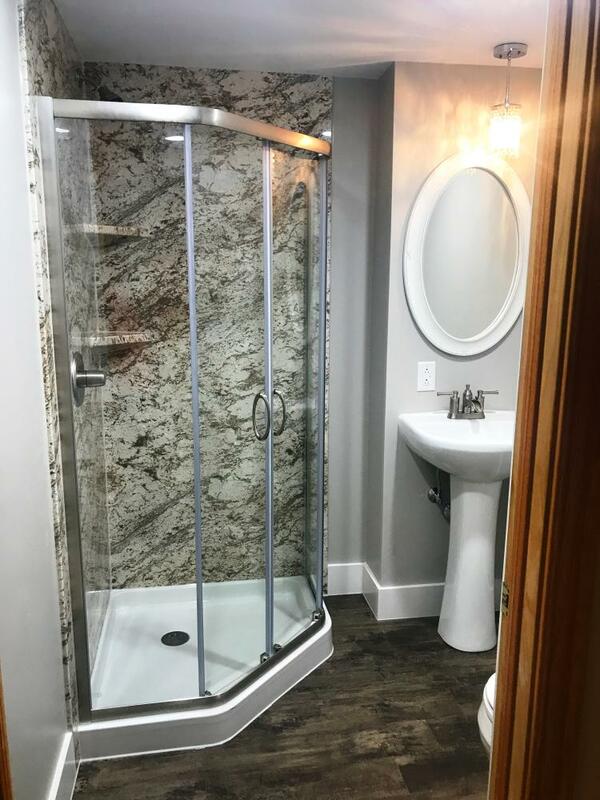 Our in-house experts are prepared to go over your plans and help you make smart use of every dollar you have available to spend. 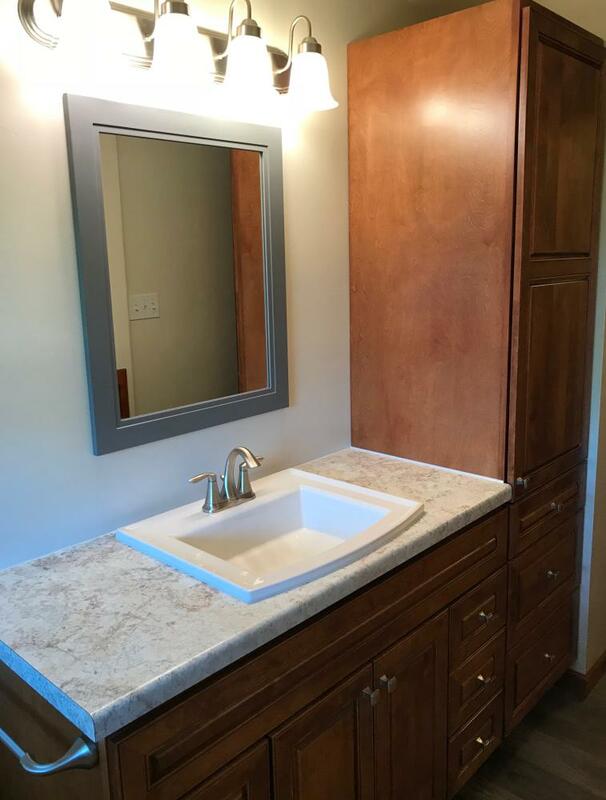 If you require financing, we even offer 12-month options, same as cash. 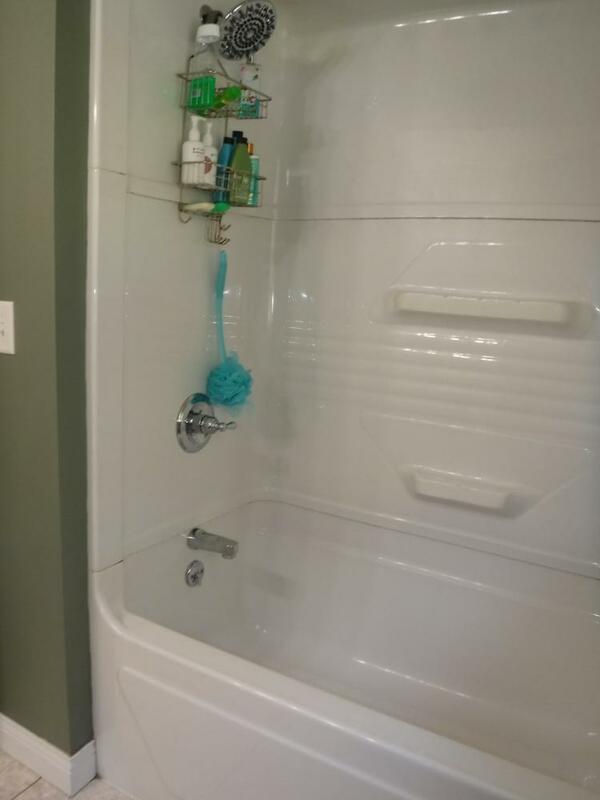 When you see the breadth and variety of products we can provide, you’ll feel impressed. 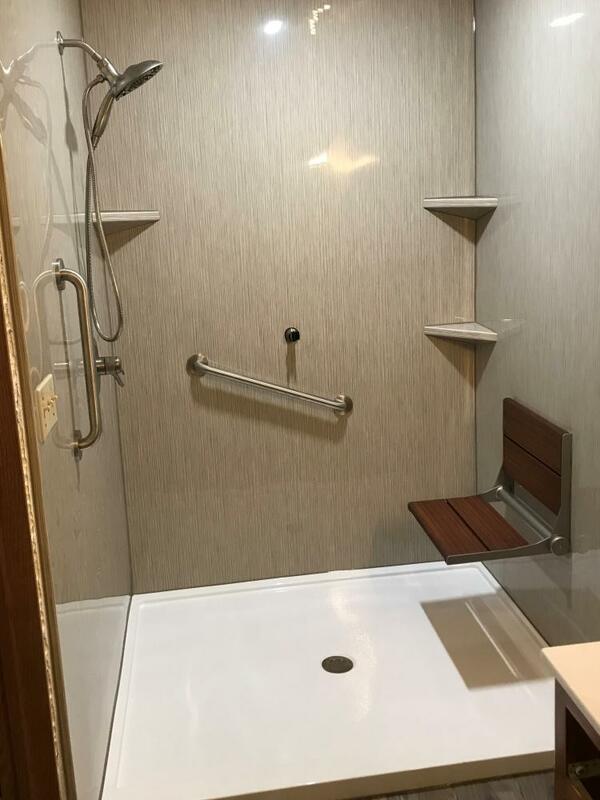 We offer all-inclusive services, and the items we sell have mostly been manufactured in the U.S. Every product we have is proprietary and exclusive, too. 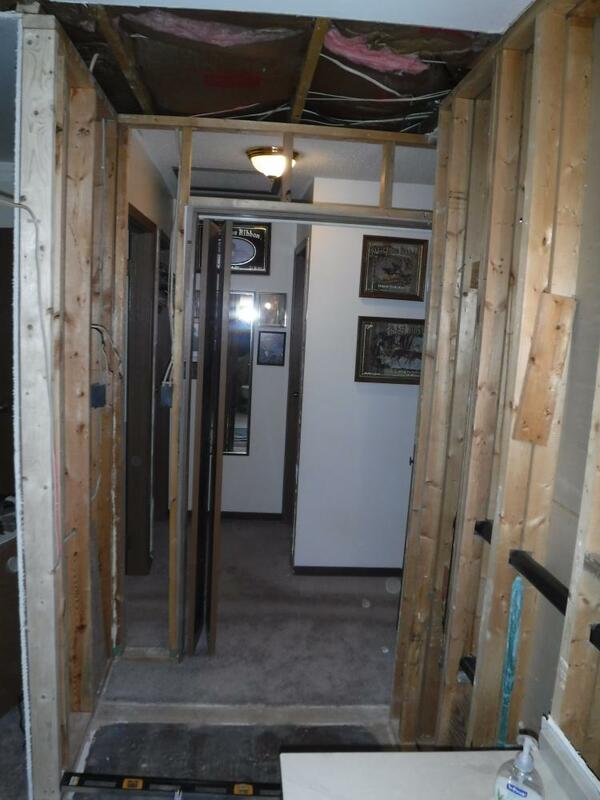 Our business is fully licensed and insured, and our installers are professionals who are properly certified. 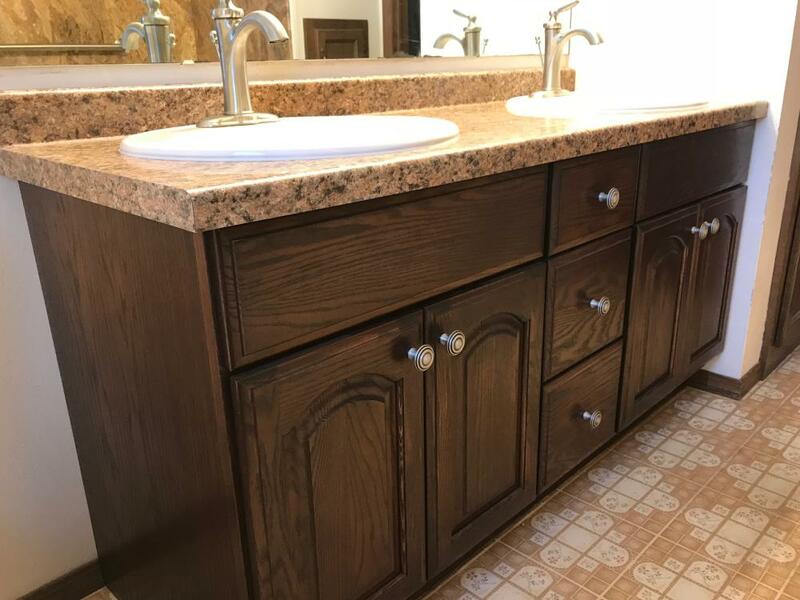 The work we perform for our customers is backed by a lifetime warranty. 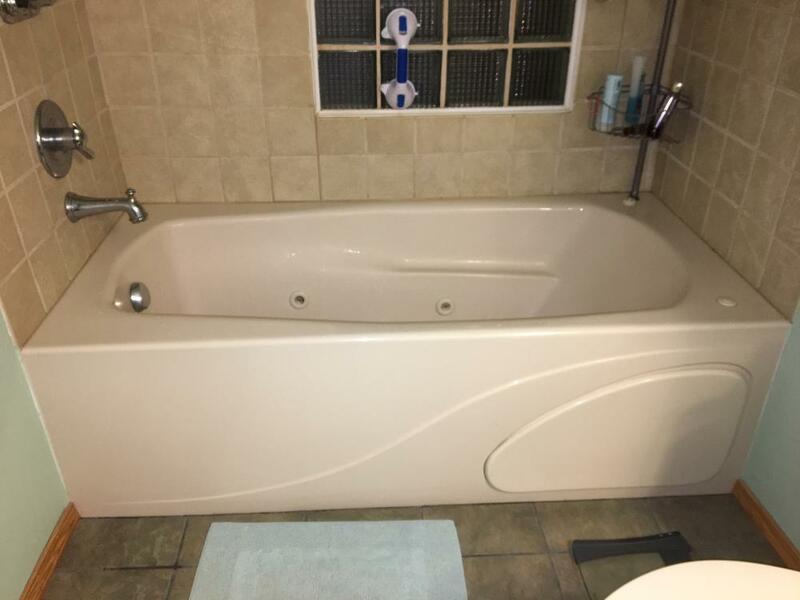 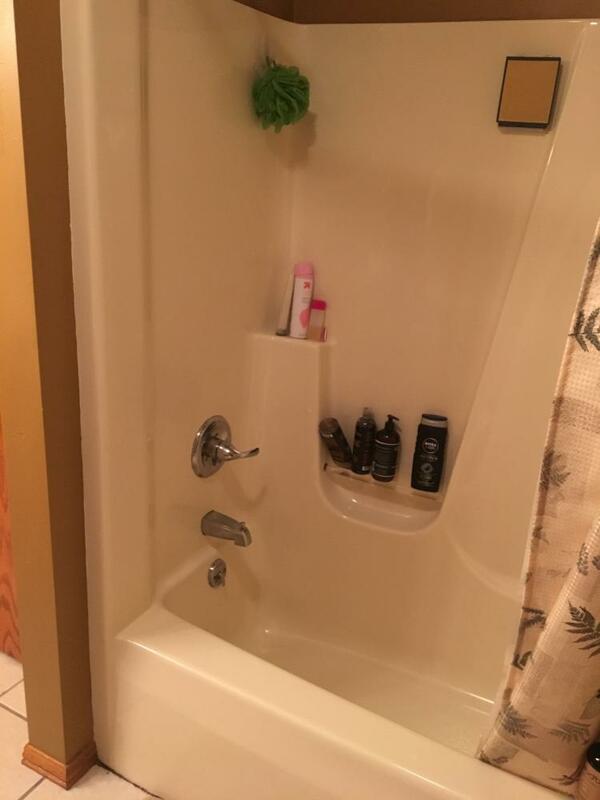 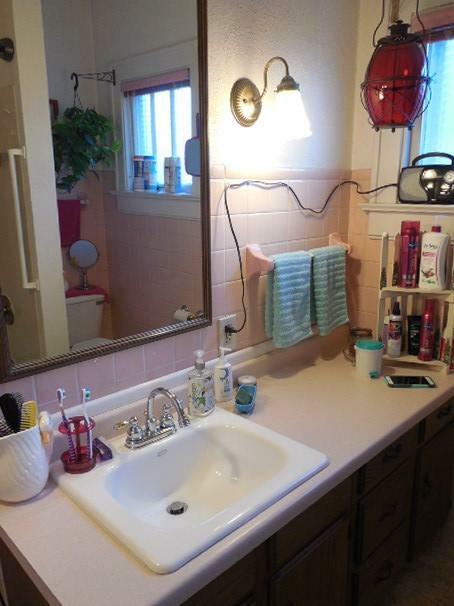 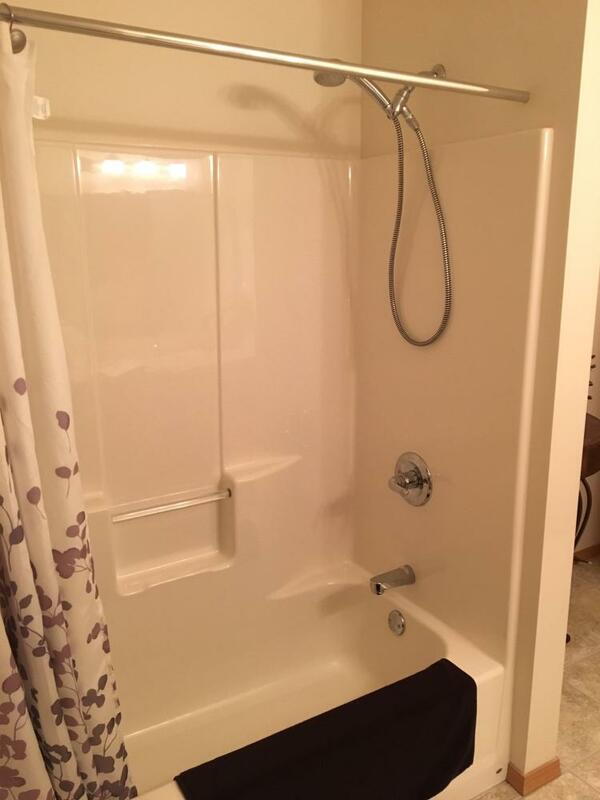 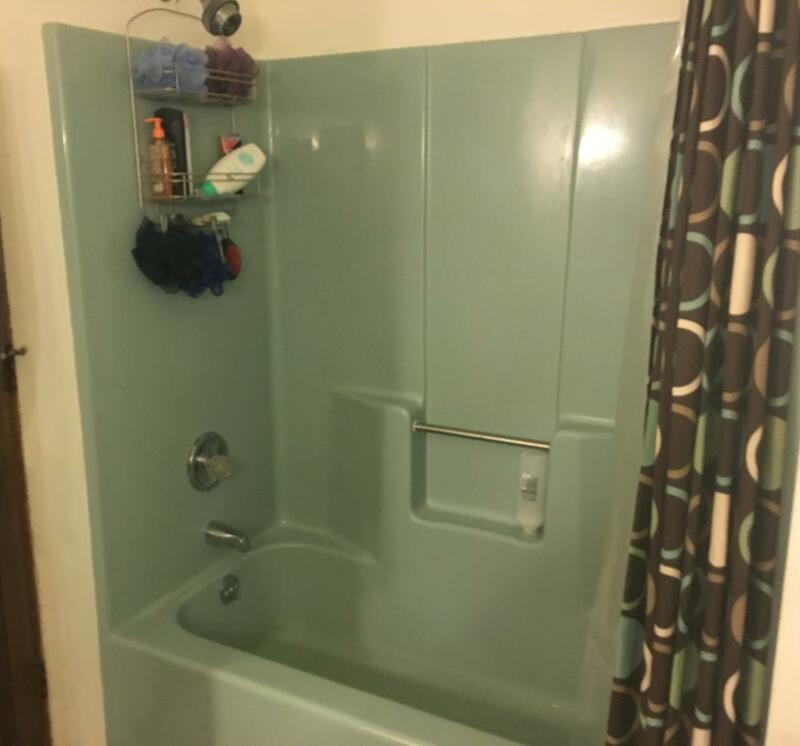 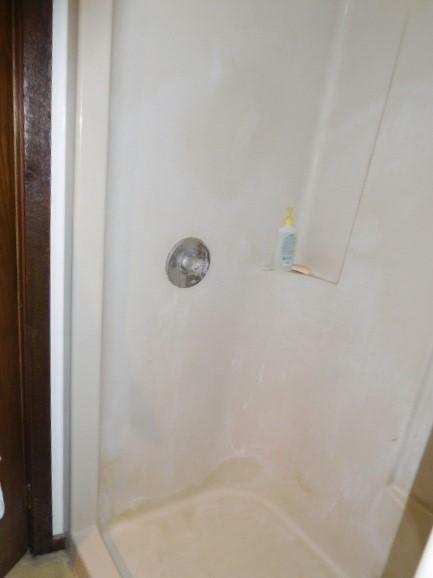 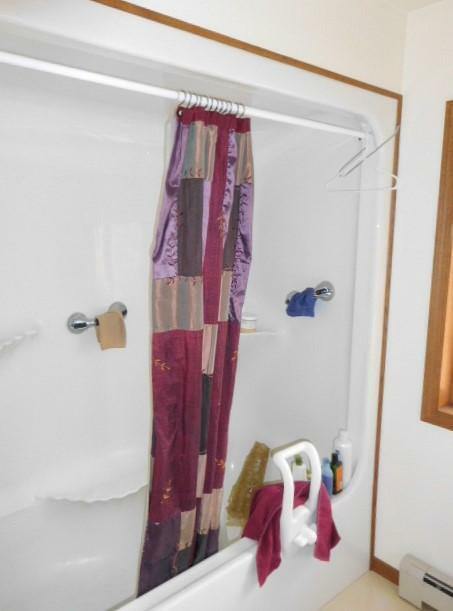 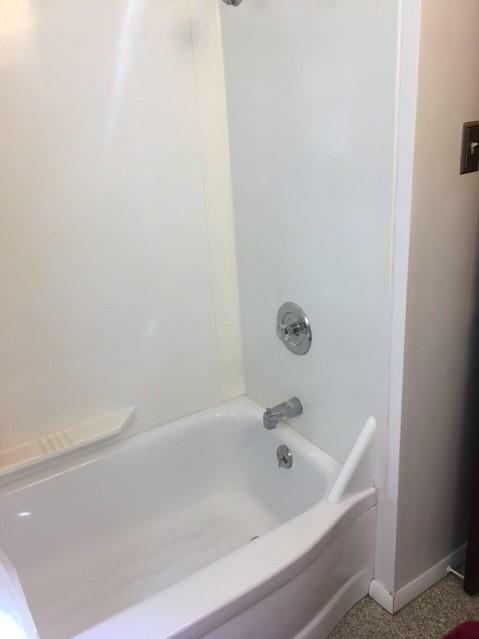 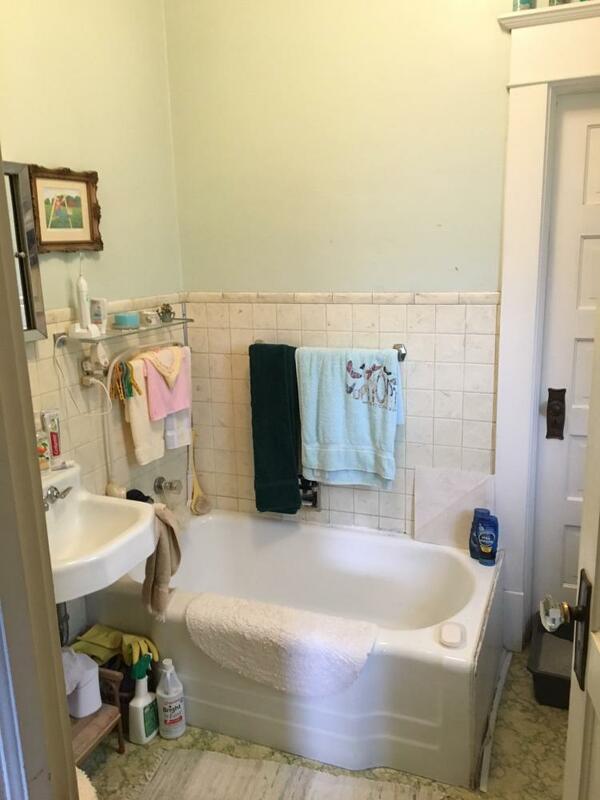 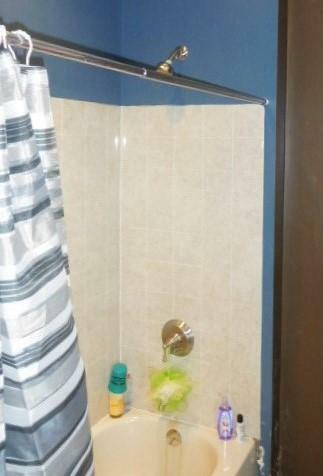 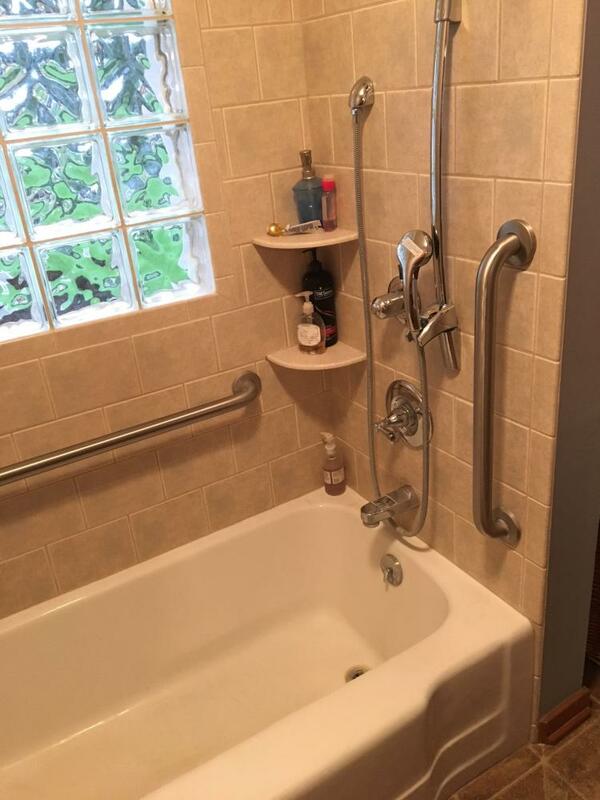 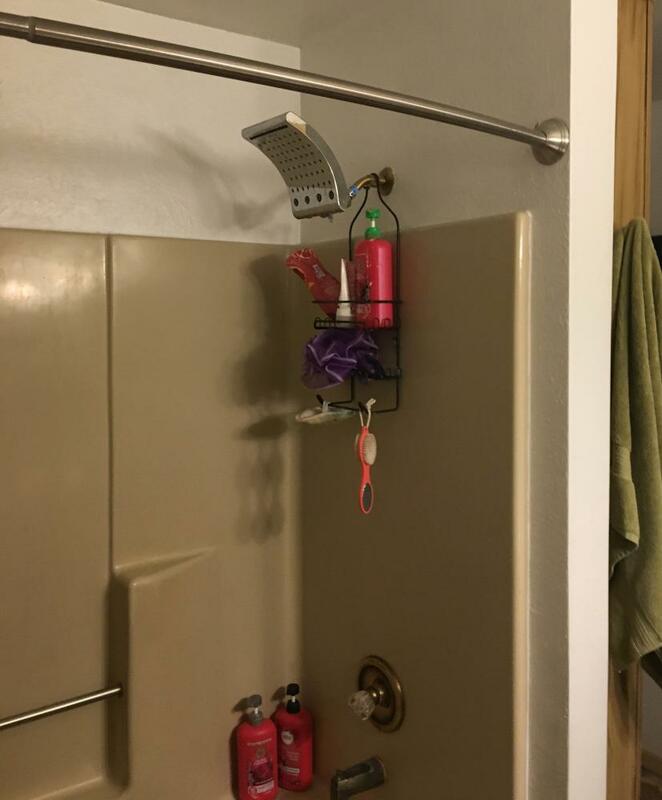 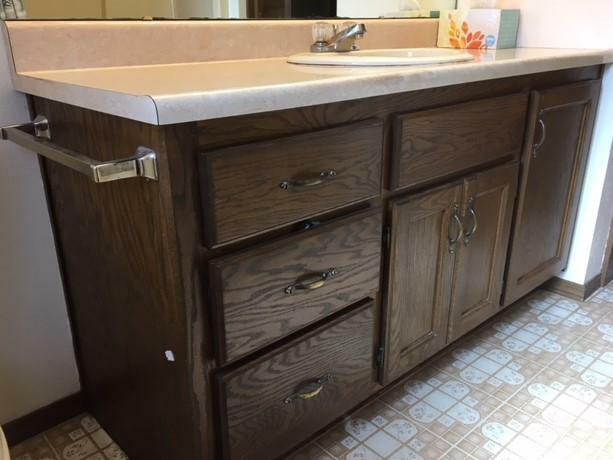 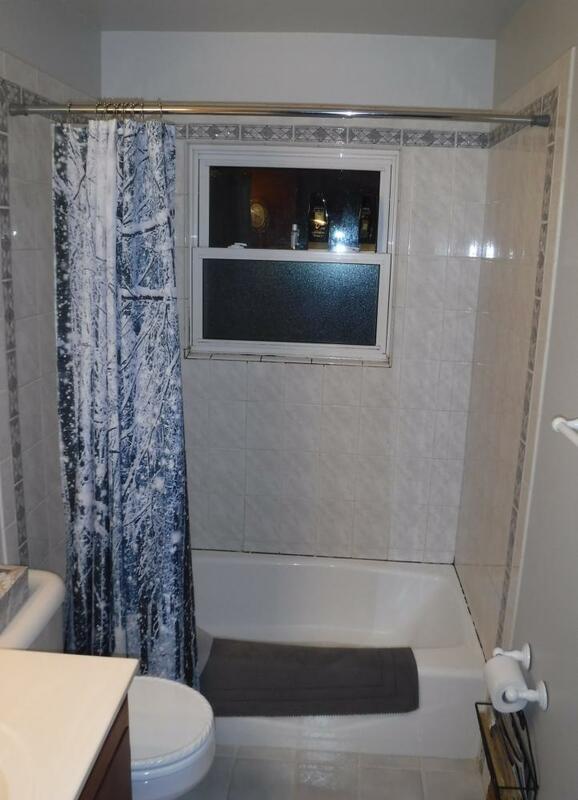 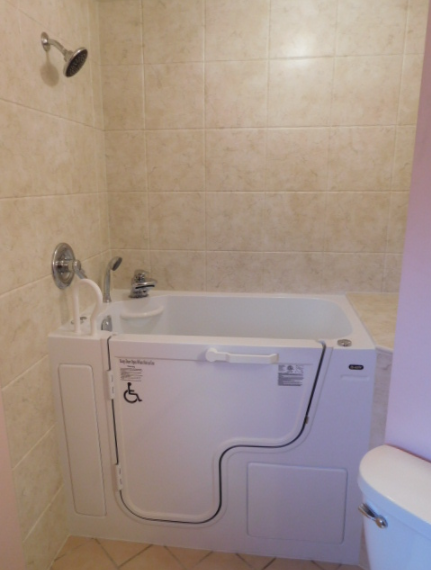 People who work with us understand why Re-Bath makes the difference. 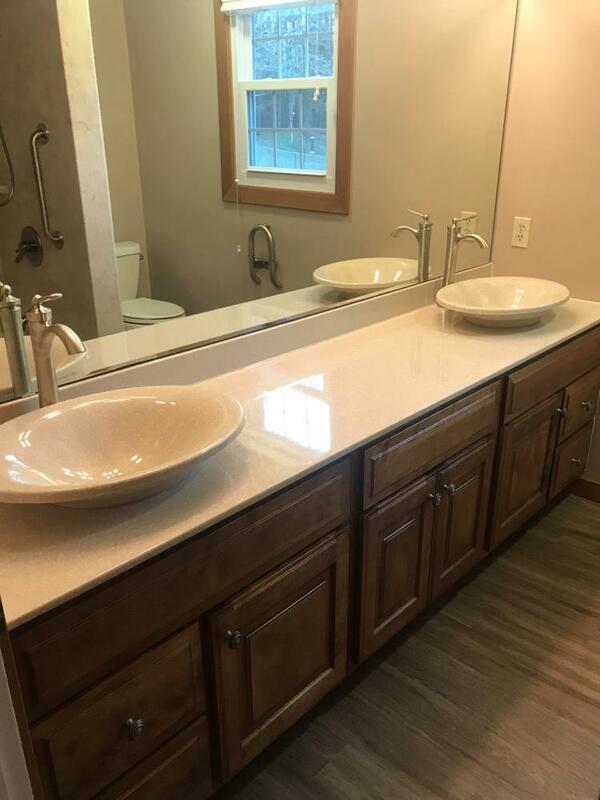 We’ve taken on lots of projects for homeowners throughout the Greater Green Bay area, and our team looks forward to handling yours, too. 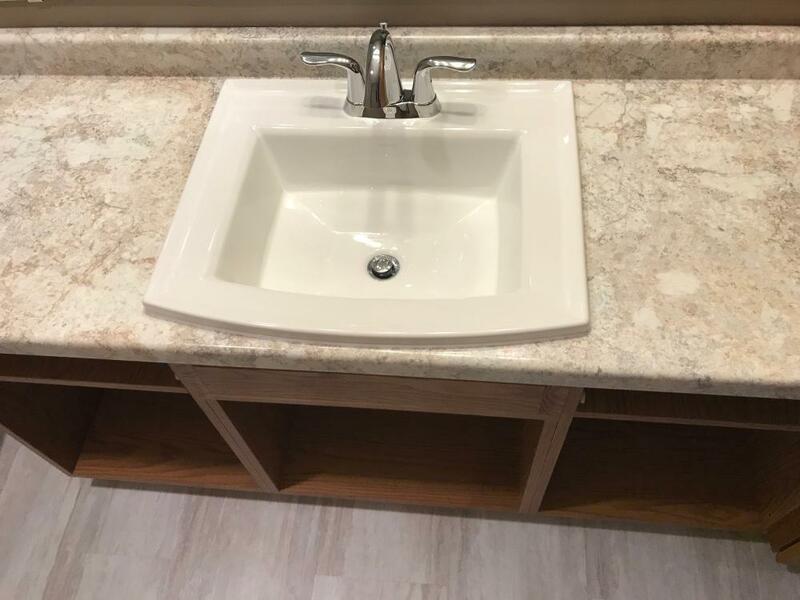 We’re prepared to deal with even the tiniest details of your job. 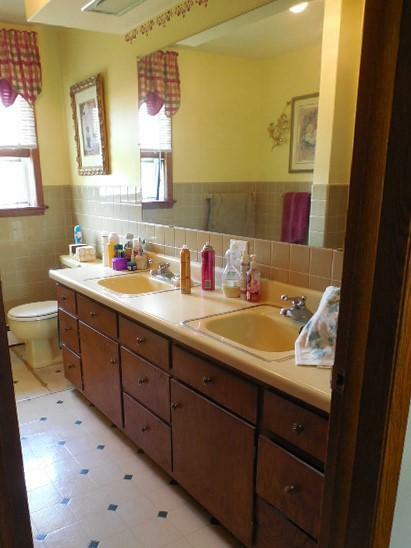 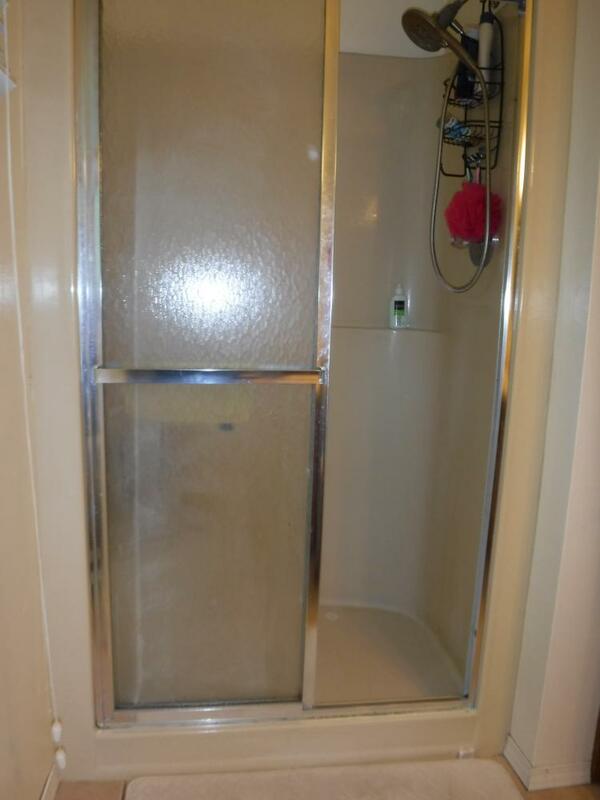 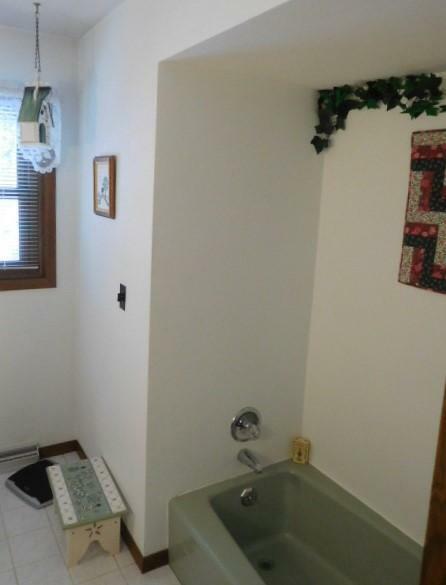 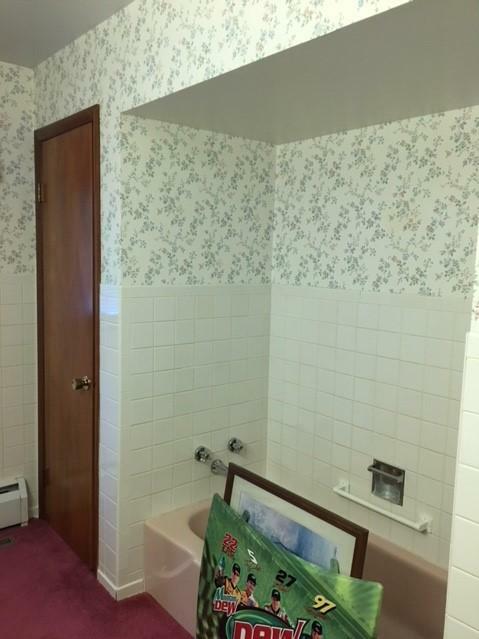 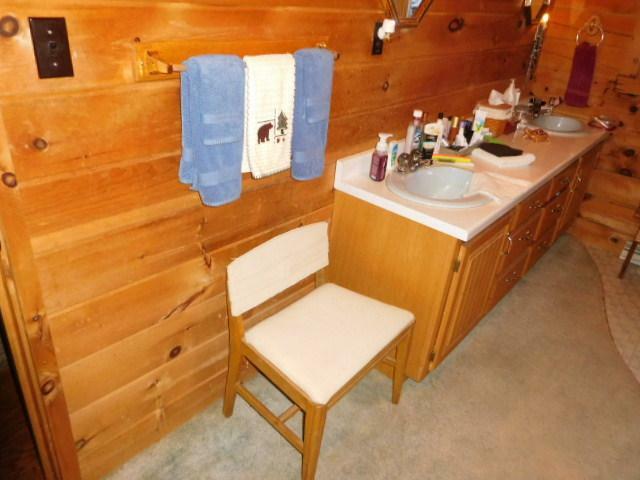 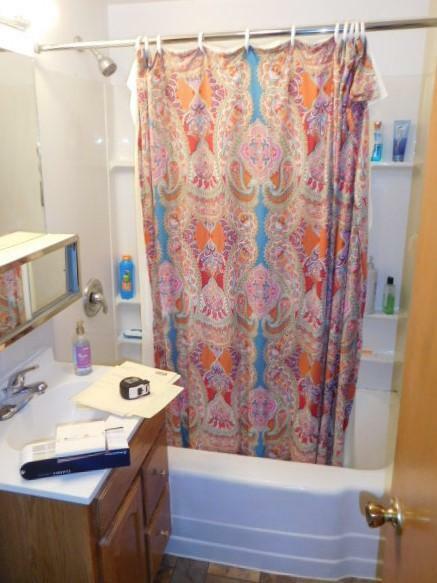 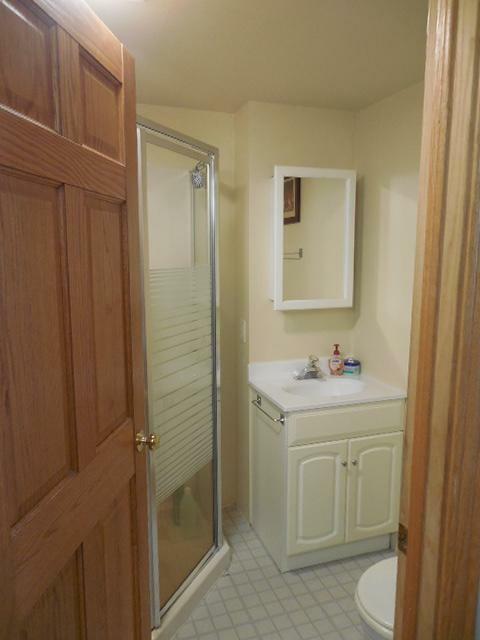 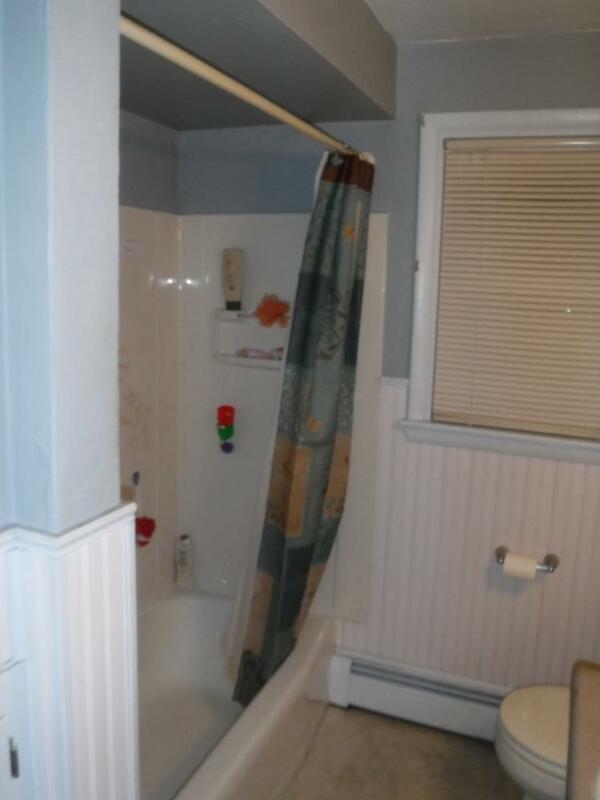 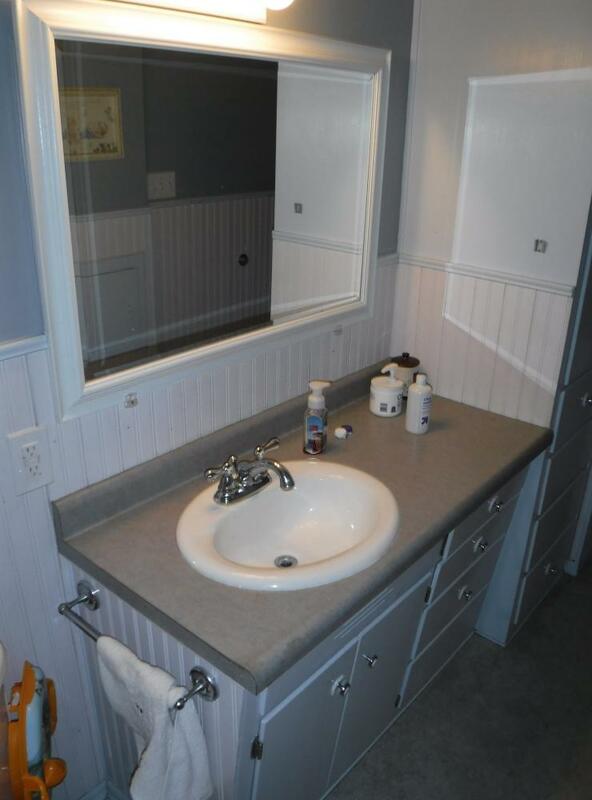 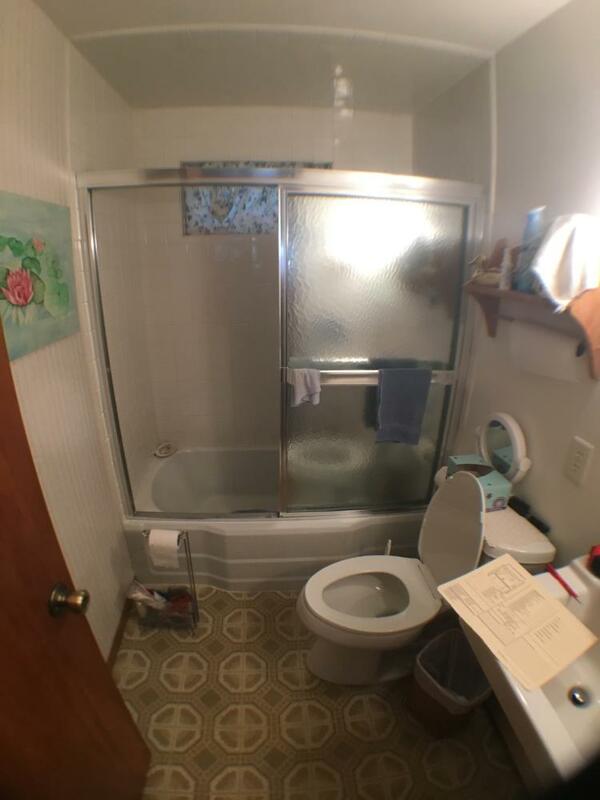 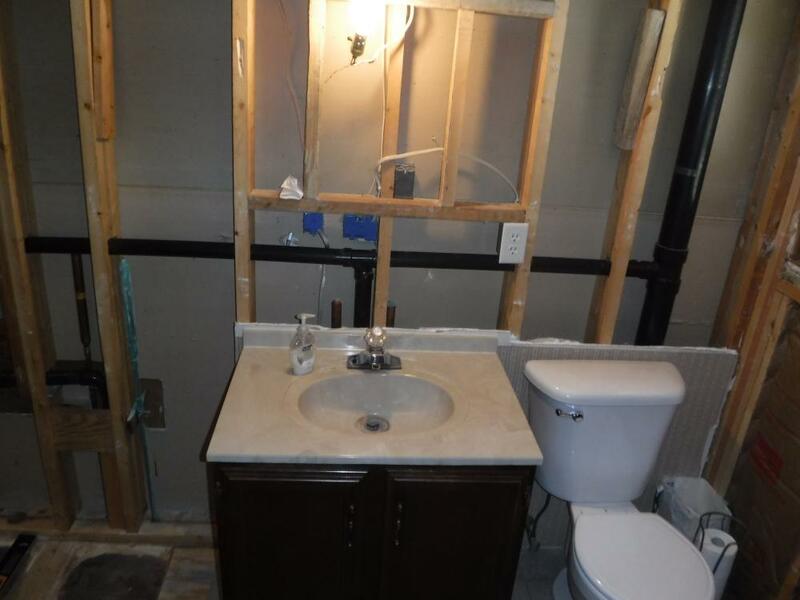 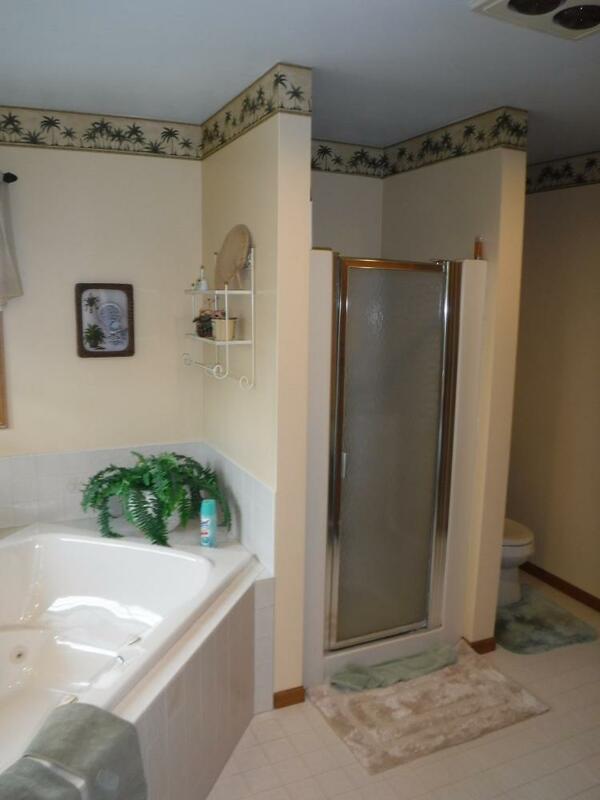 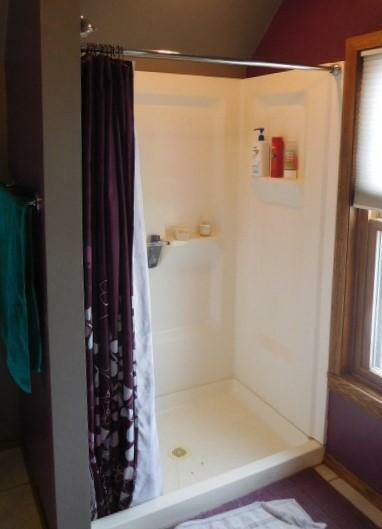 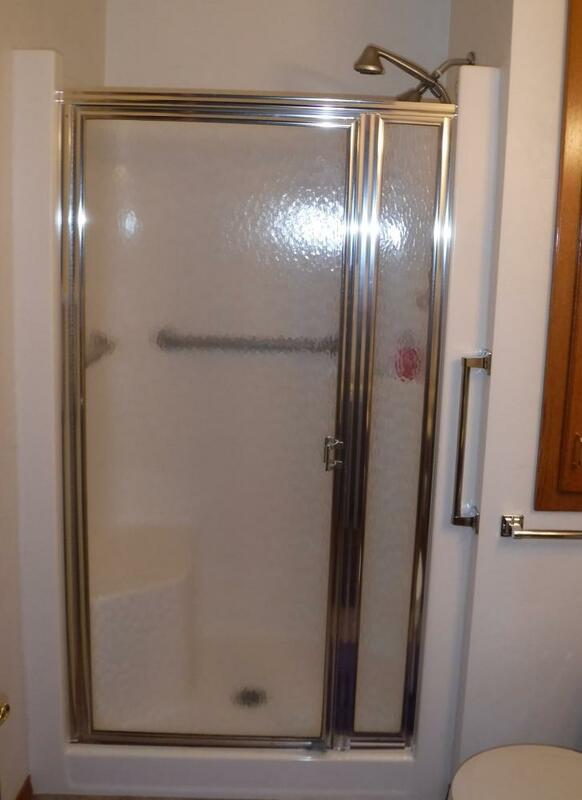 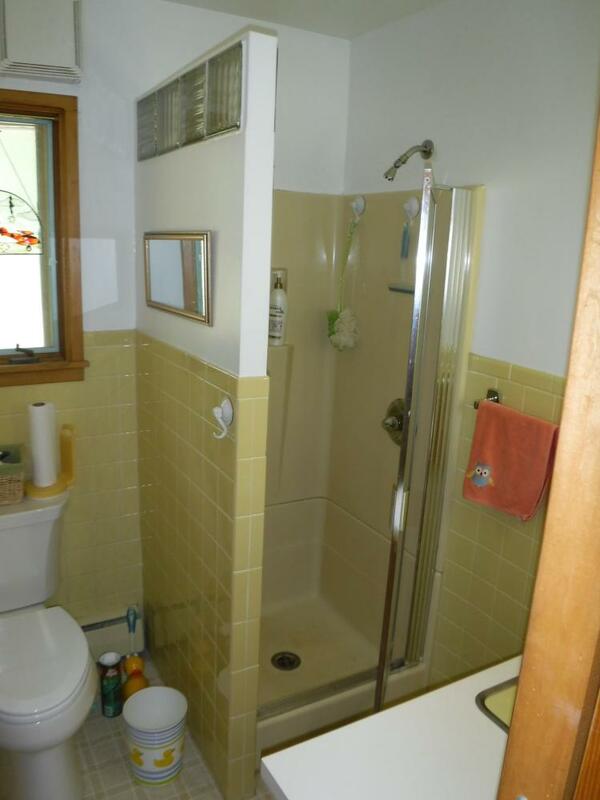 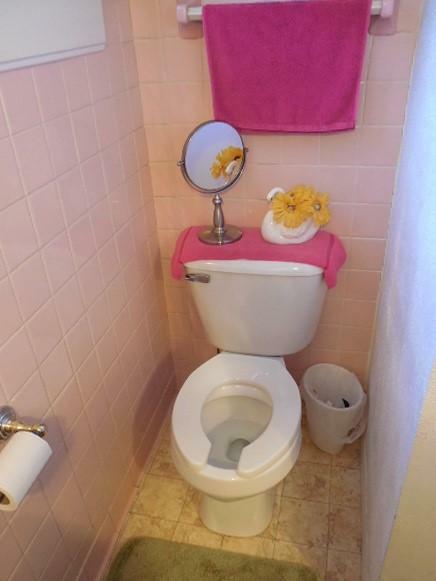 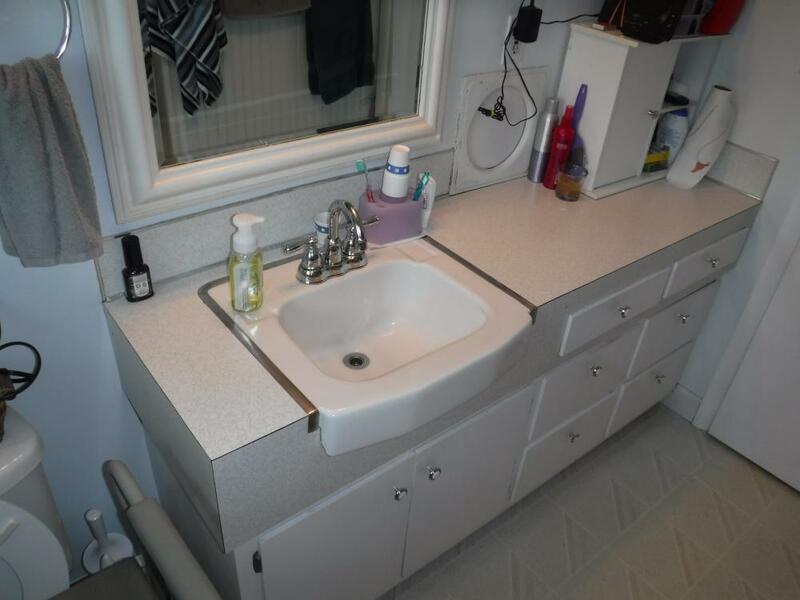 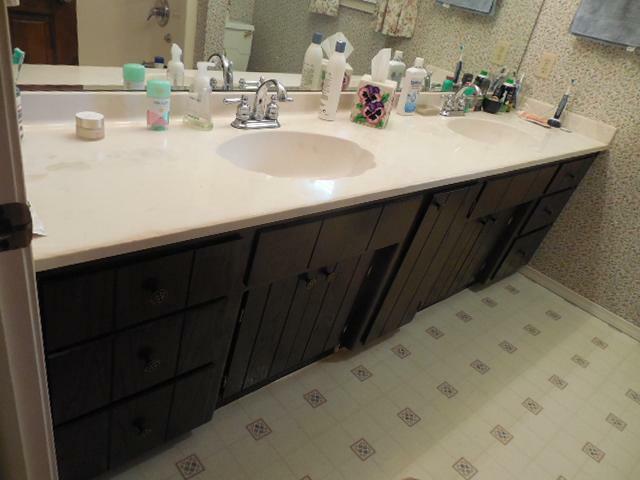 If you’d prefer to deal with a bathroom remodeler that’s locally based, contact us today and ask for our help. 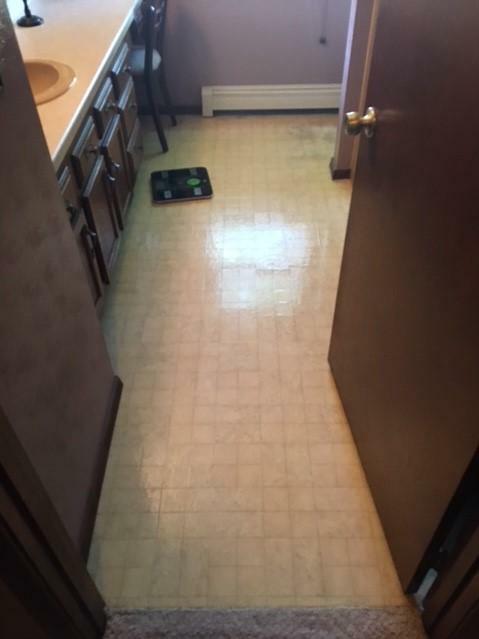 Call us today at 920-278-7060 to schedule a FREE consultation!